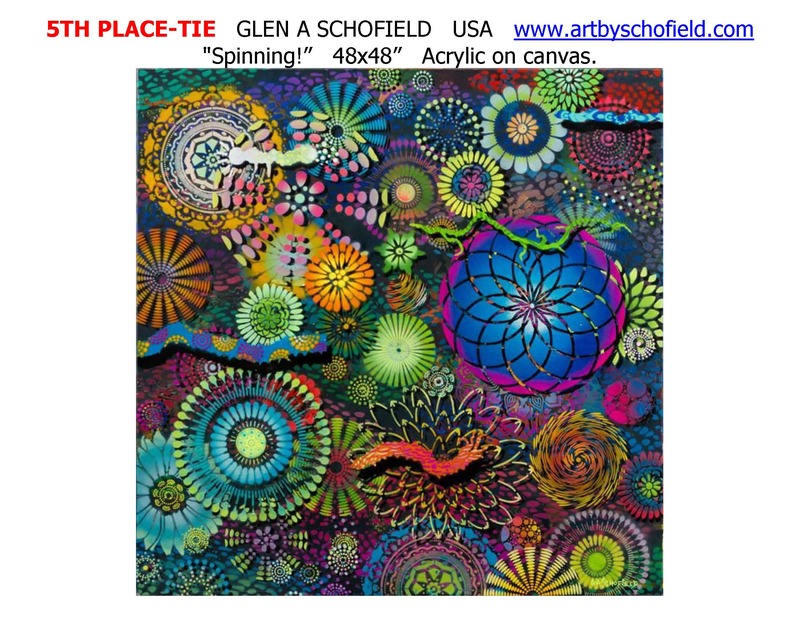 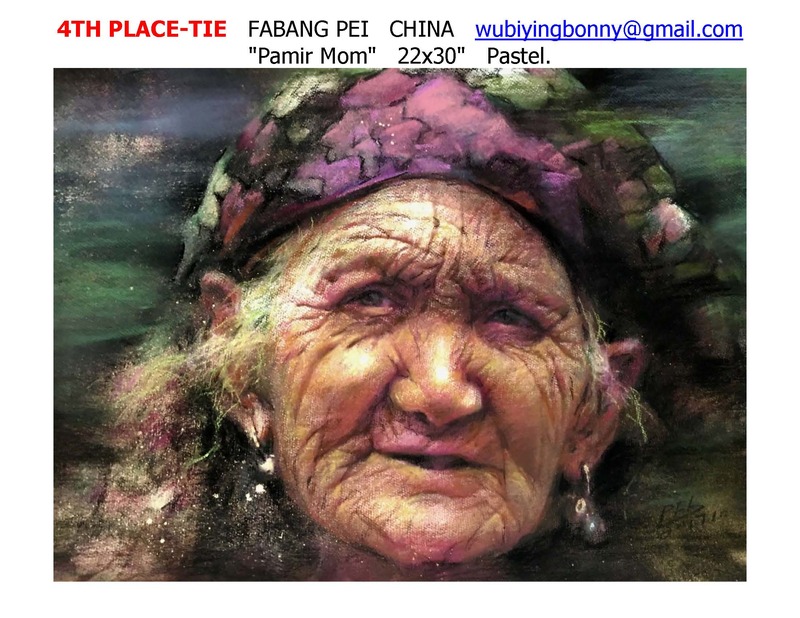 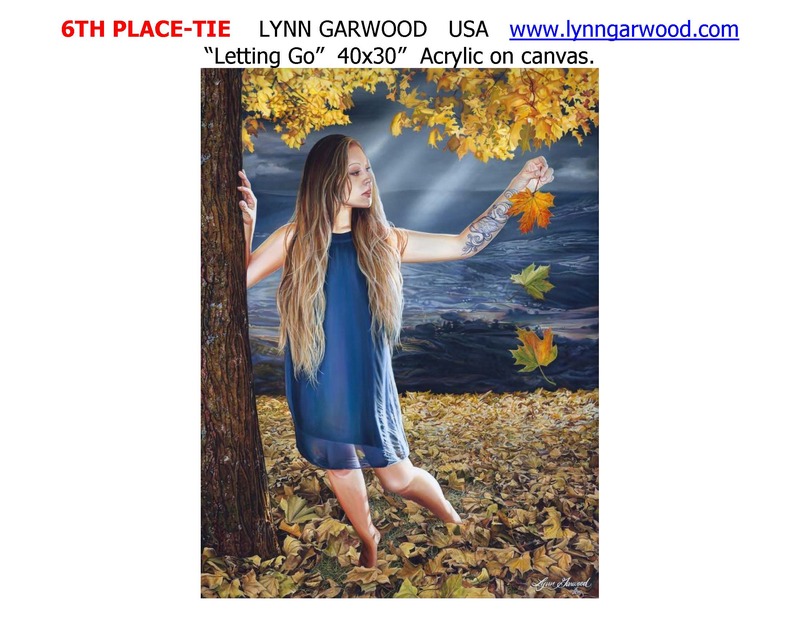 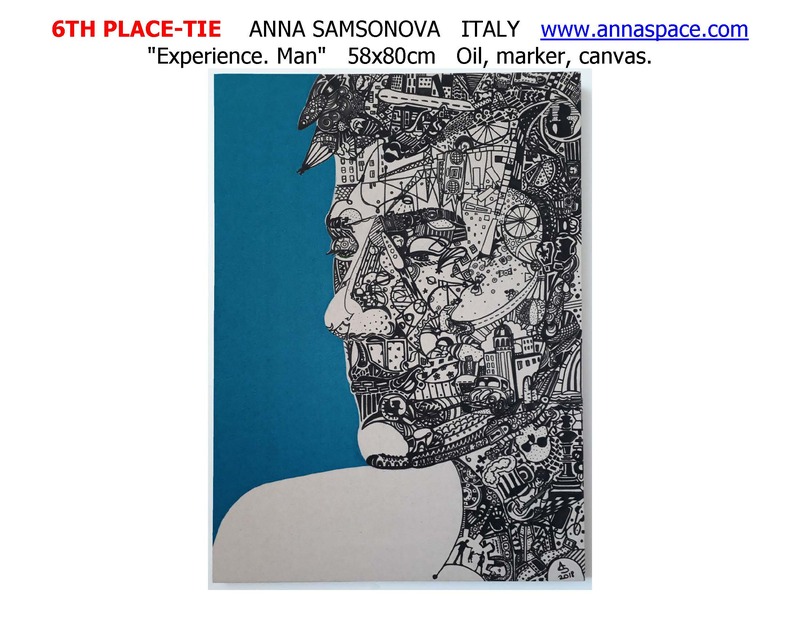 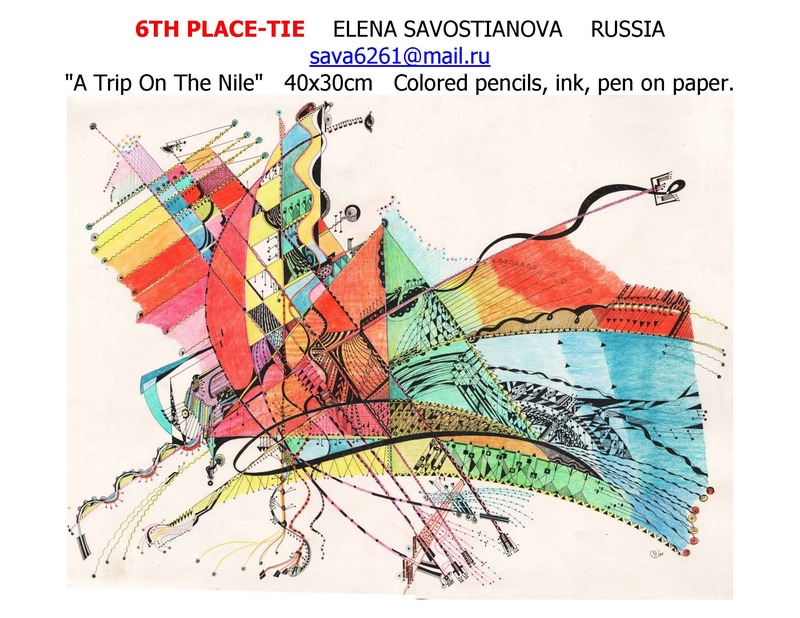 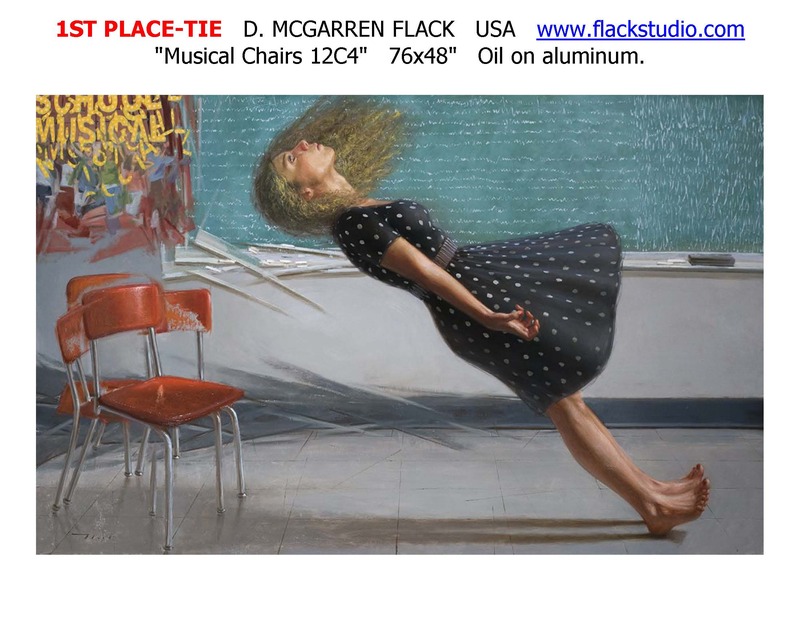 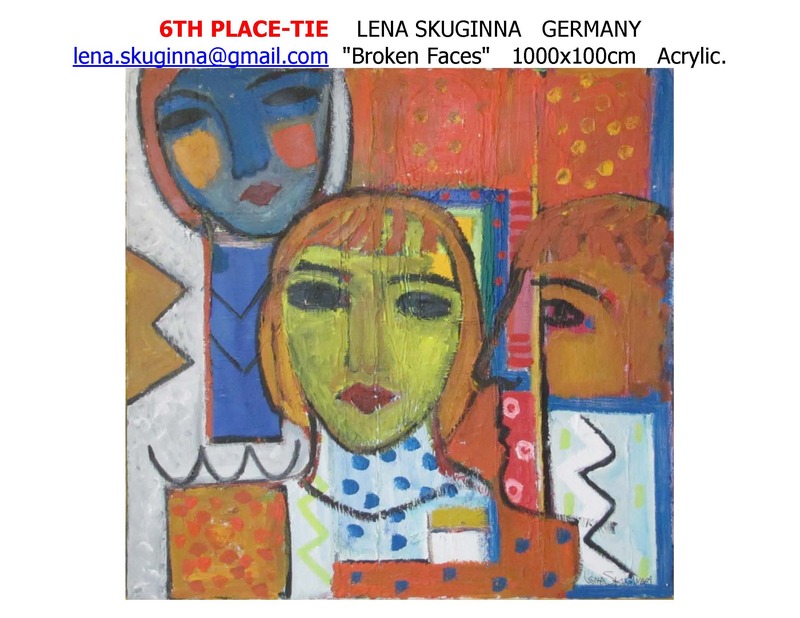 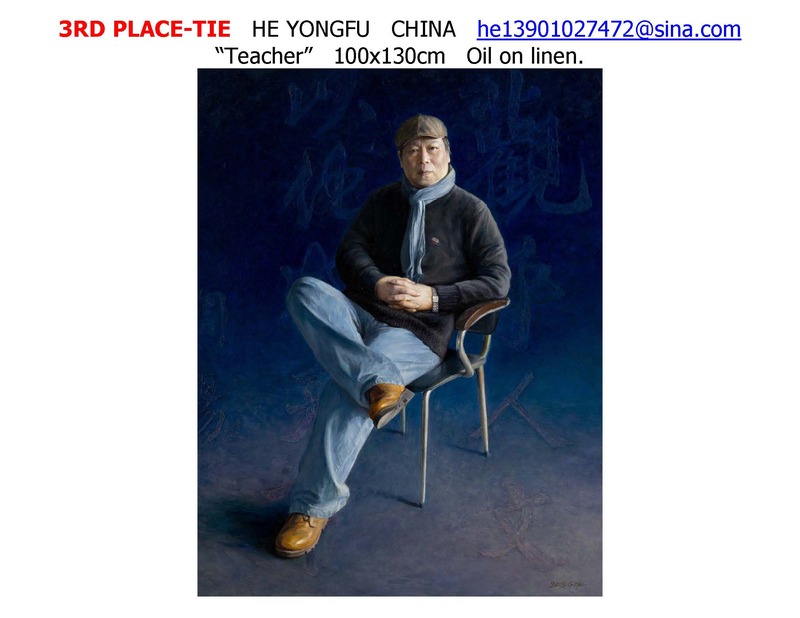 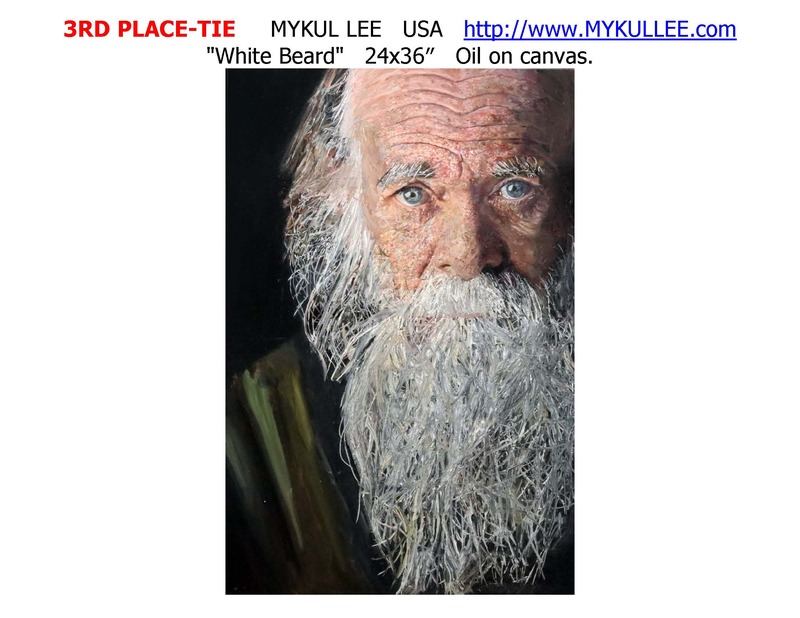 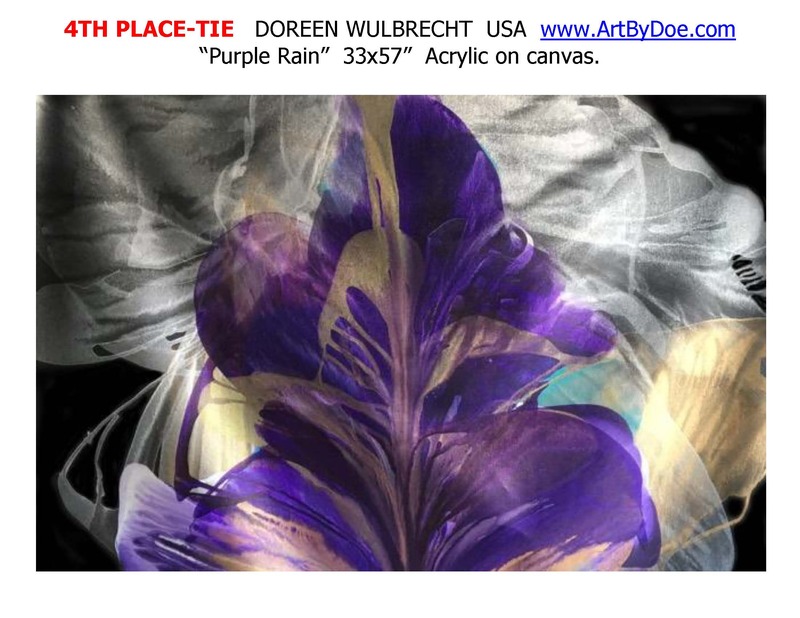 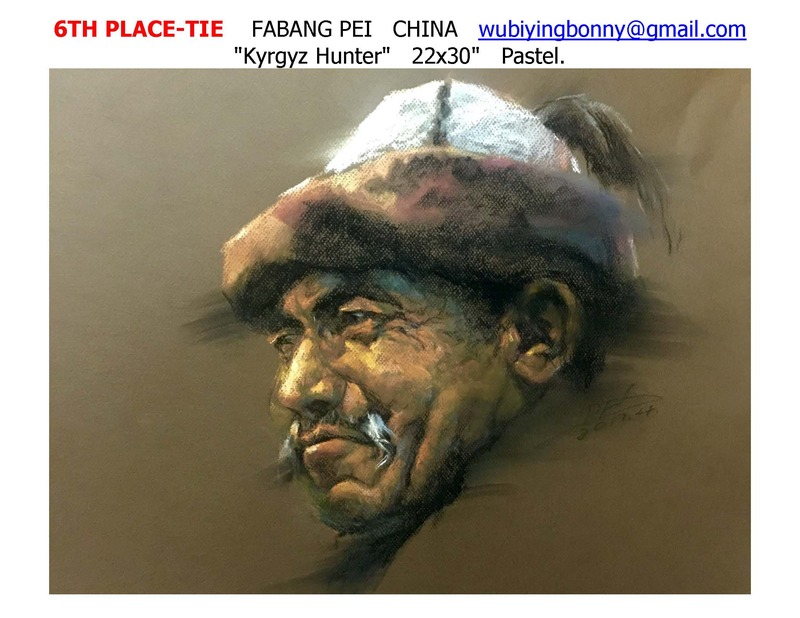 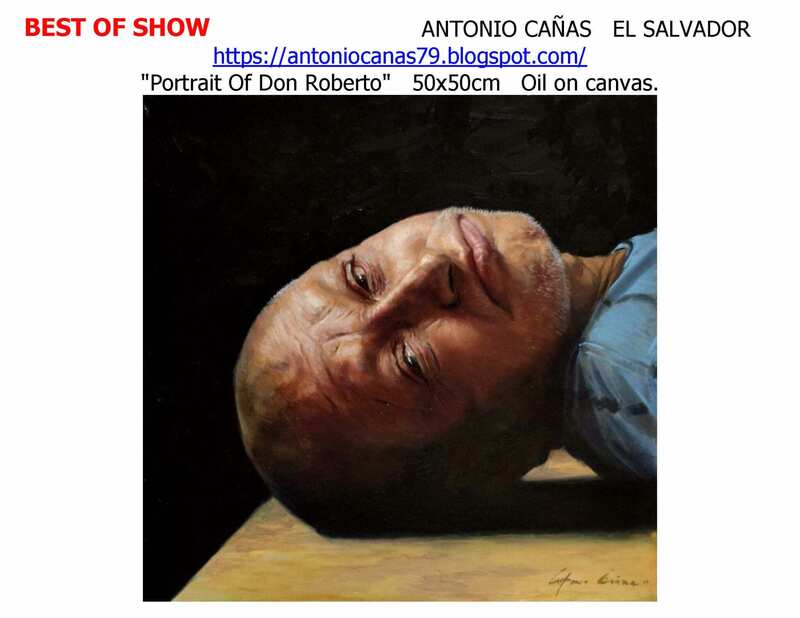 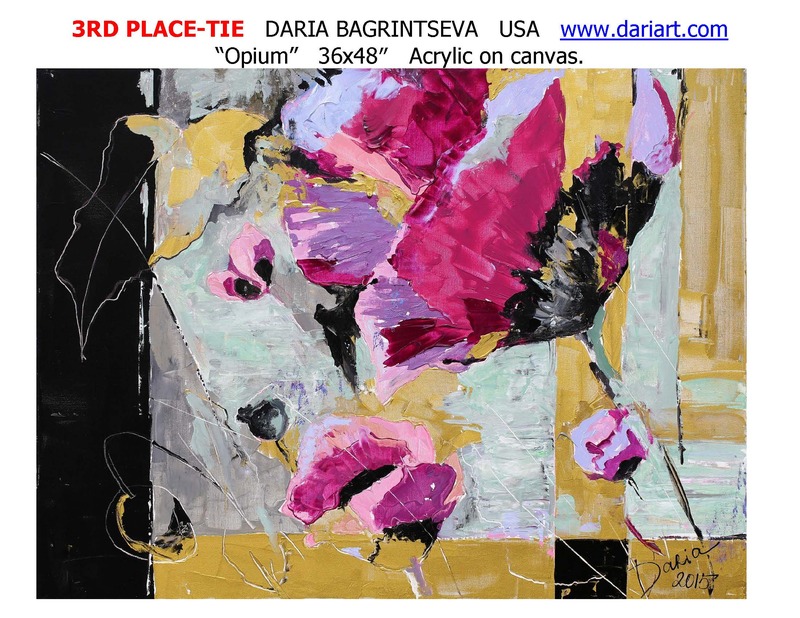 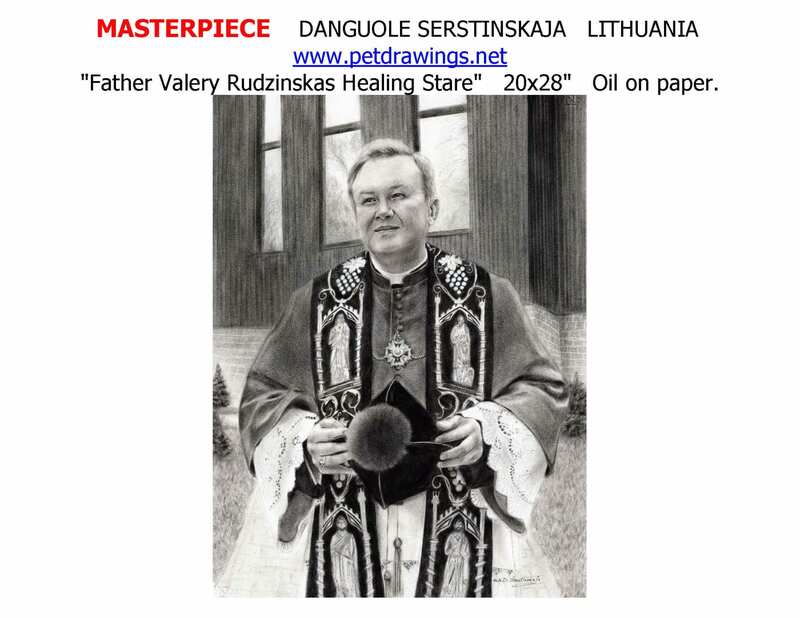 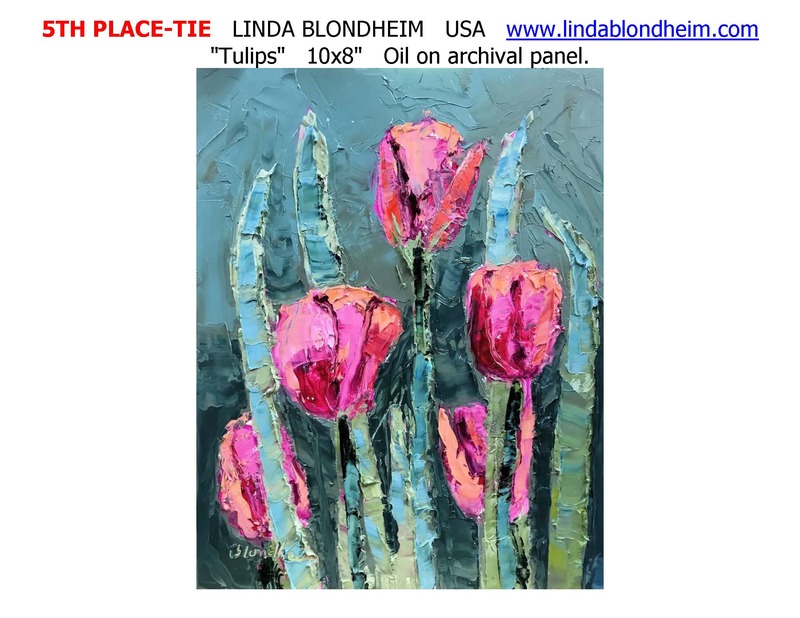 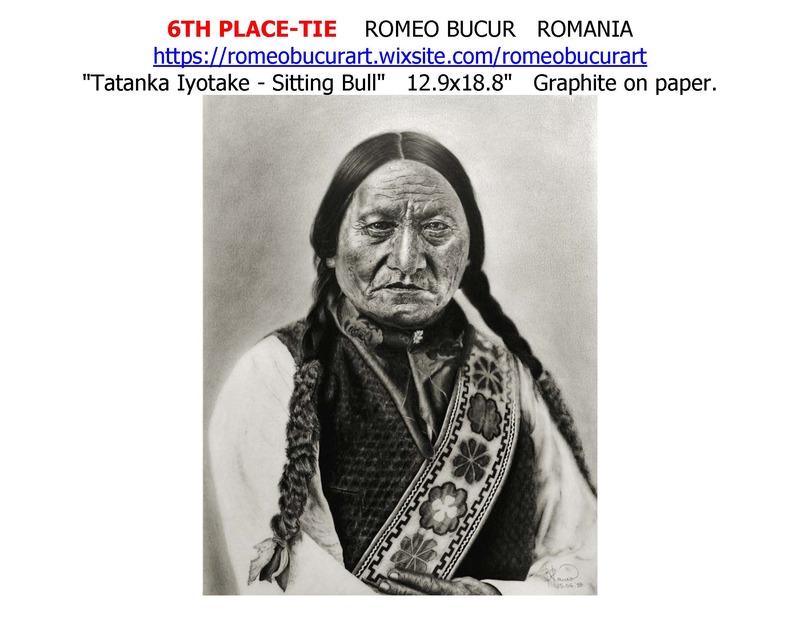 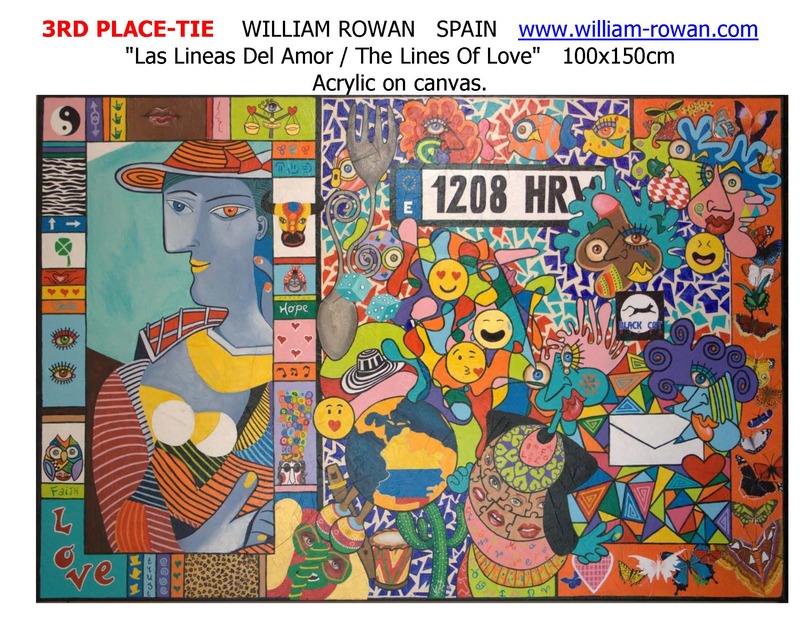 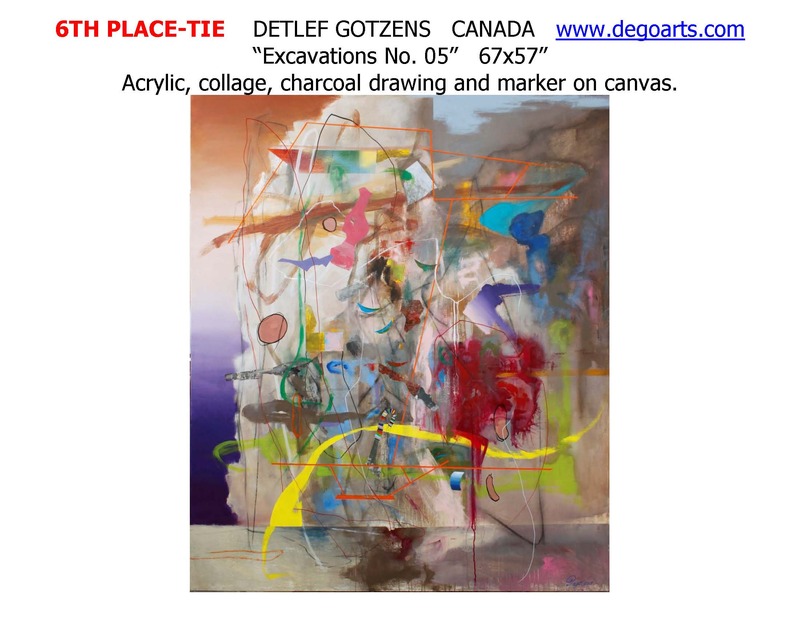 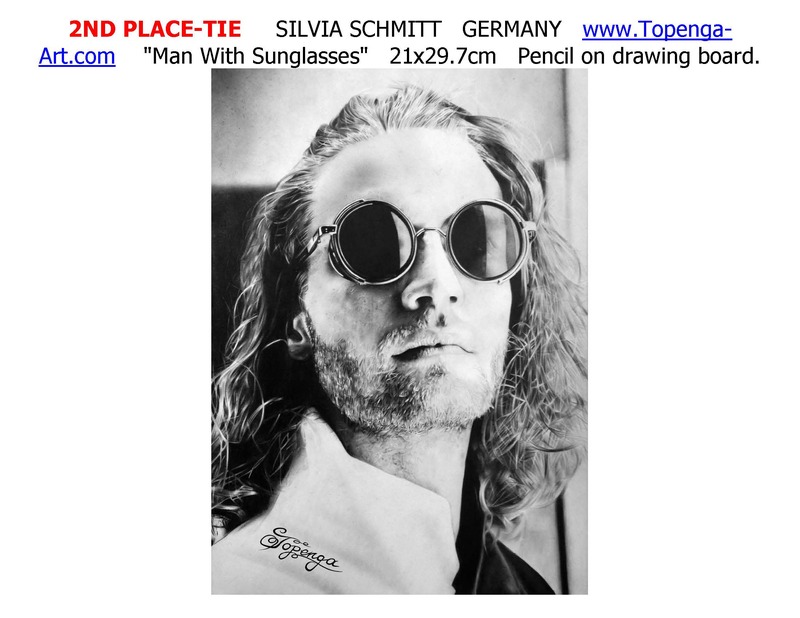 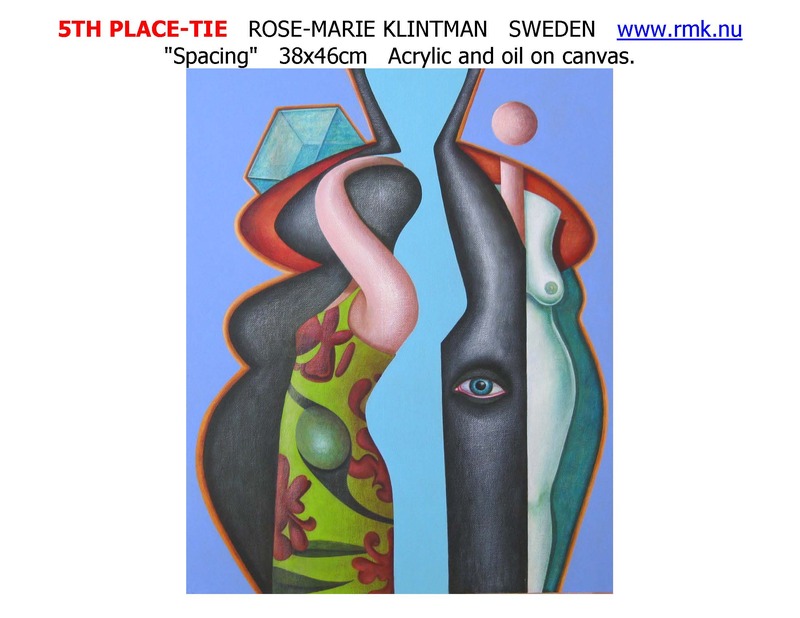 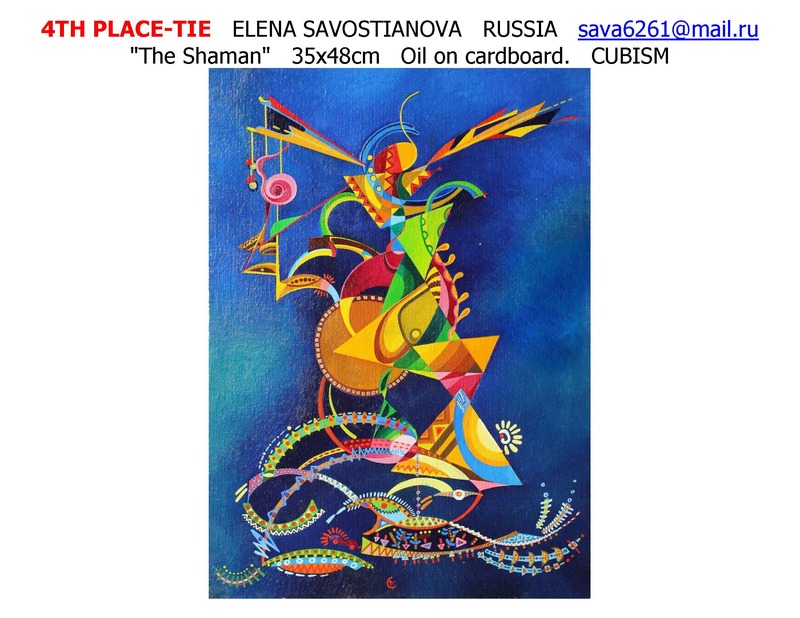 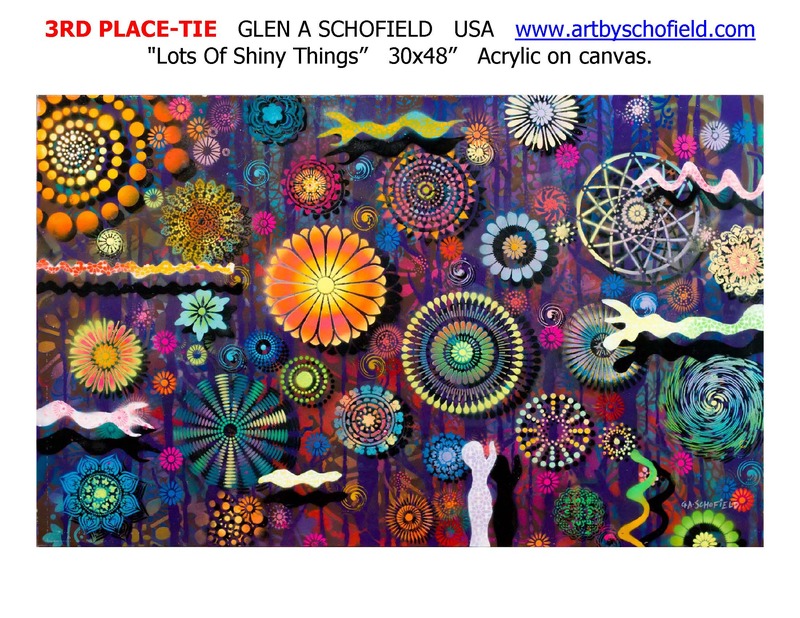 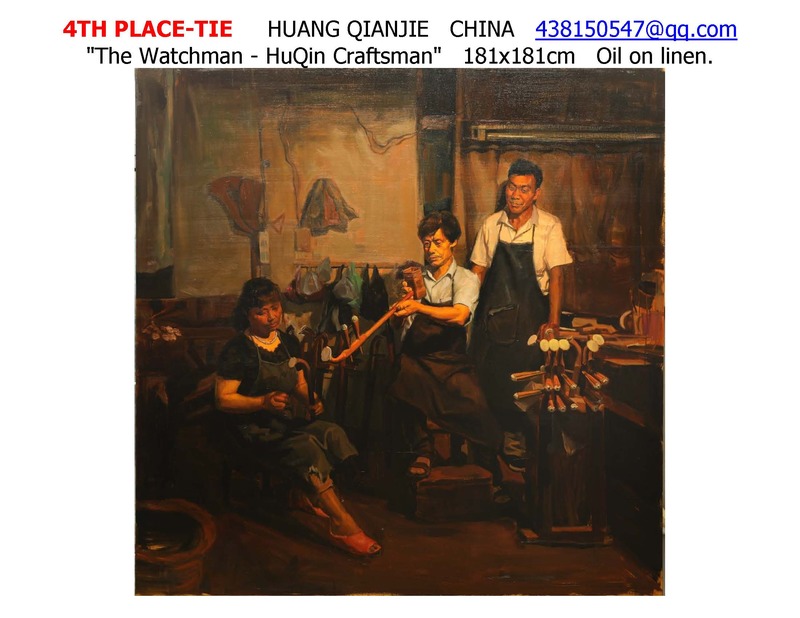 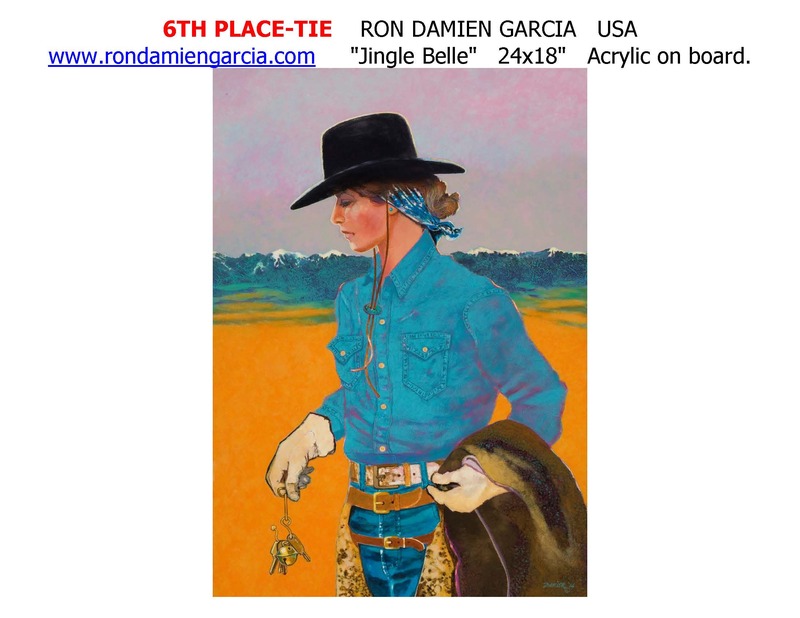 ART COLLECTORS CAN CLICK ON THE IMAGE TO GO TO THE ARTIST WEB SITE. 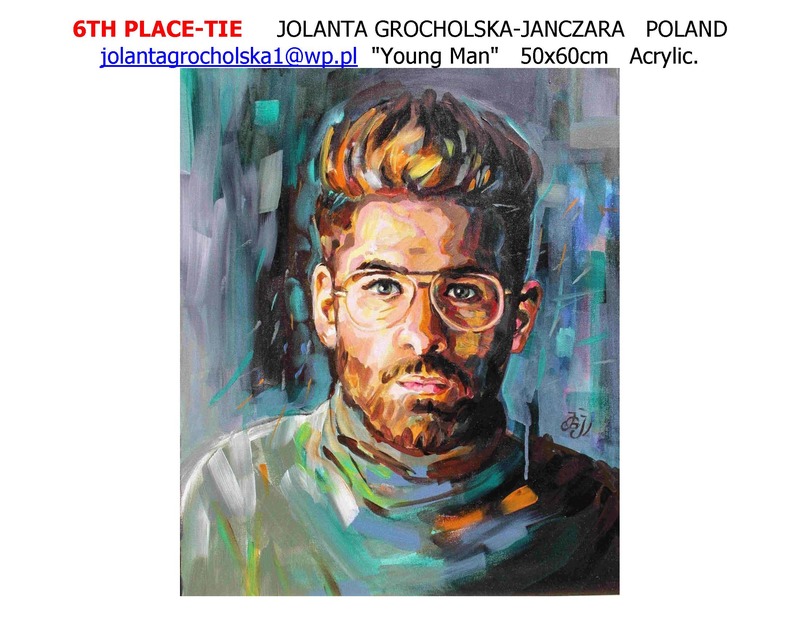 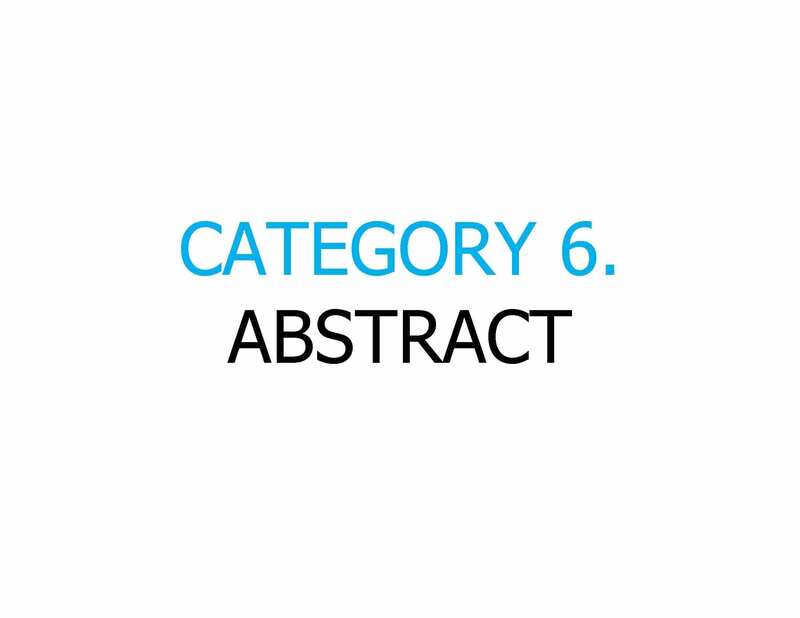 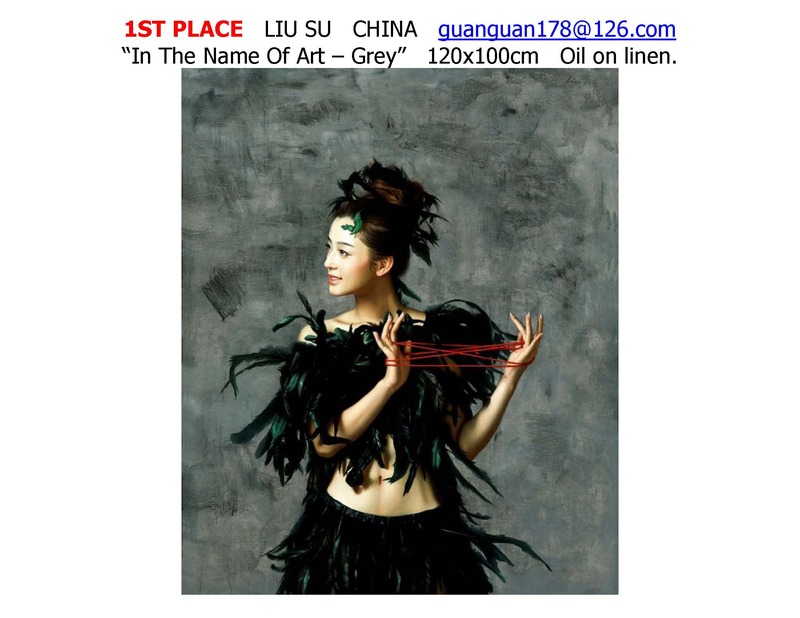 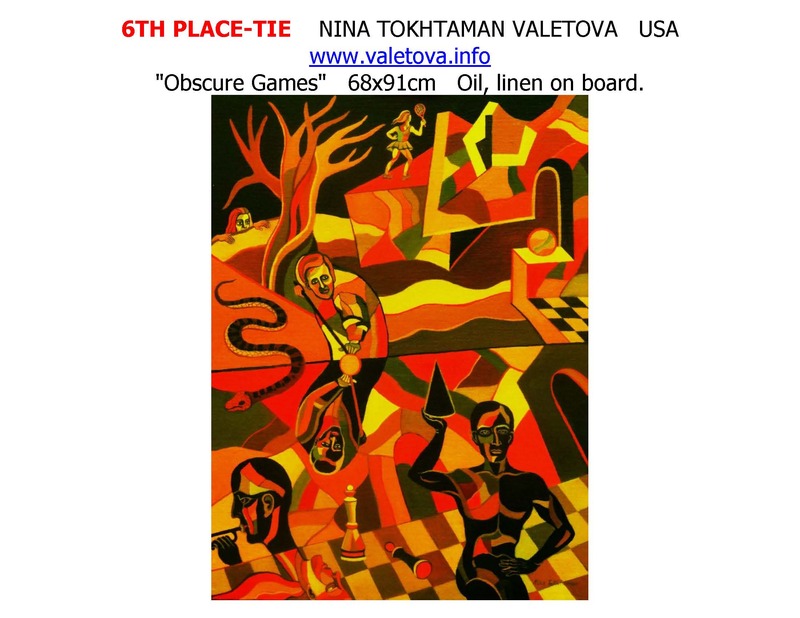 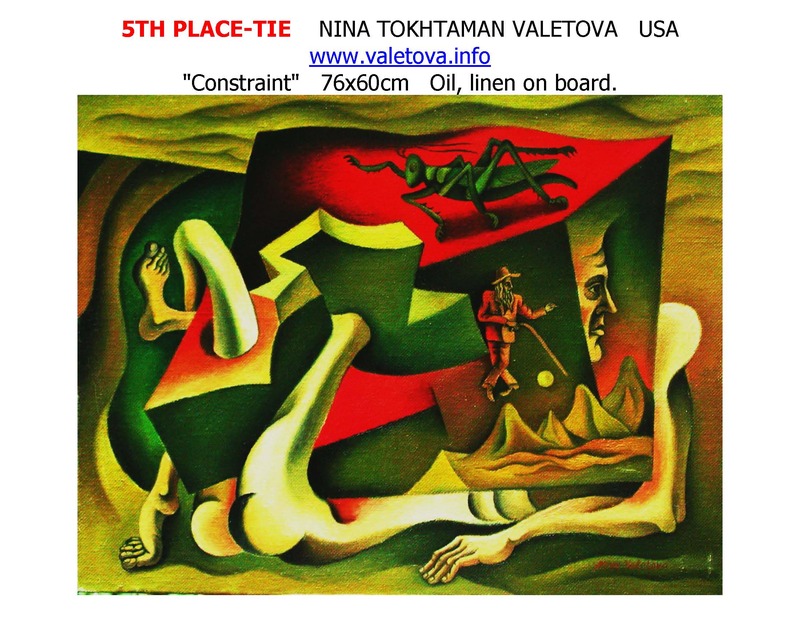 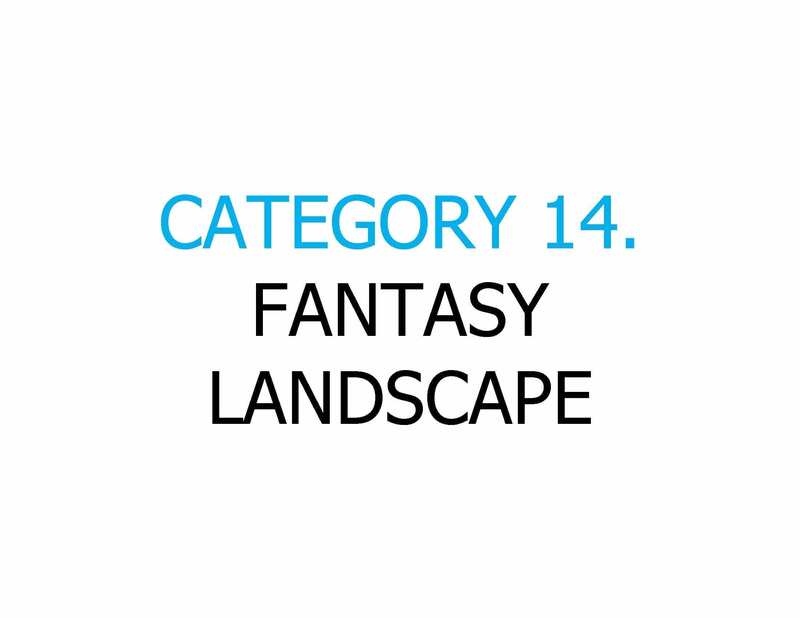 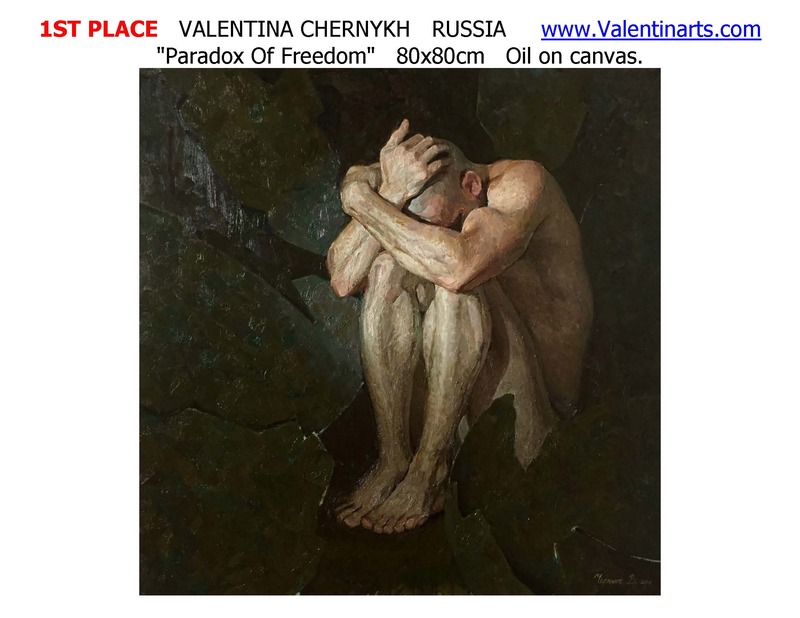 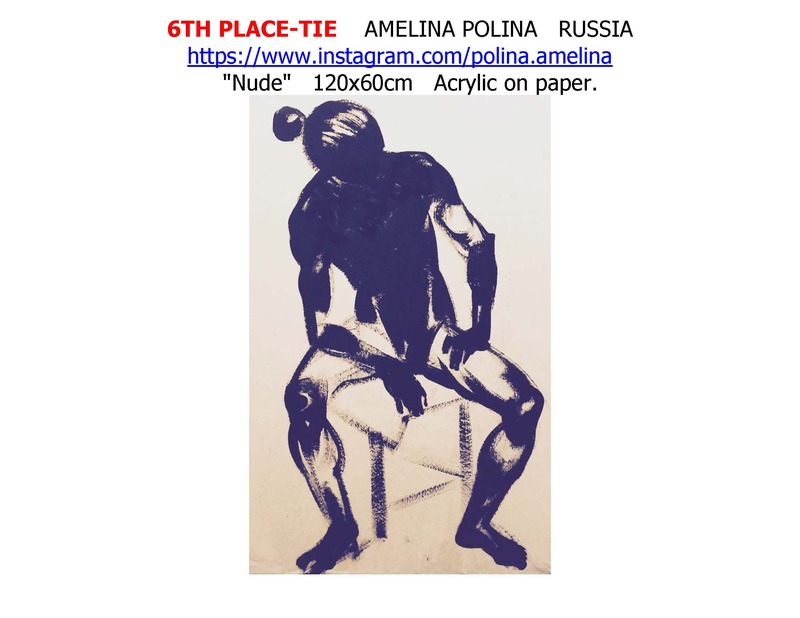 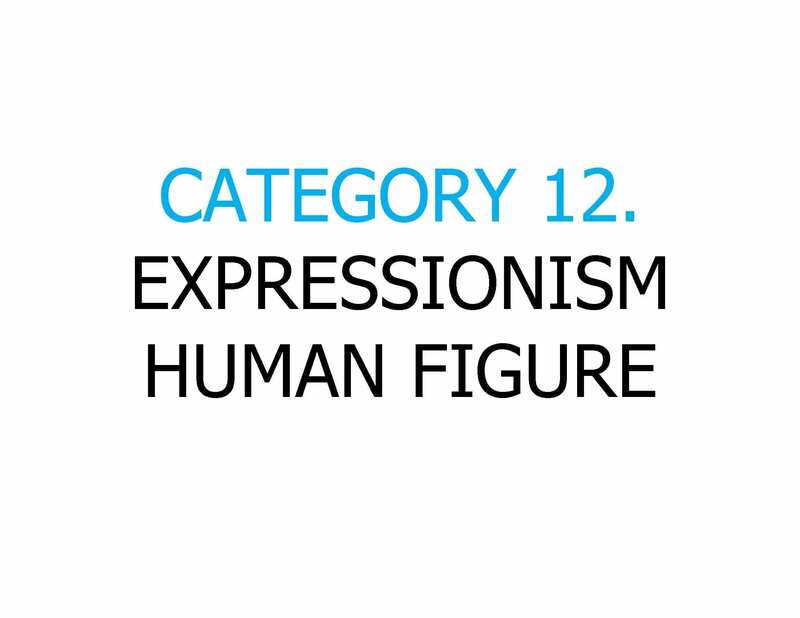 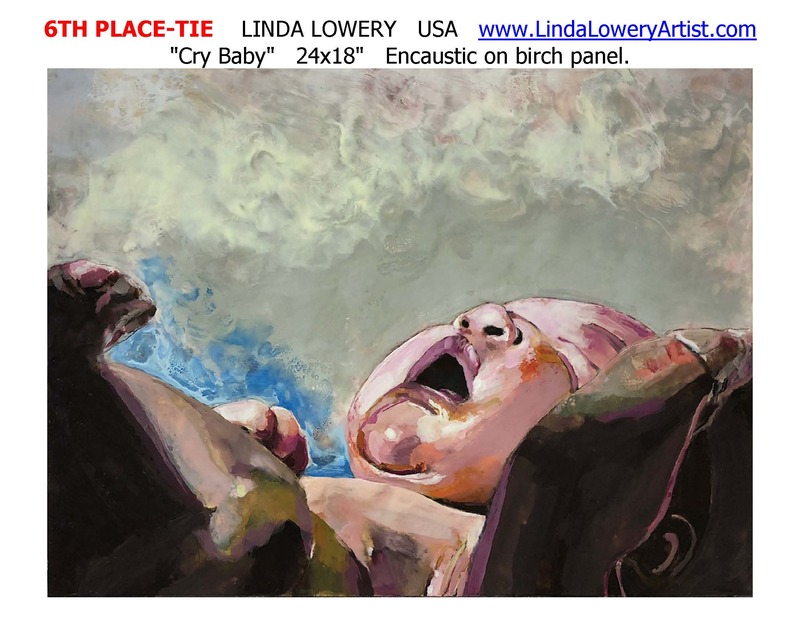 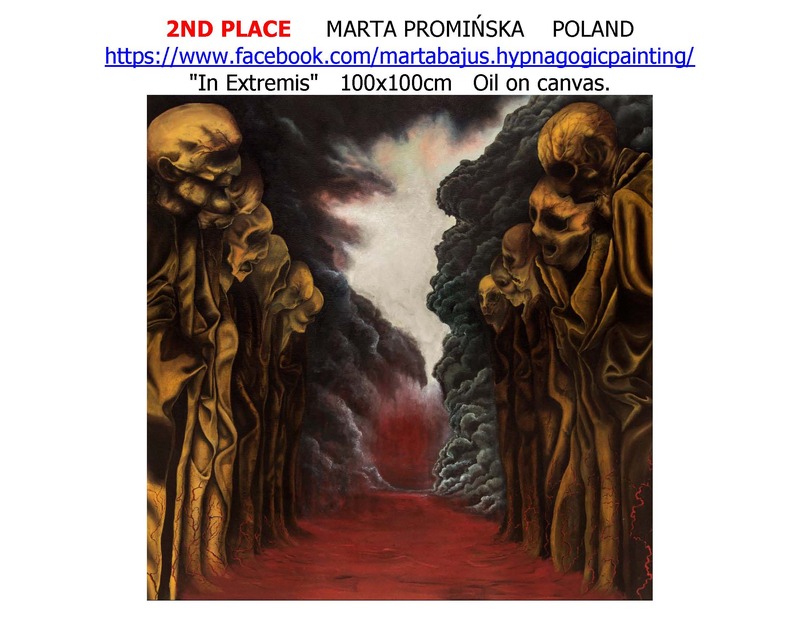 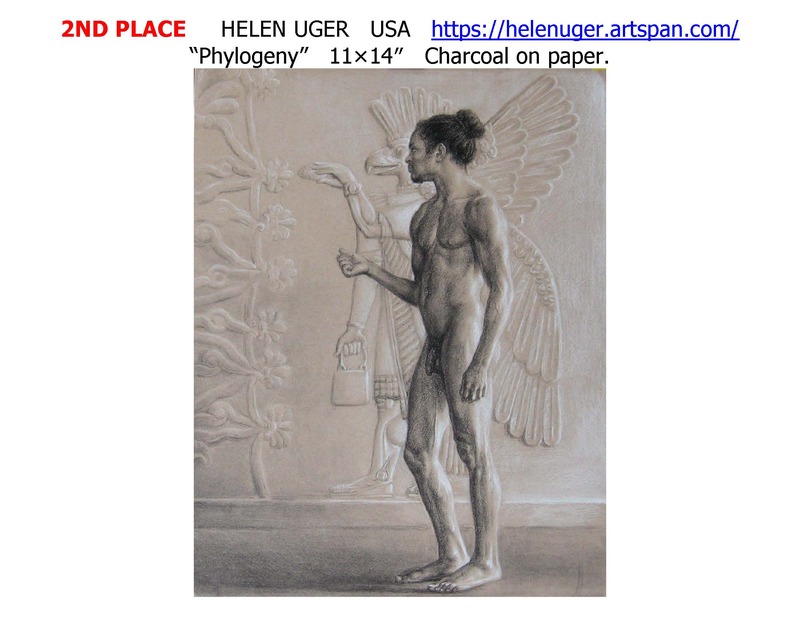 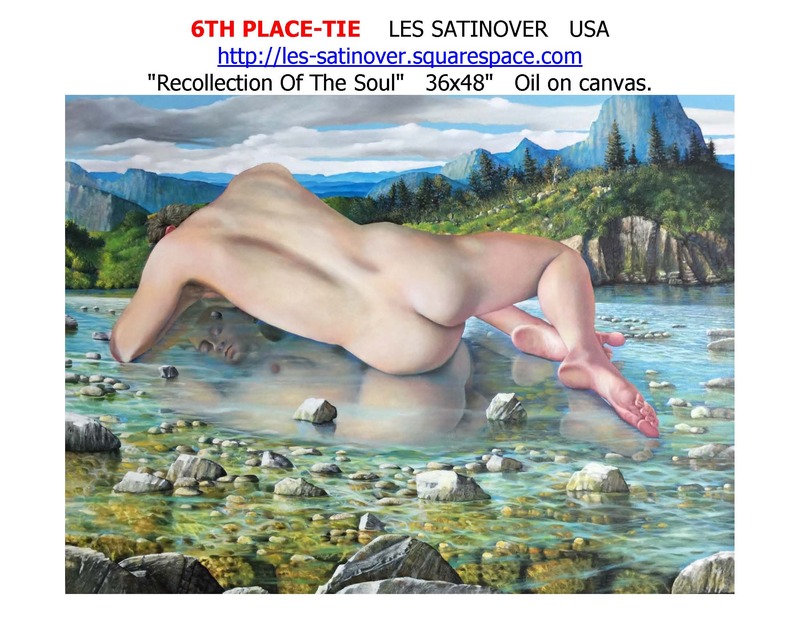 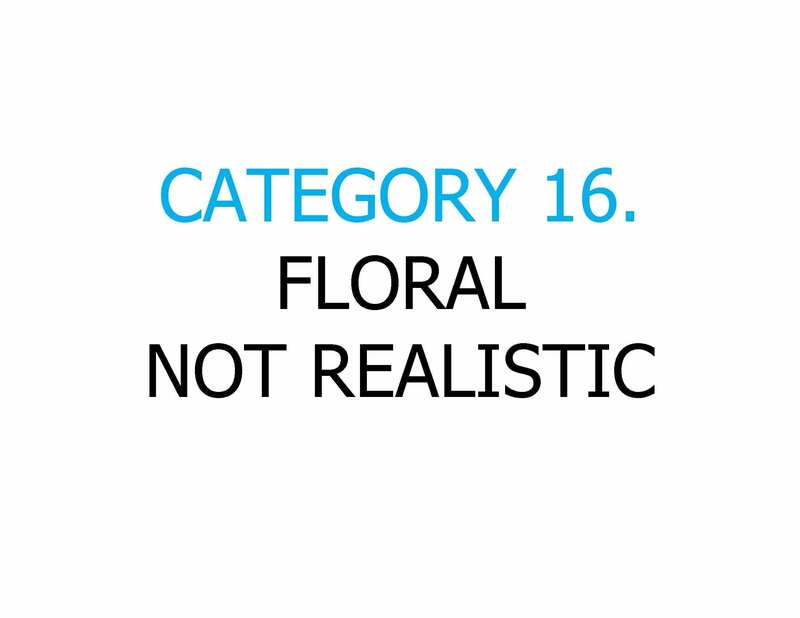 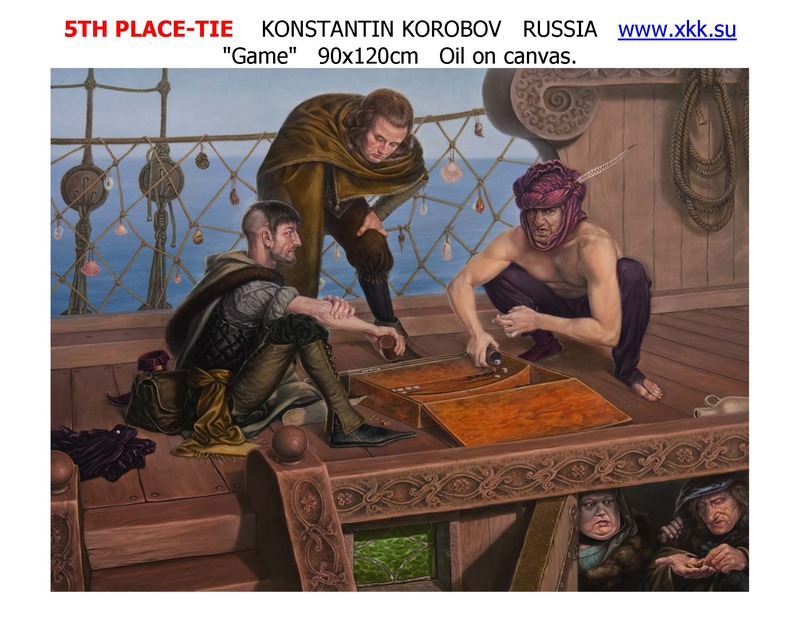 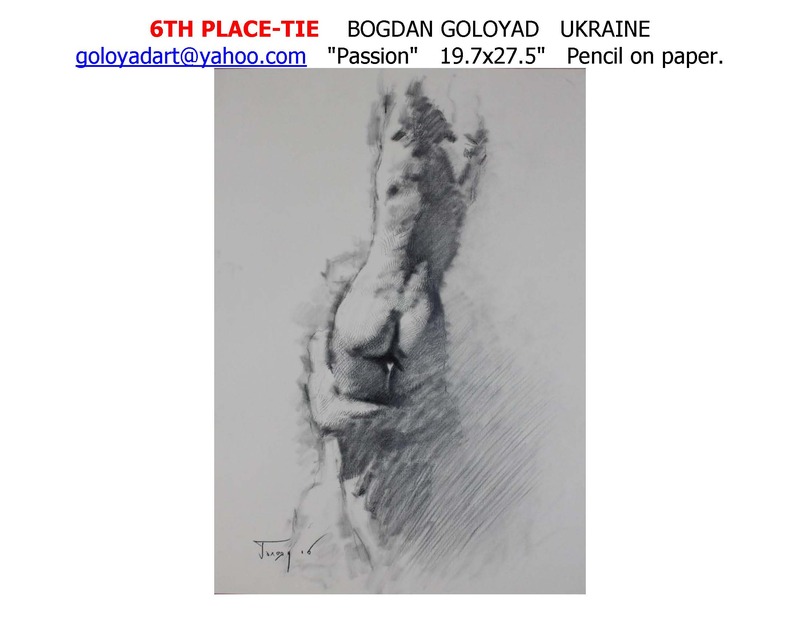 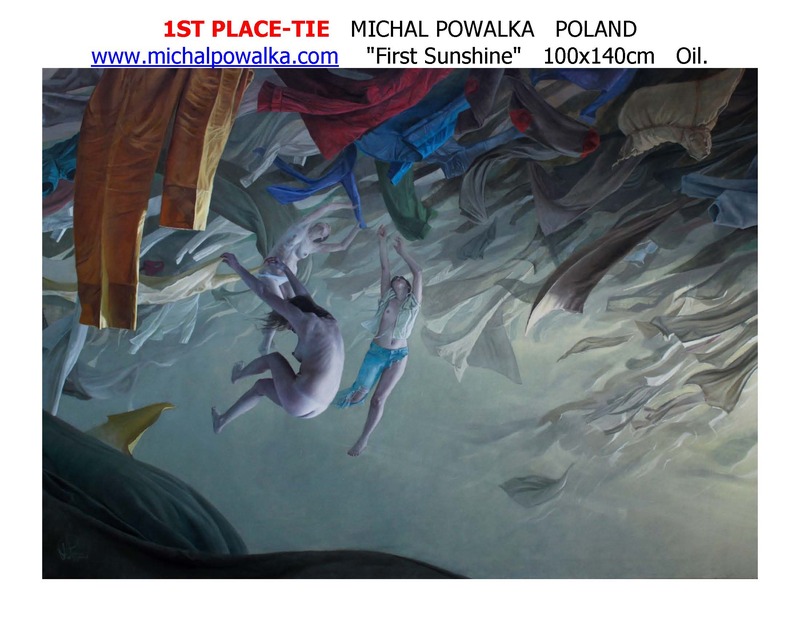 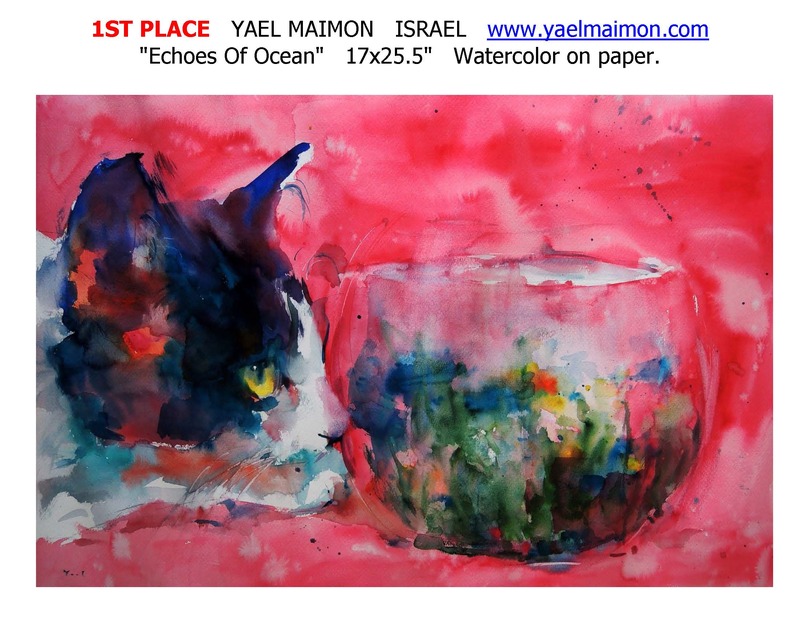 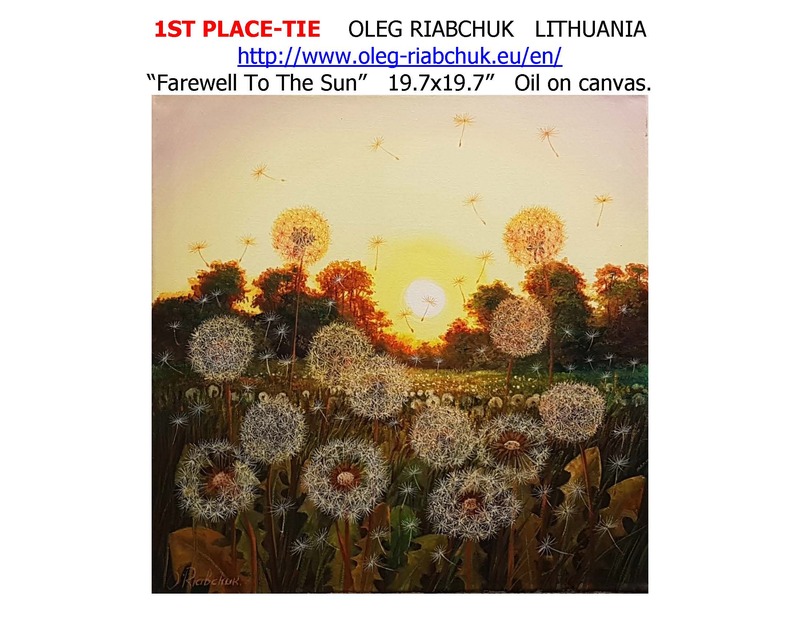 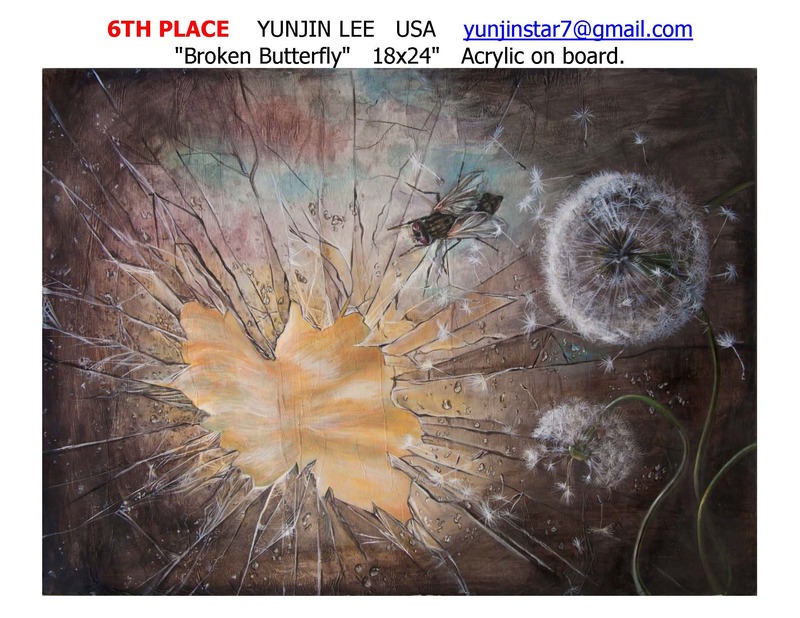 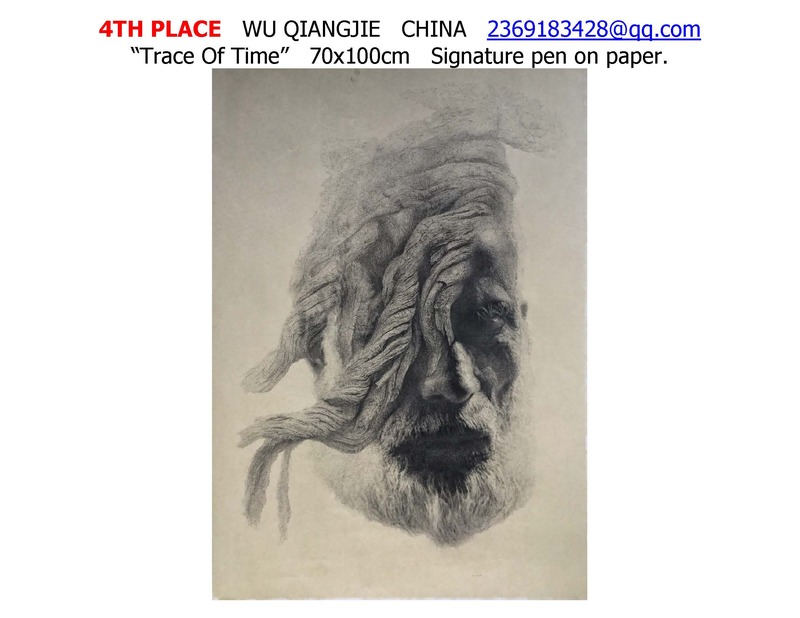 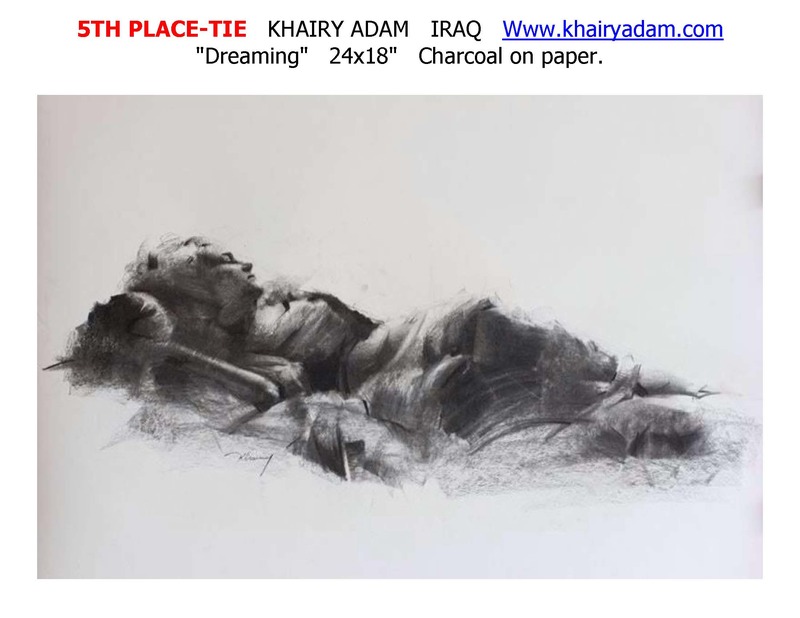 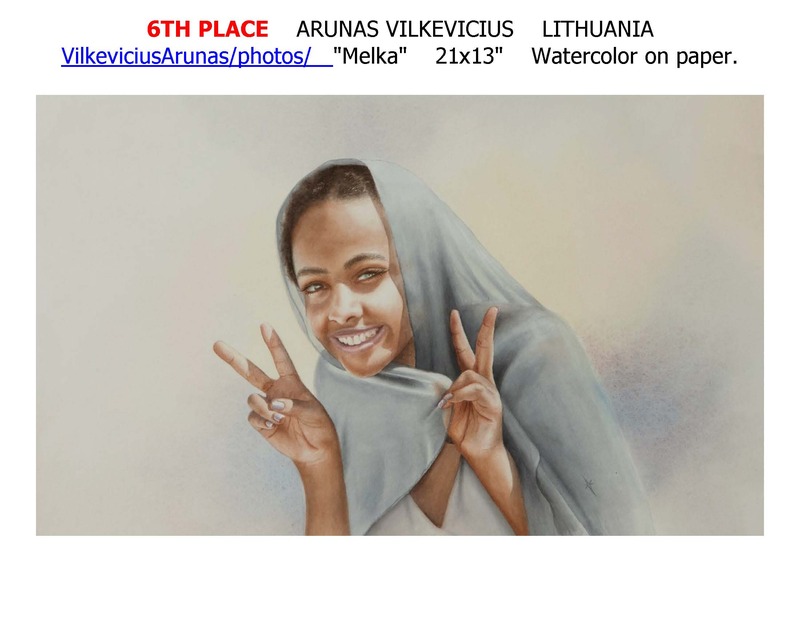 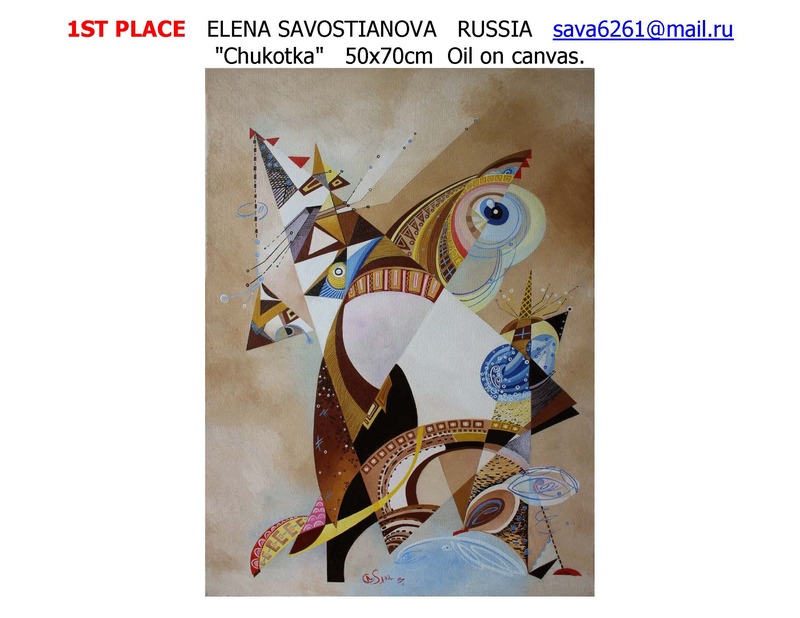 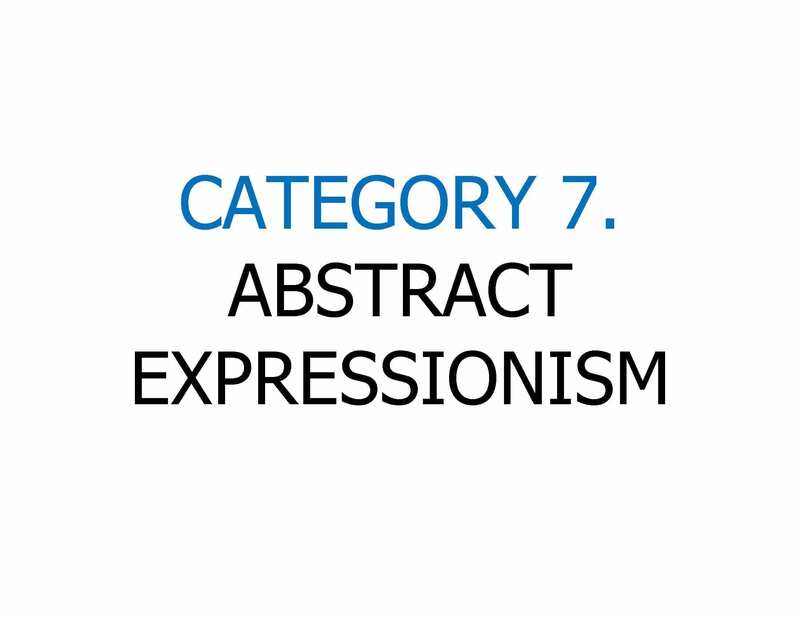 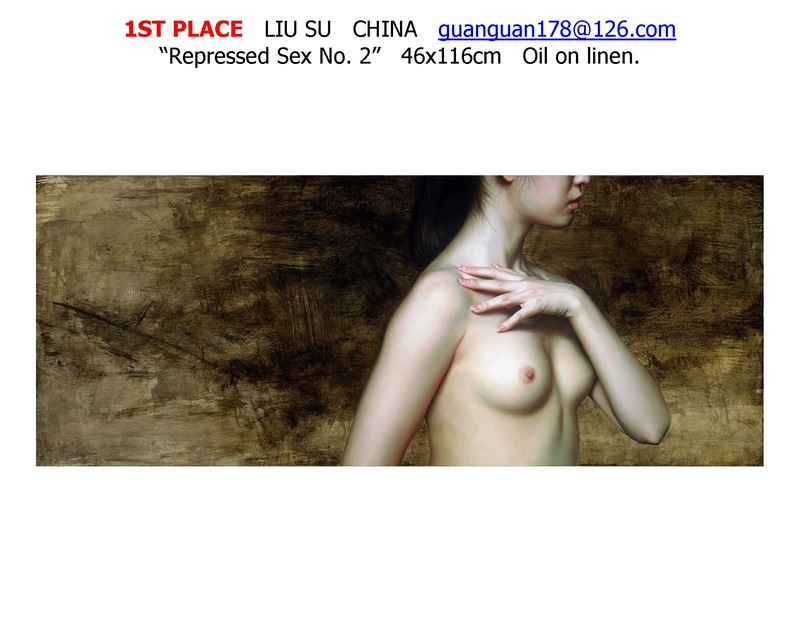 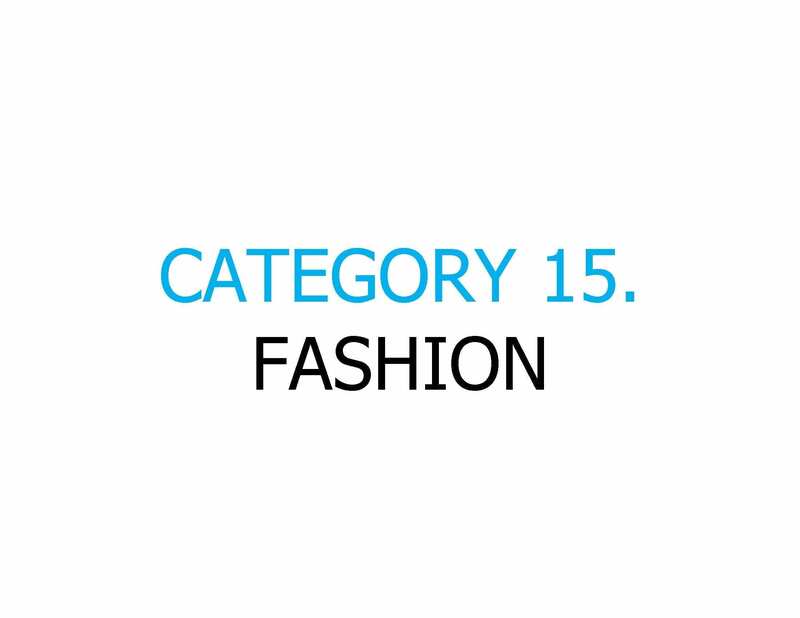 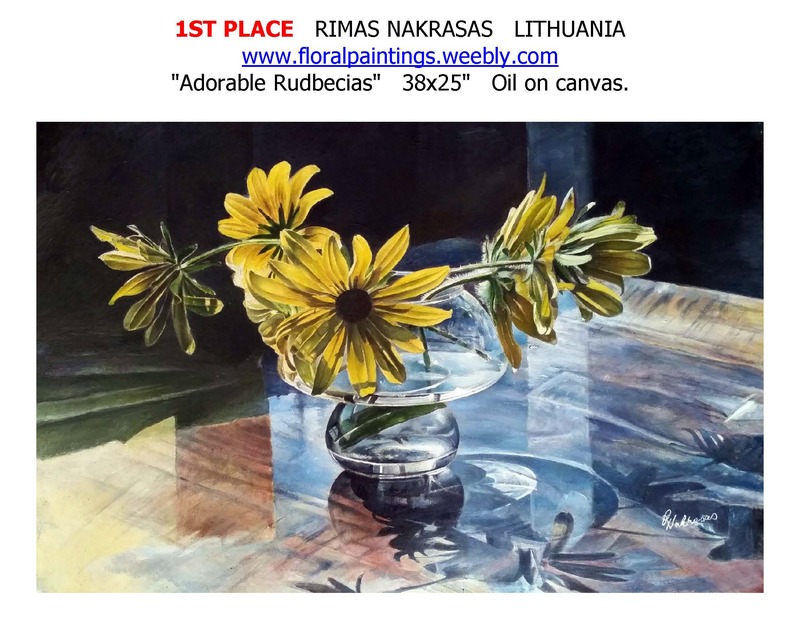 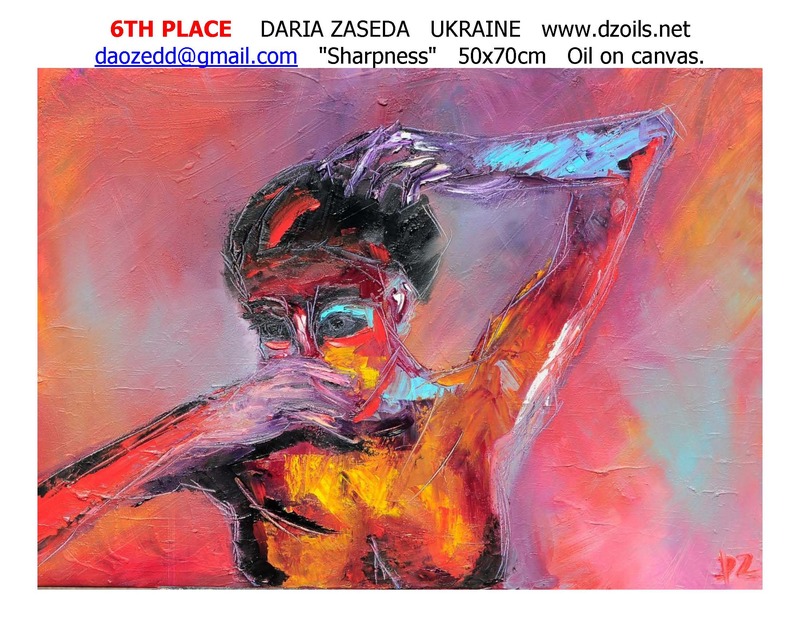 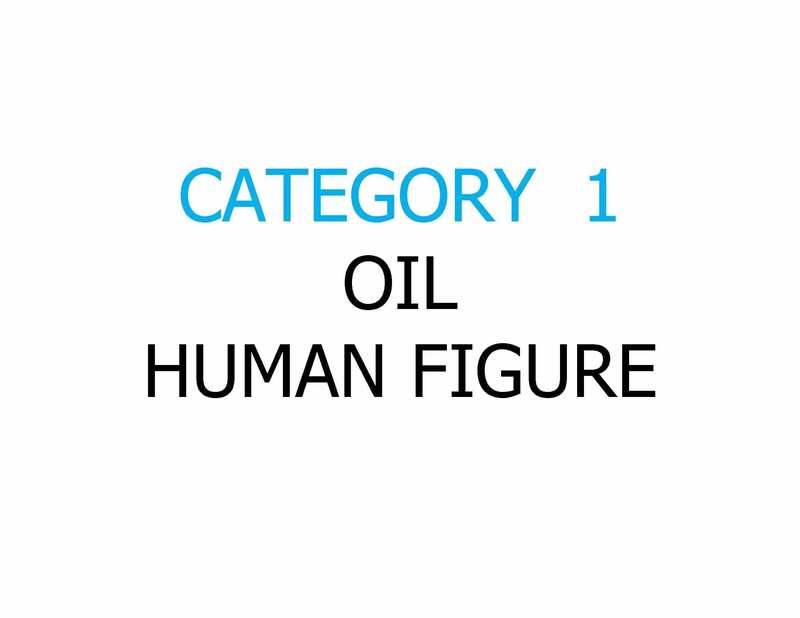 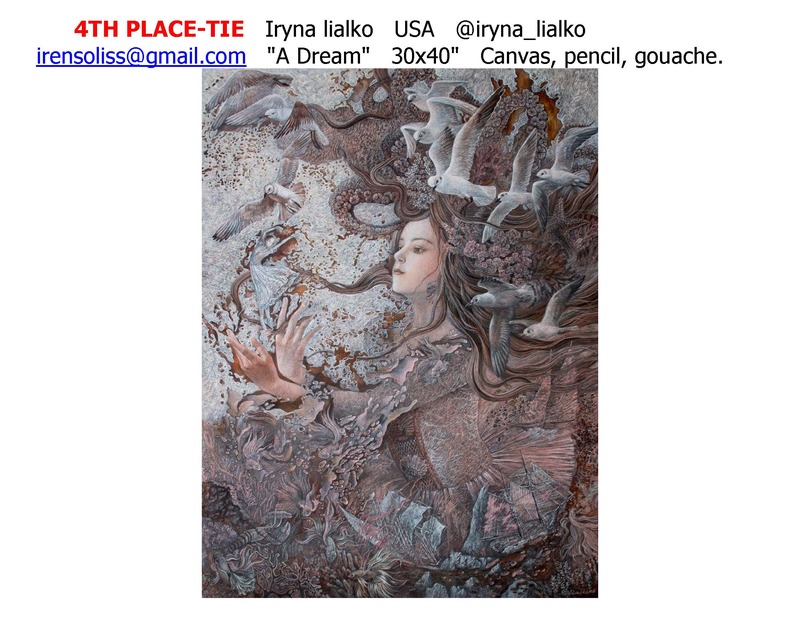 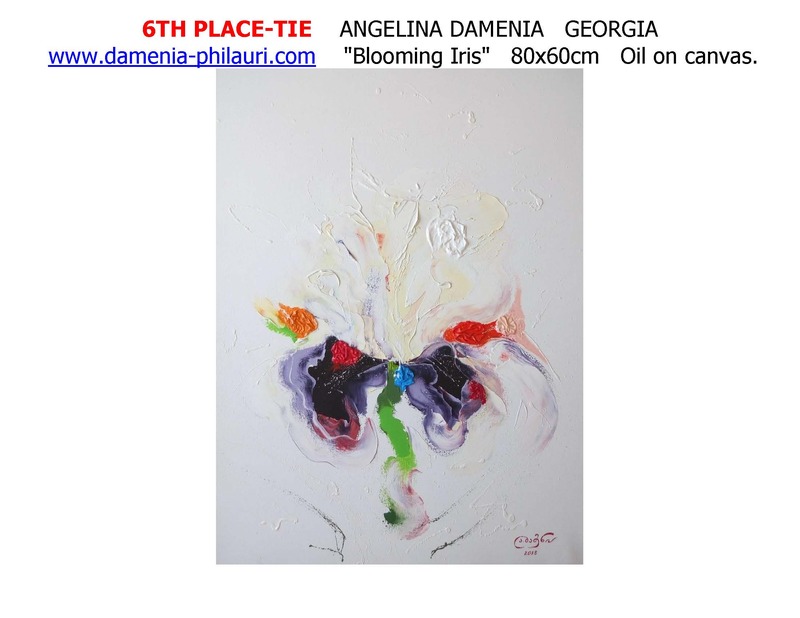 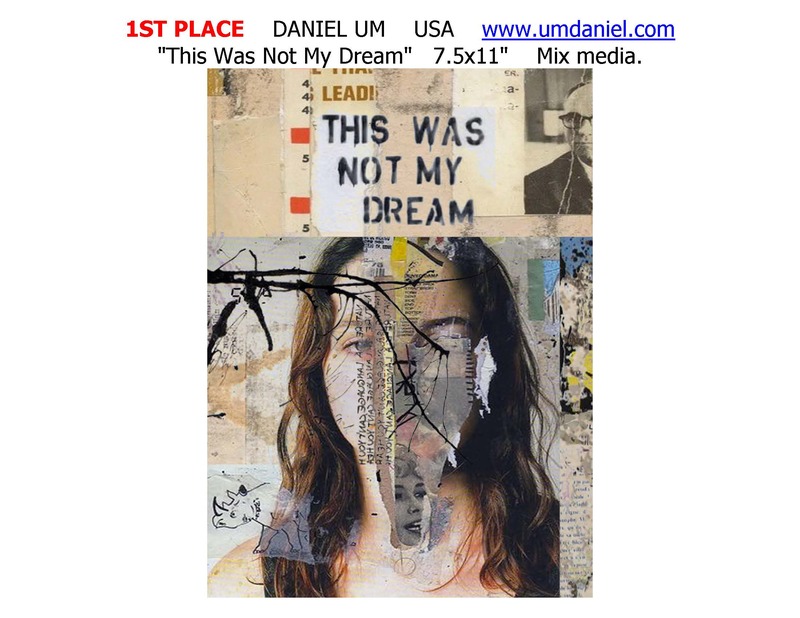 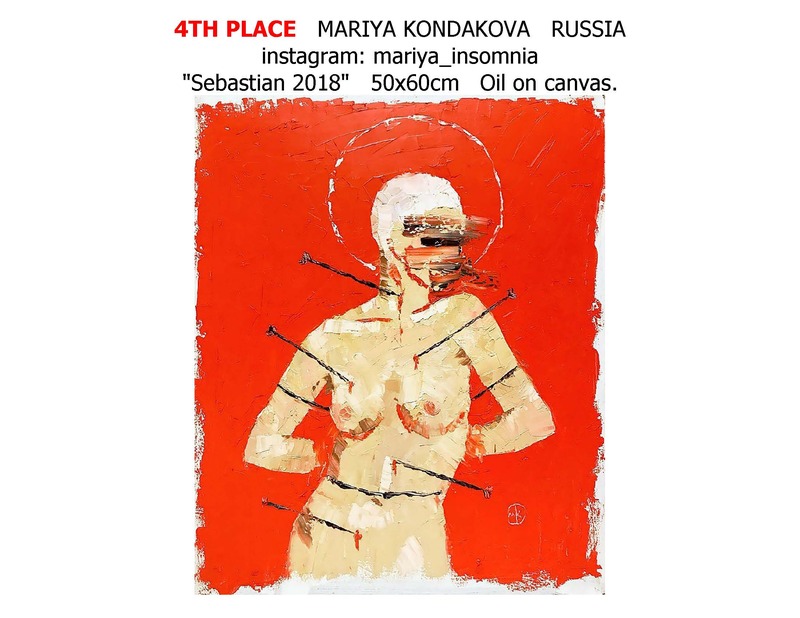 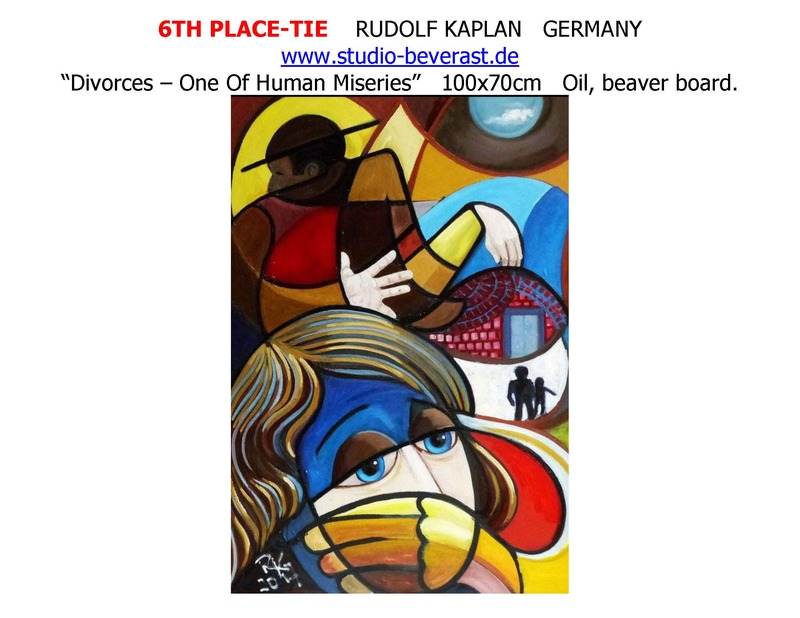 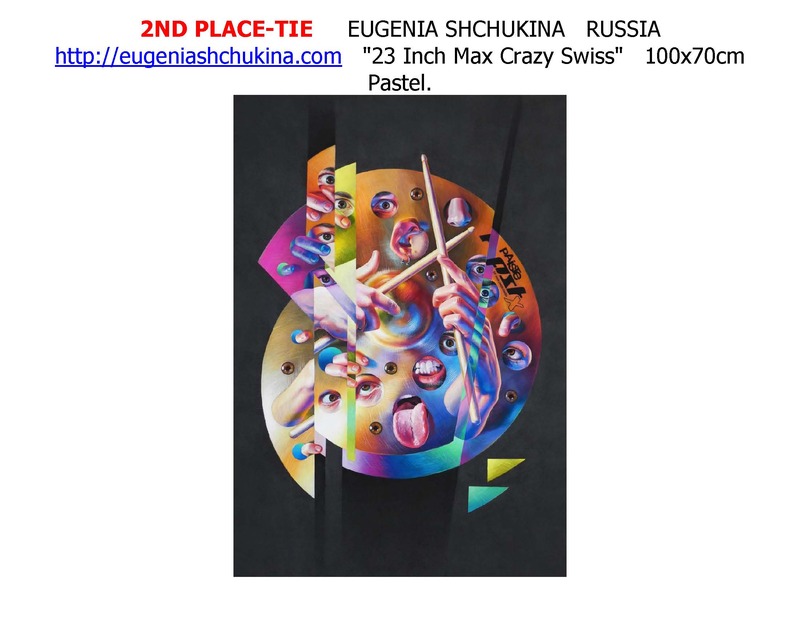 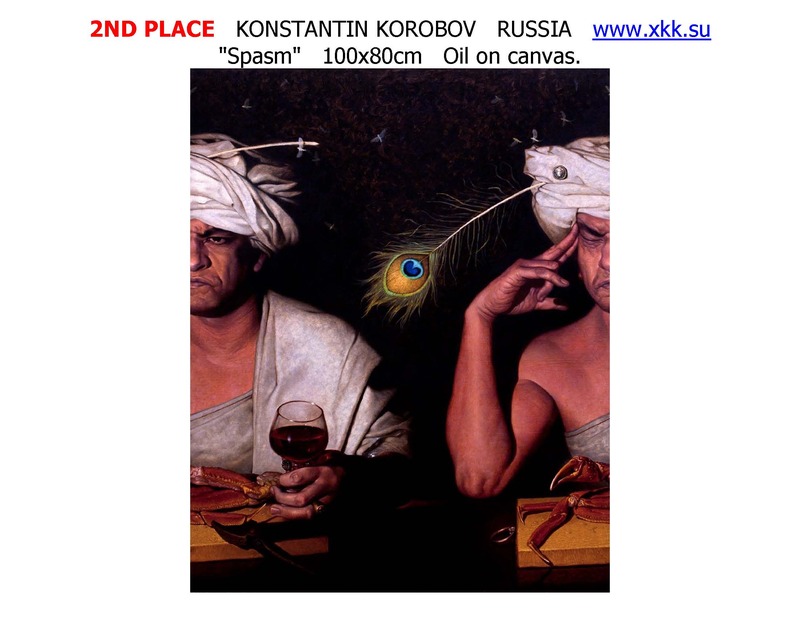 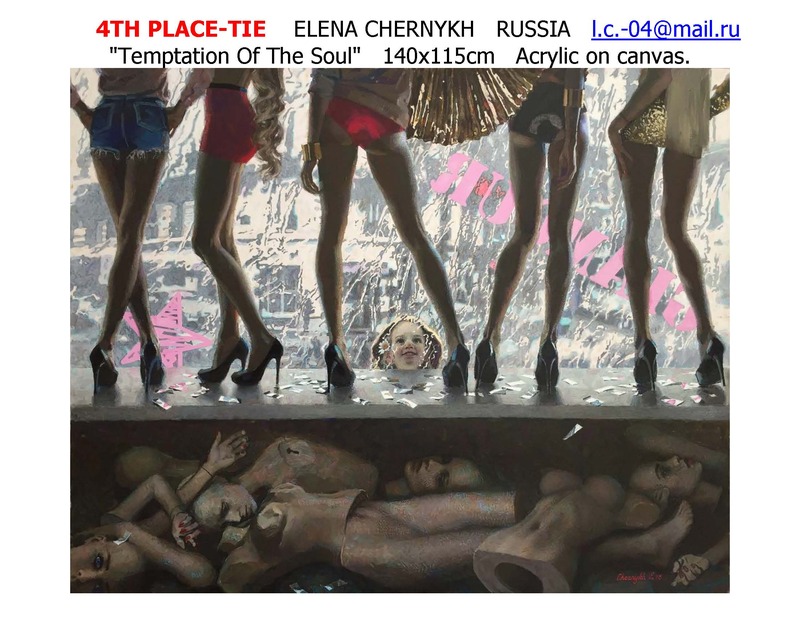 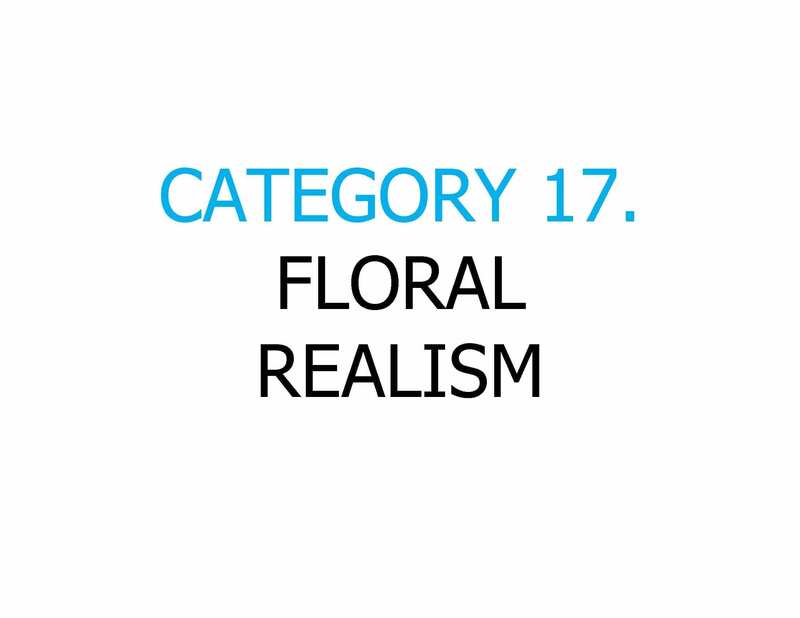 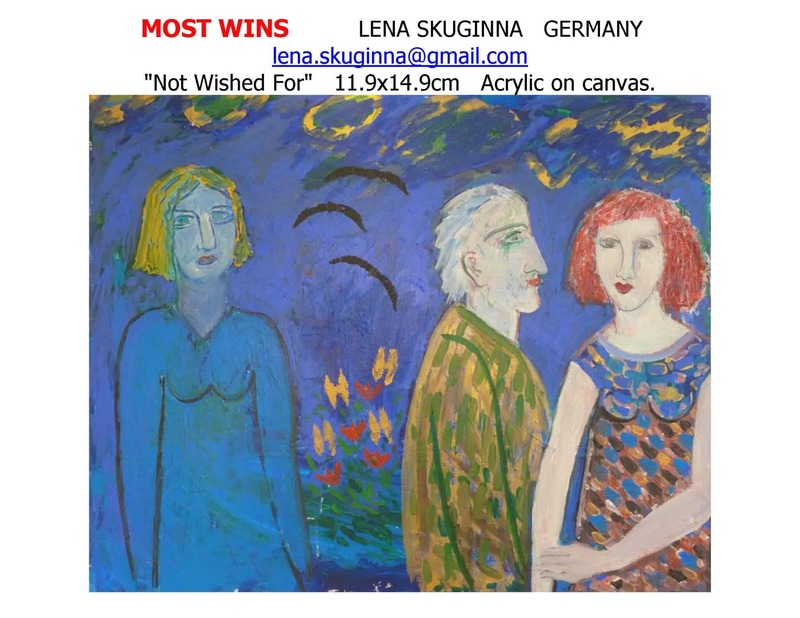 TO SEE WINNING ART IN CATEGORIES 1-17, SCROLL DOWN. 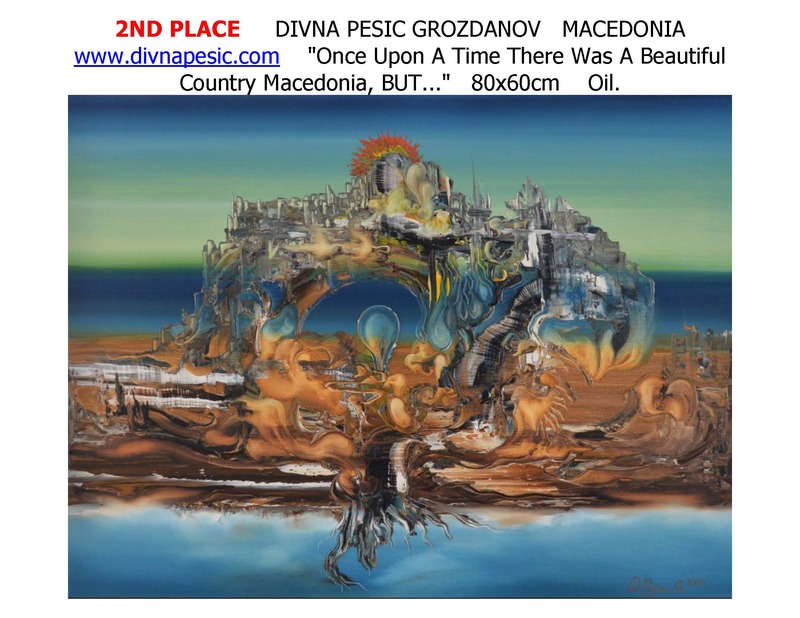 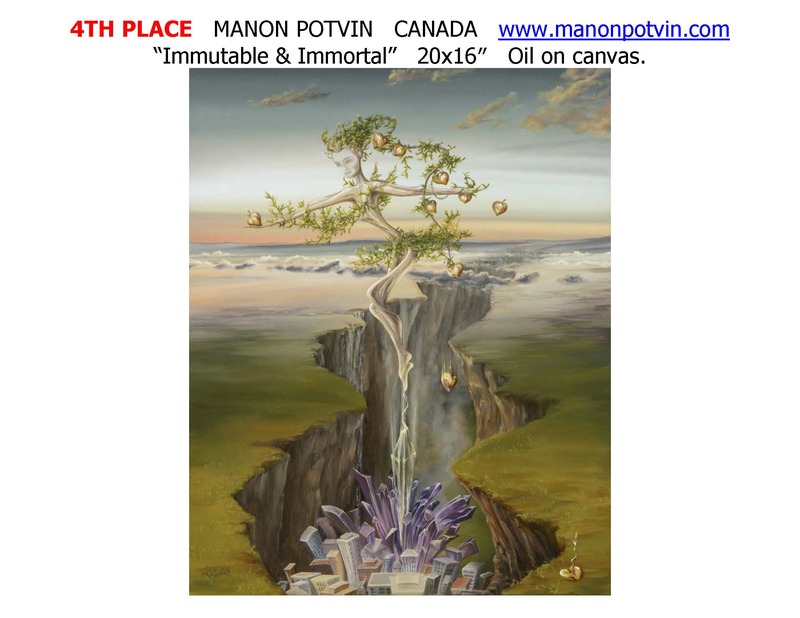 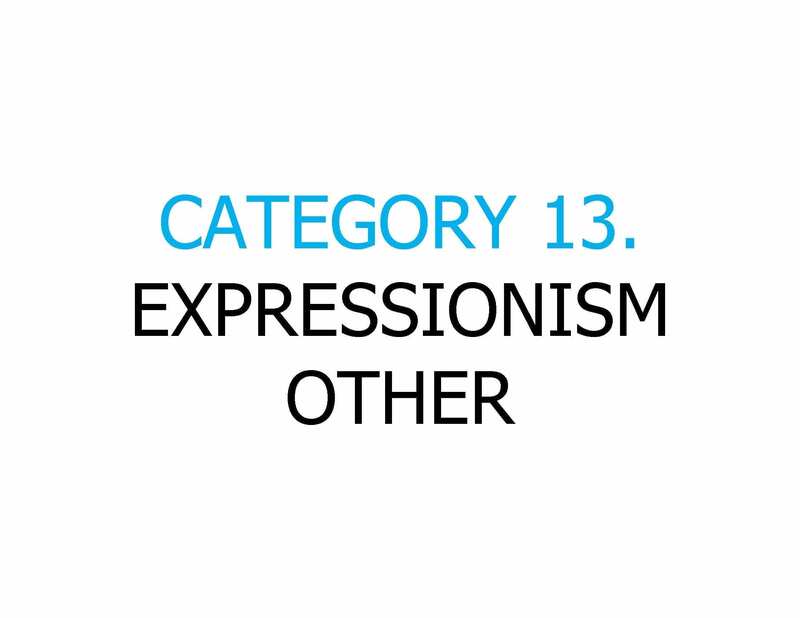 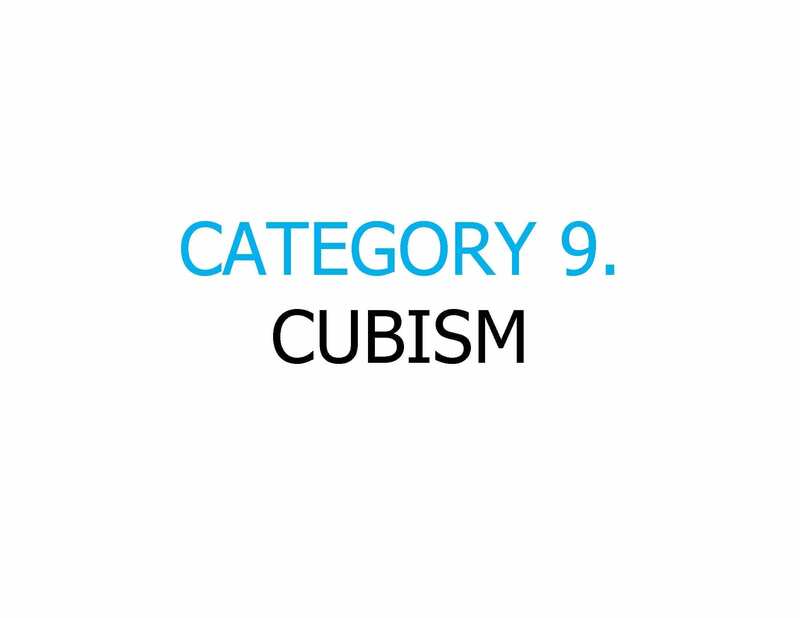 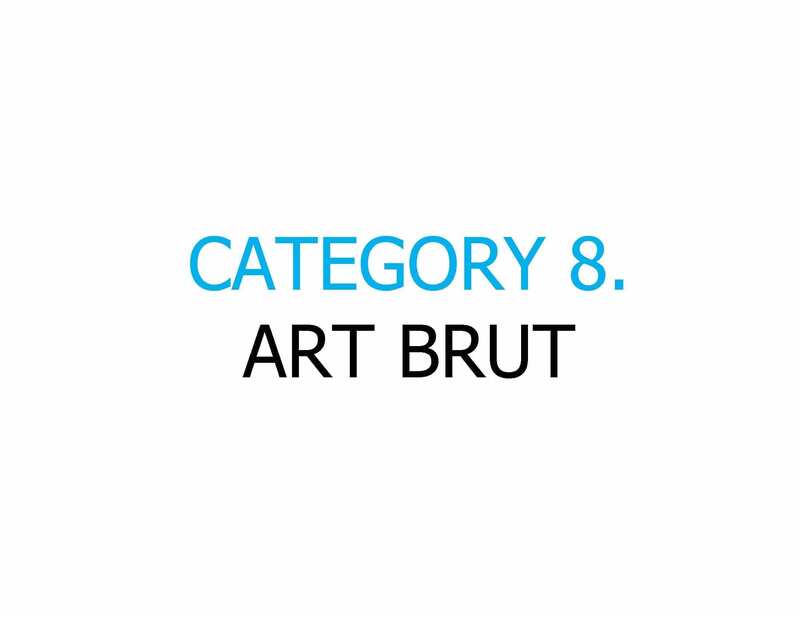 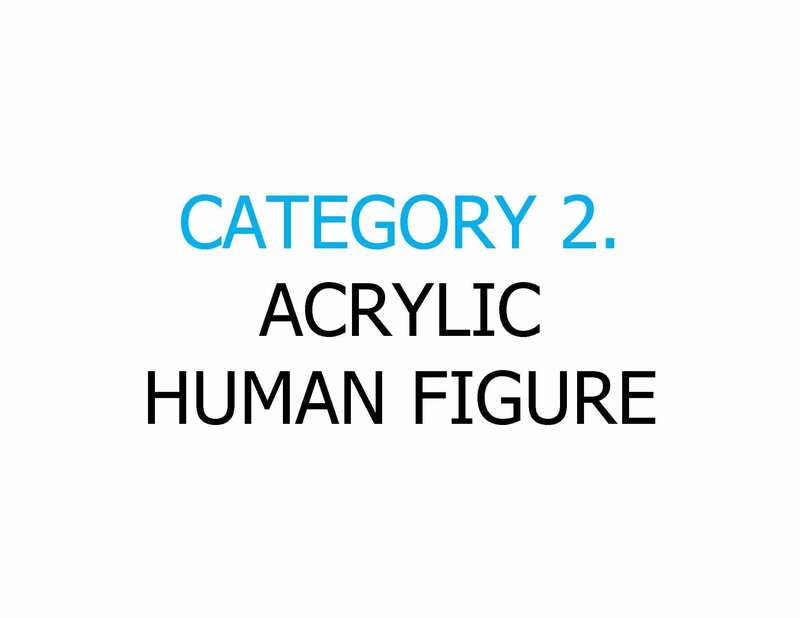 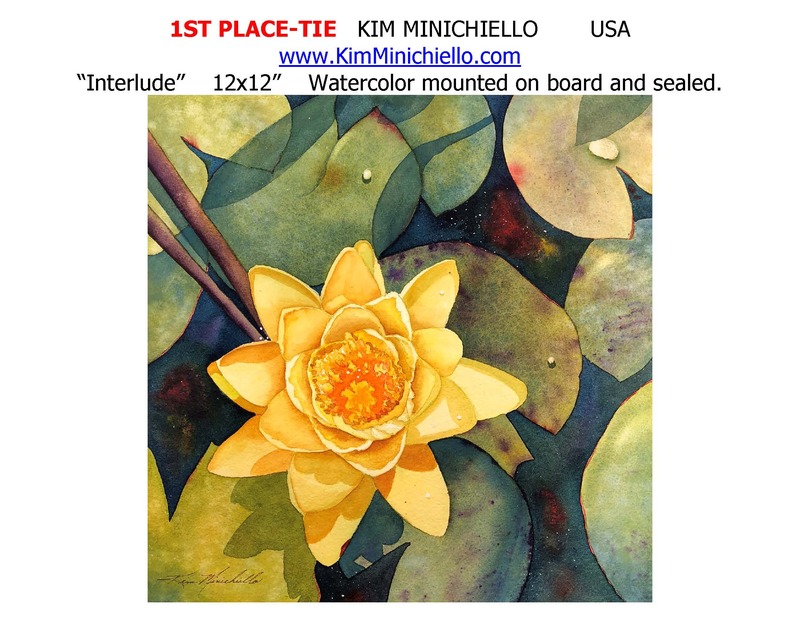 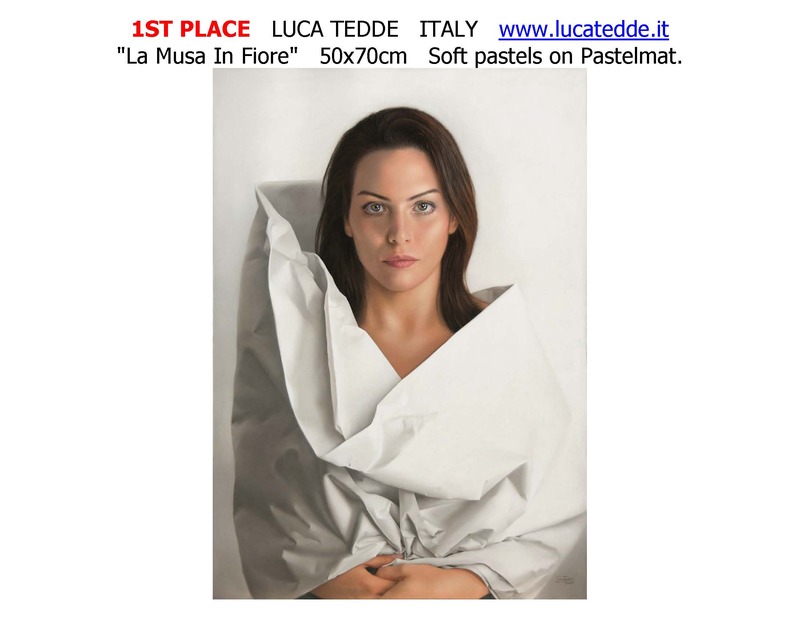 TO SEE WINNING ART IN CATEGORIES 18-32, CLICK HERE. 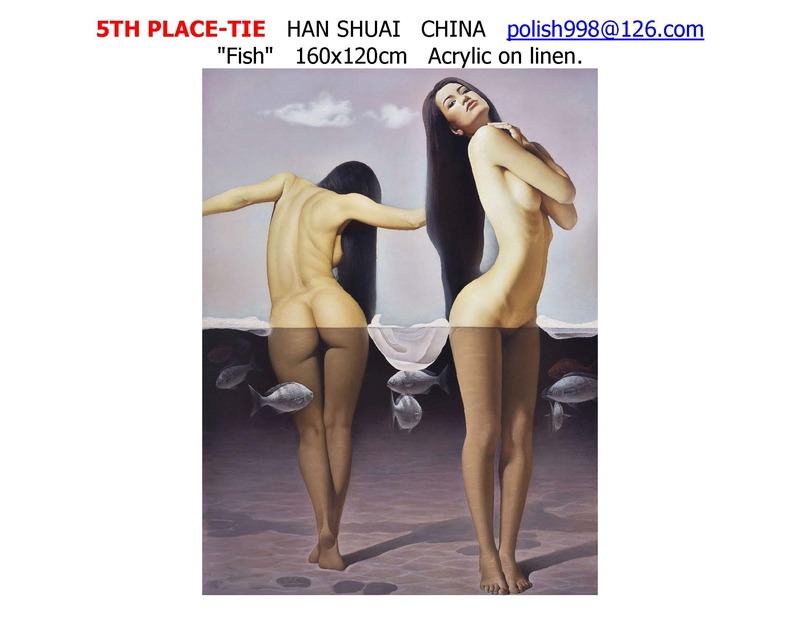 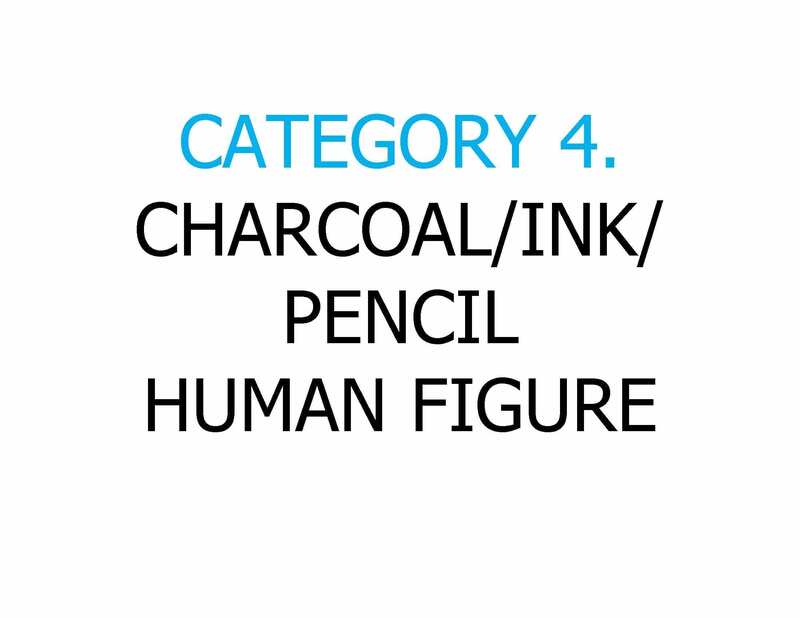 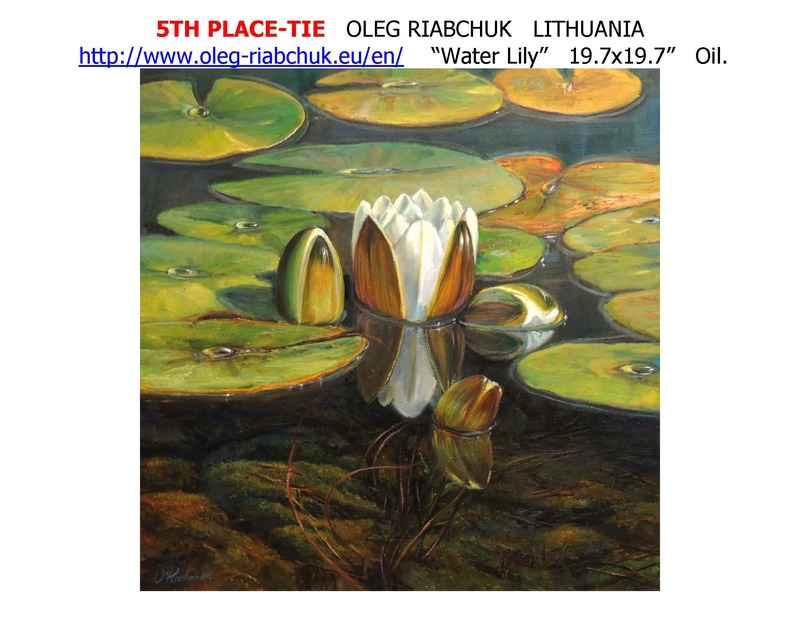 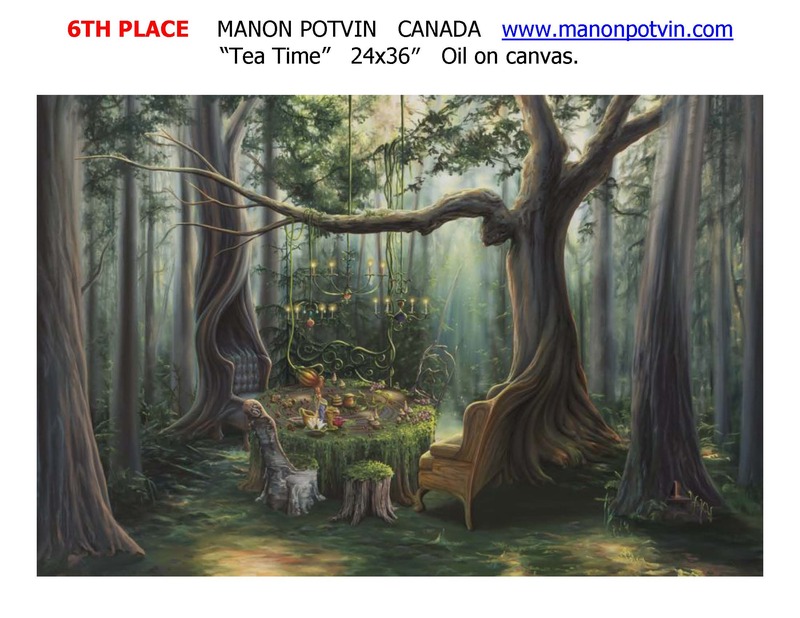 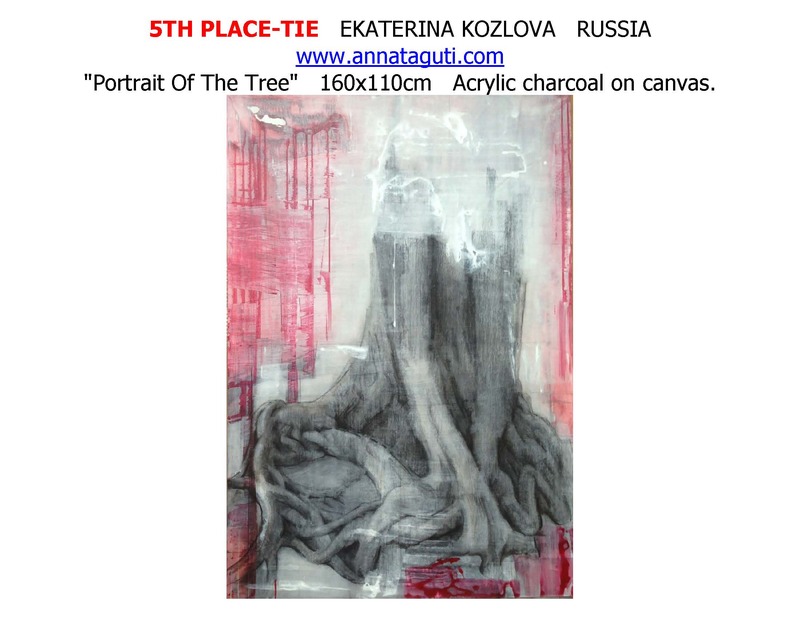 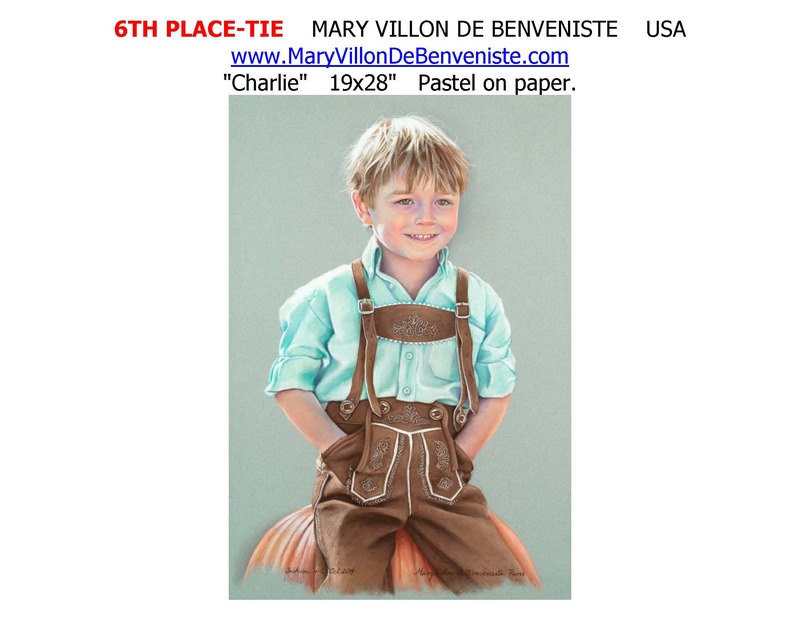 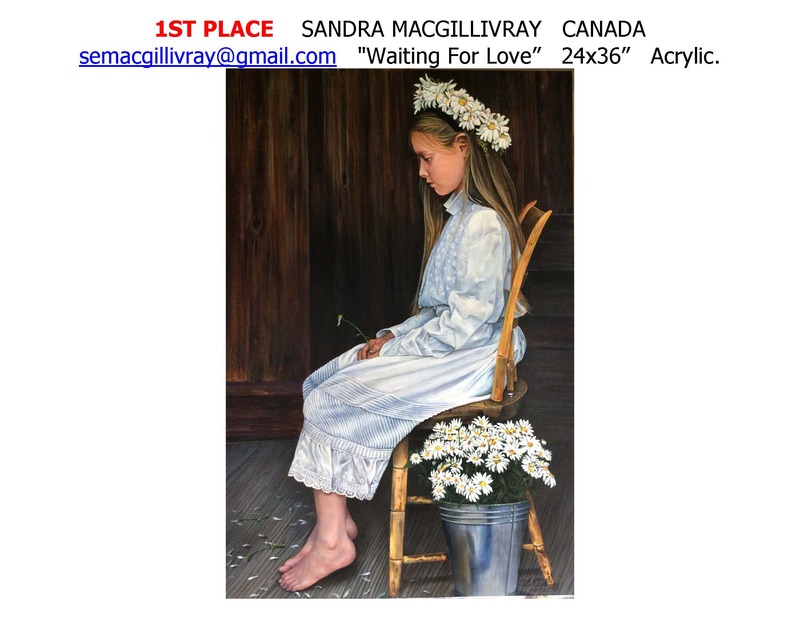 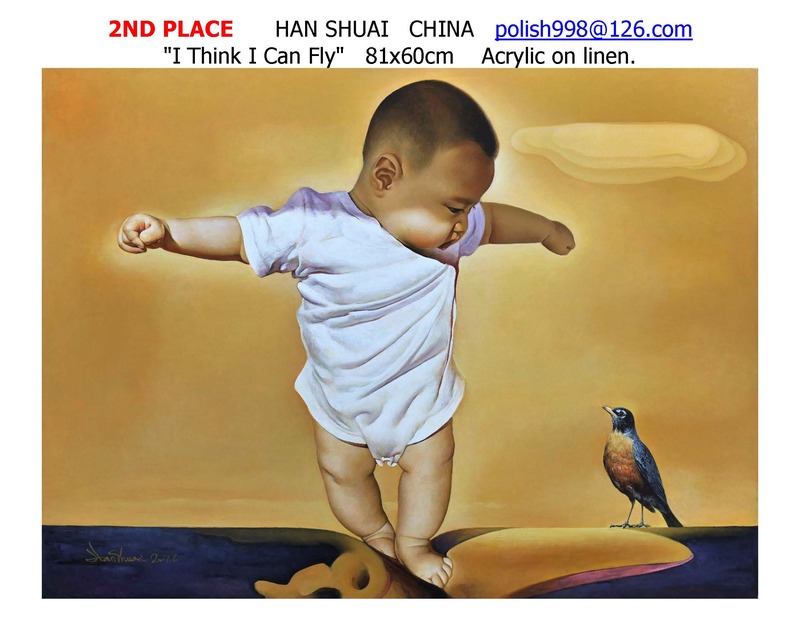 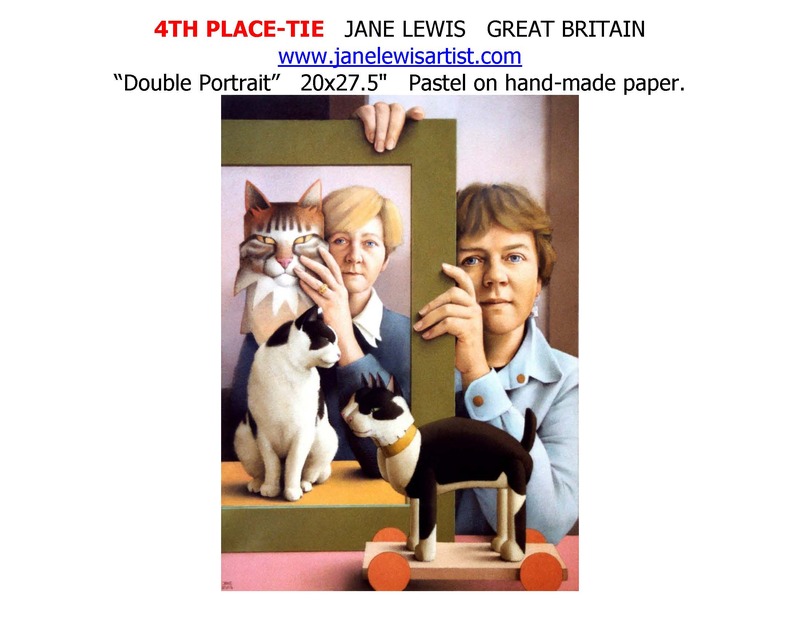 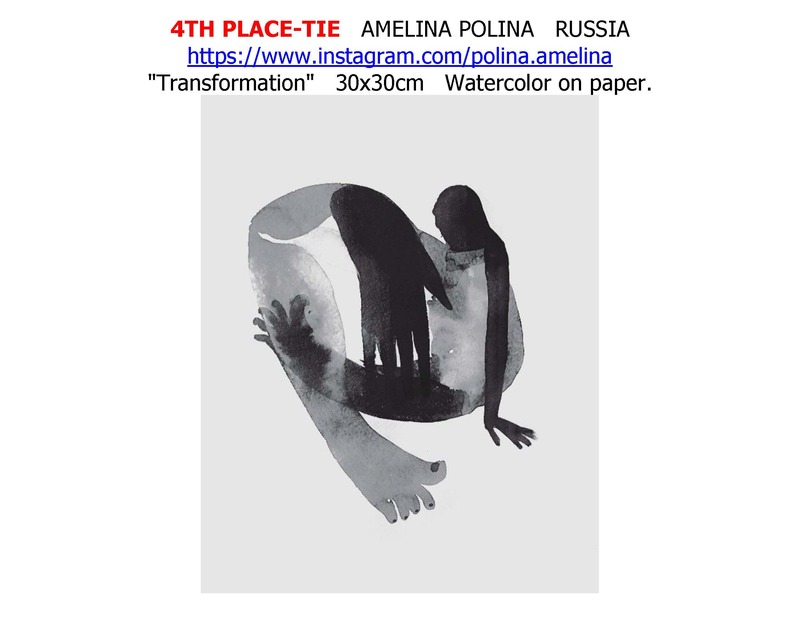 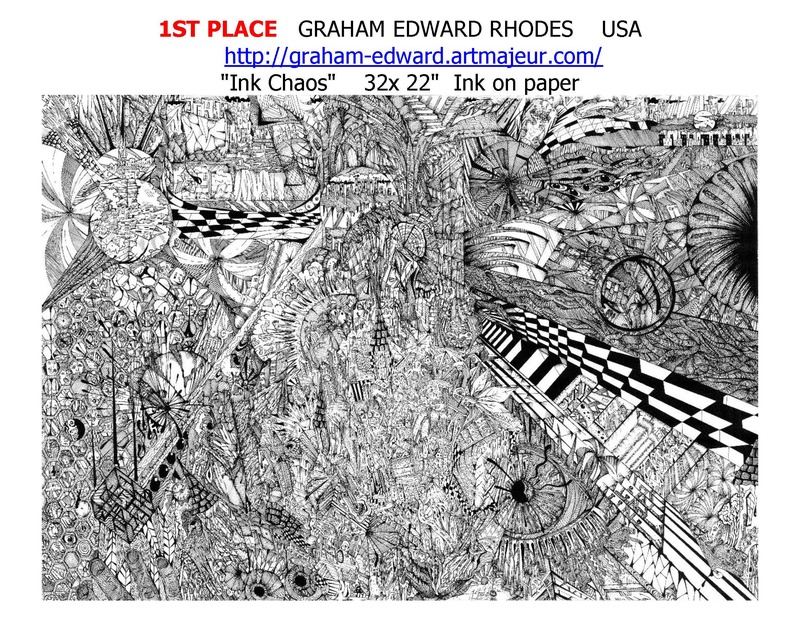 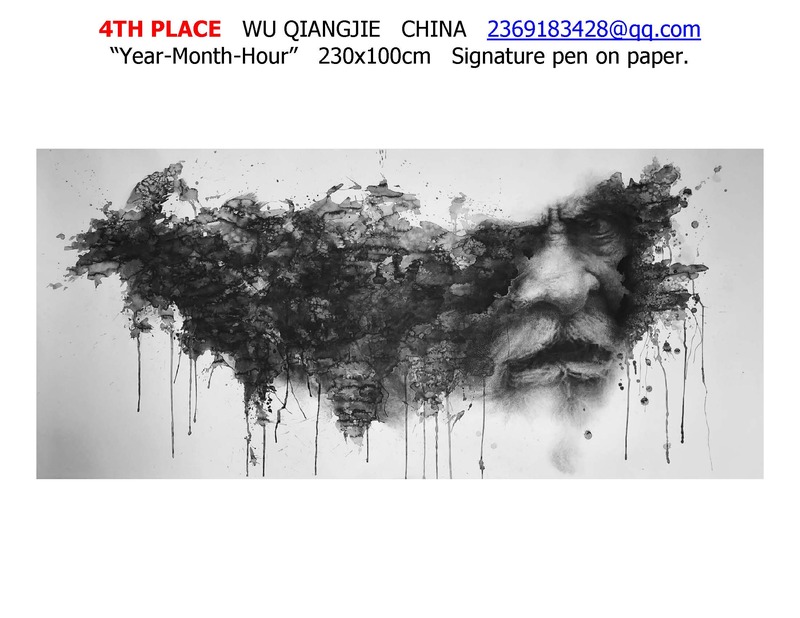 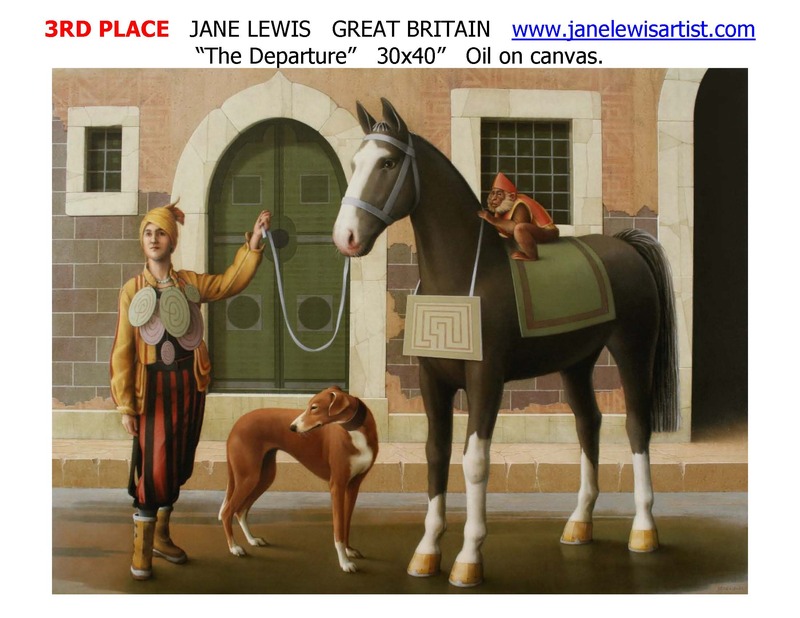 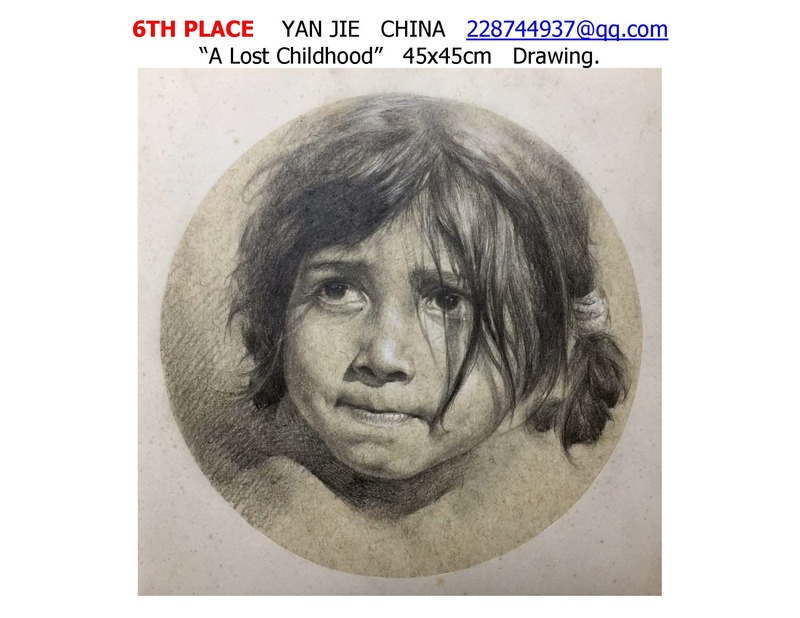 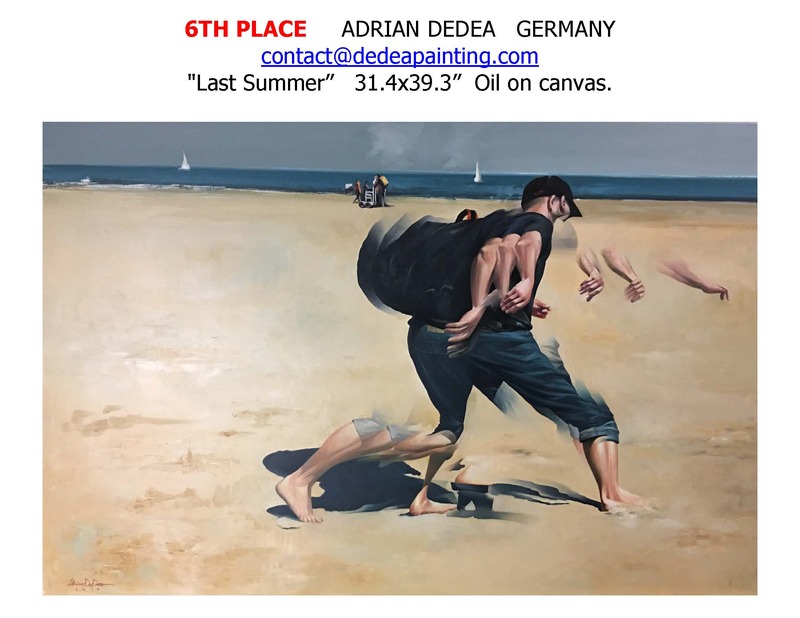 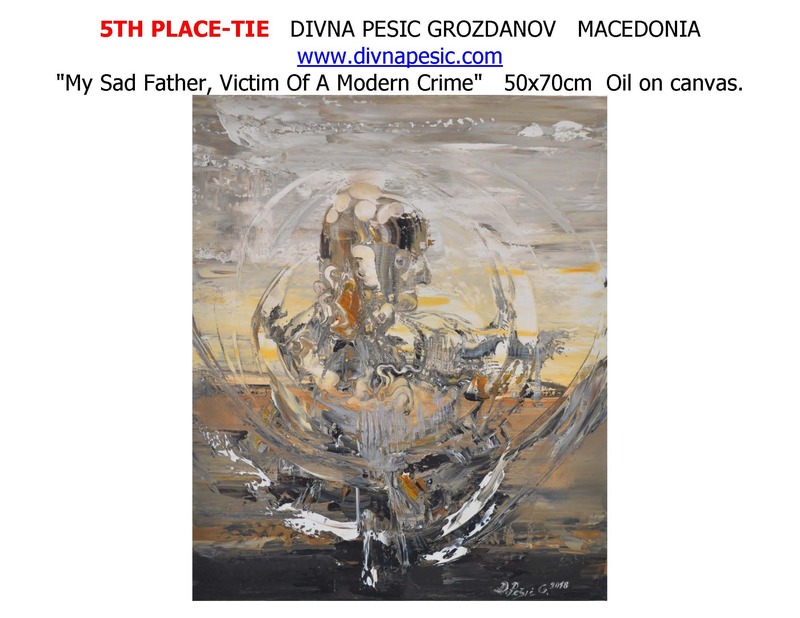 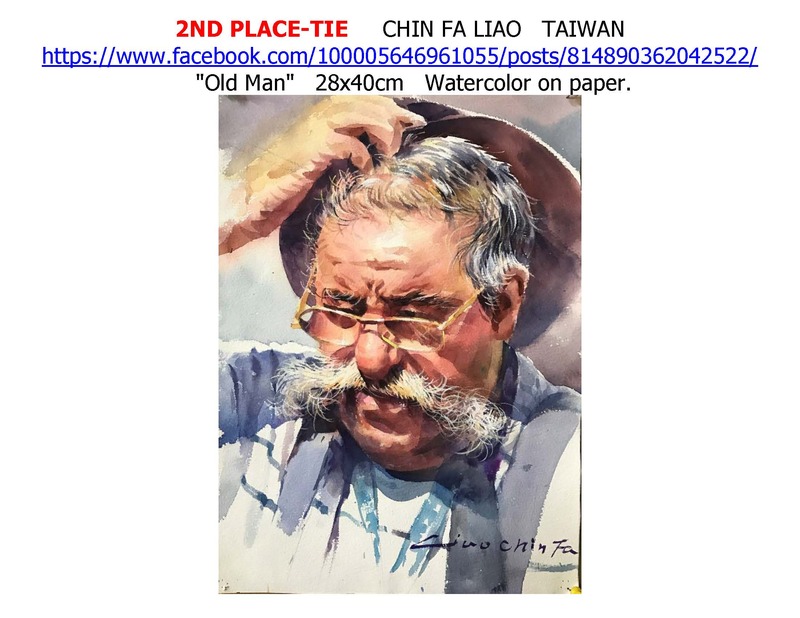 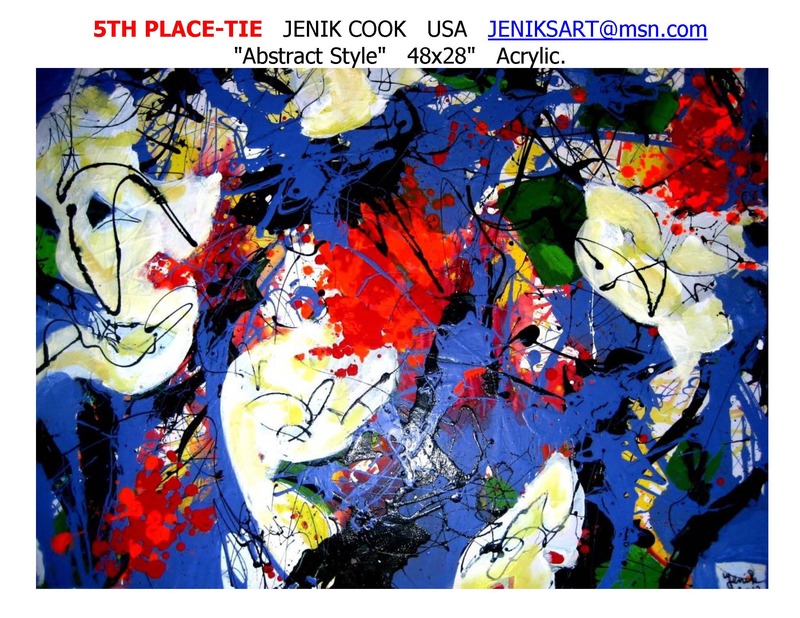 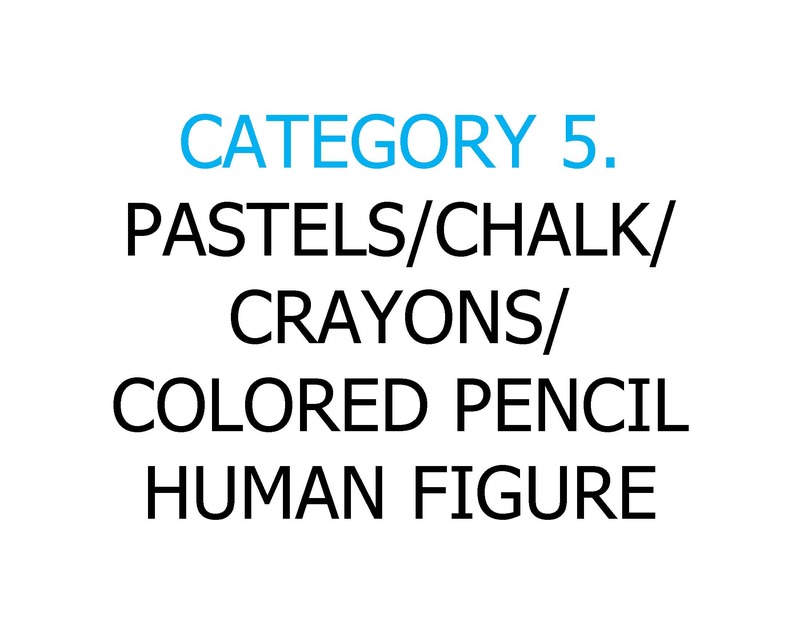 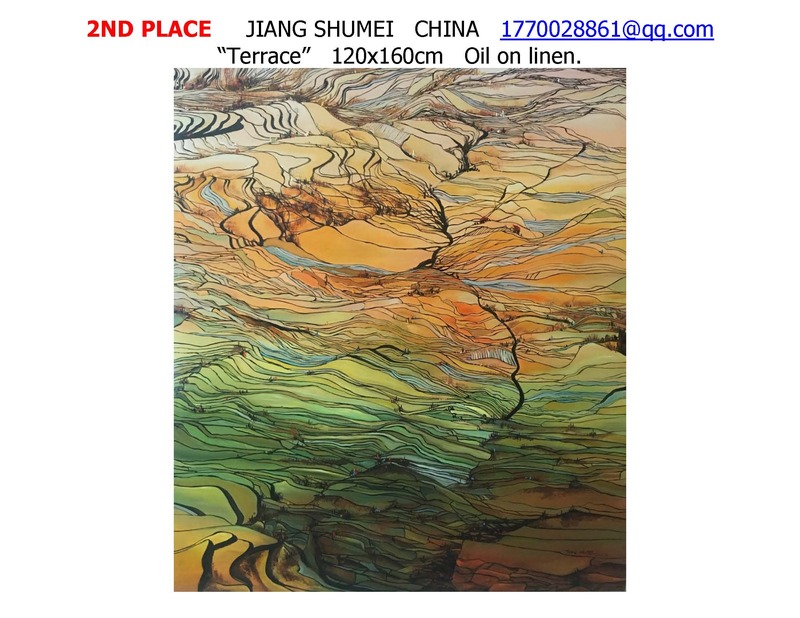 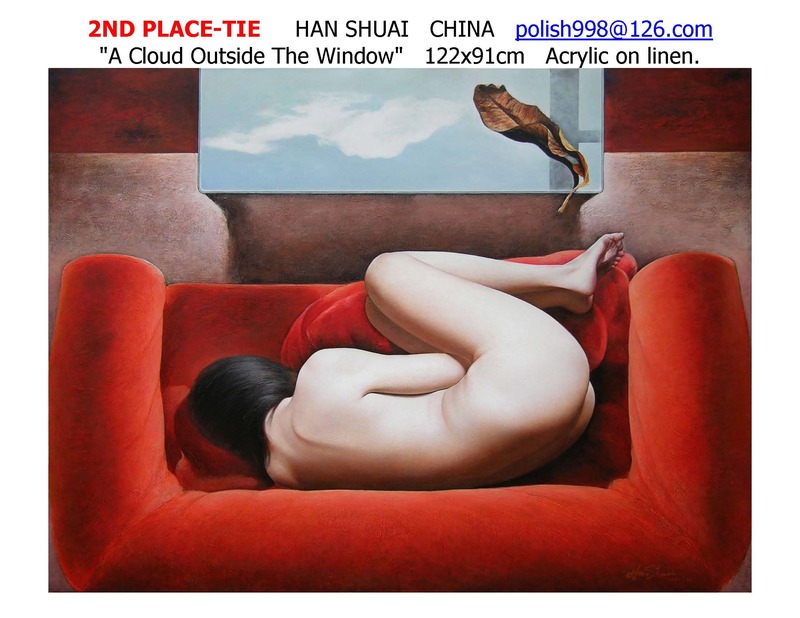 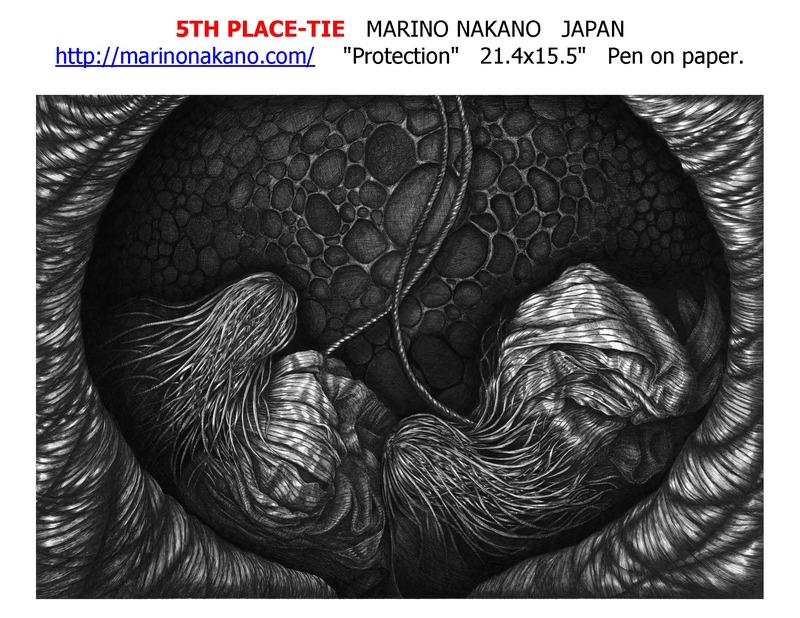 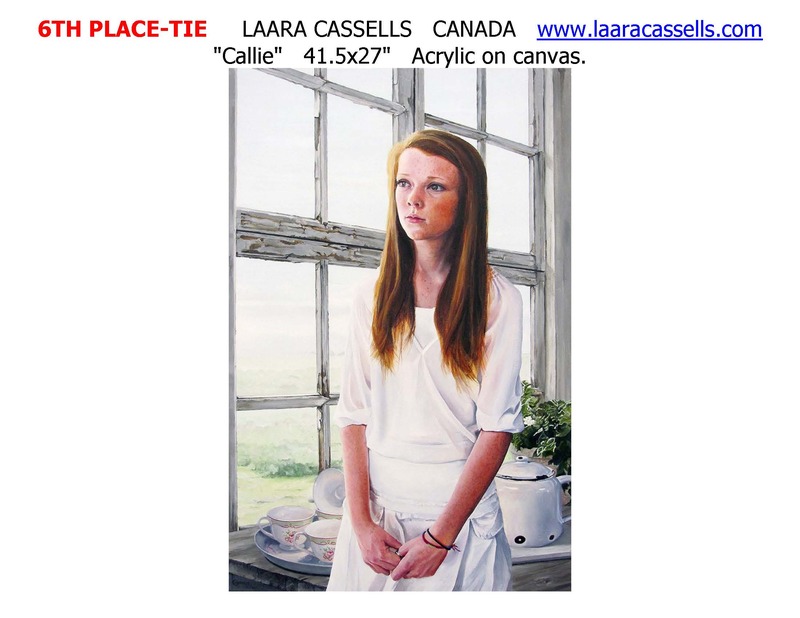 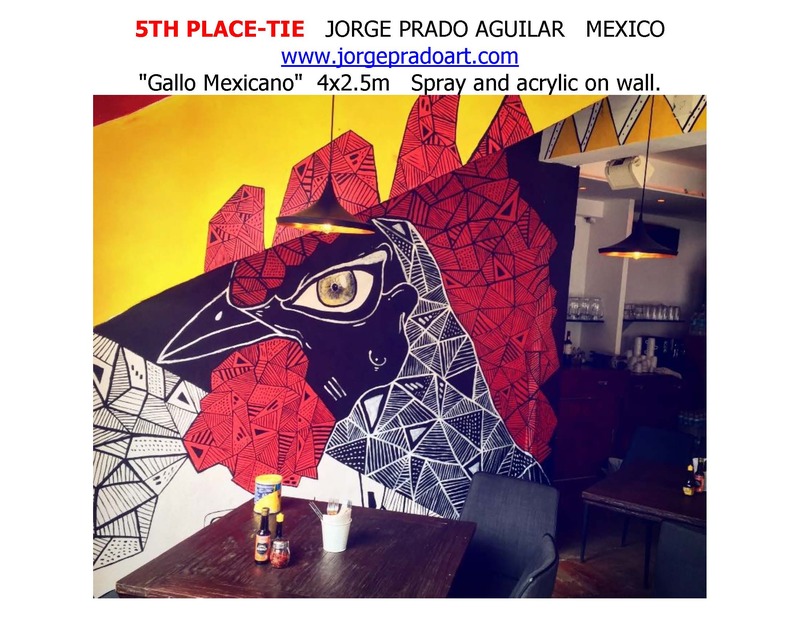 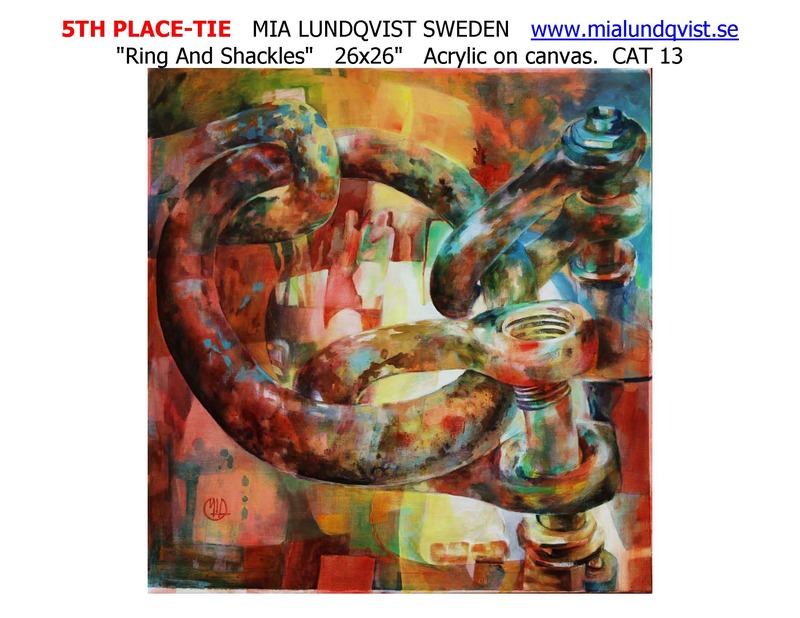 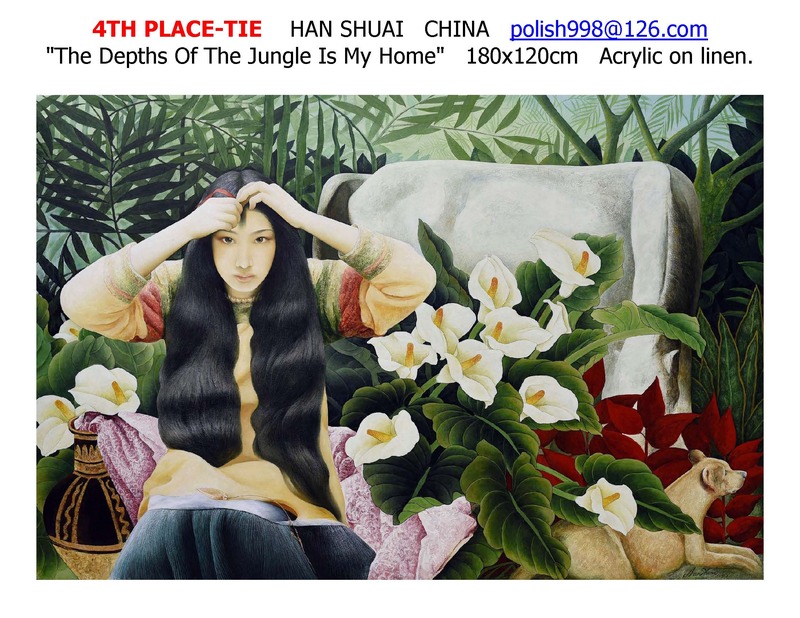 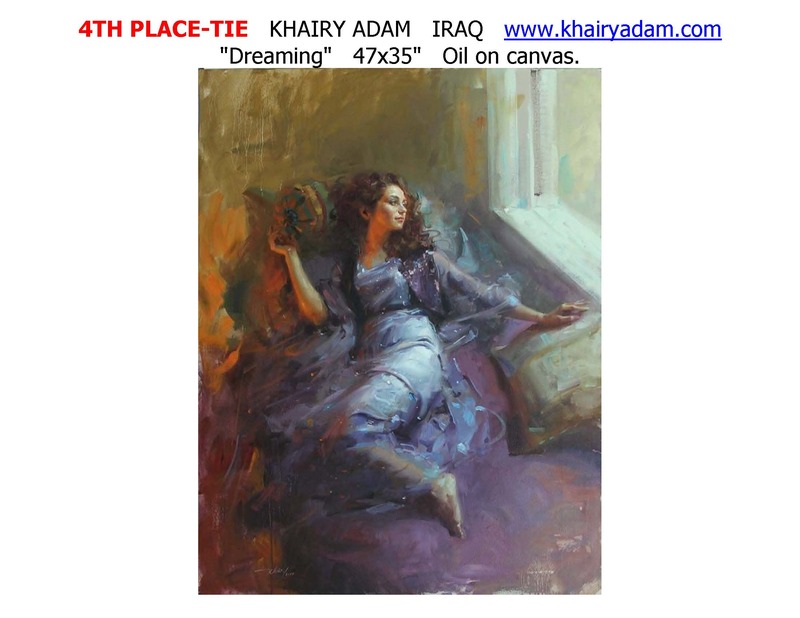 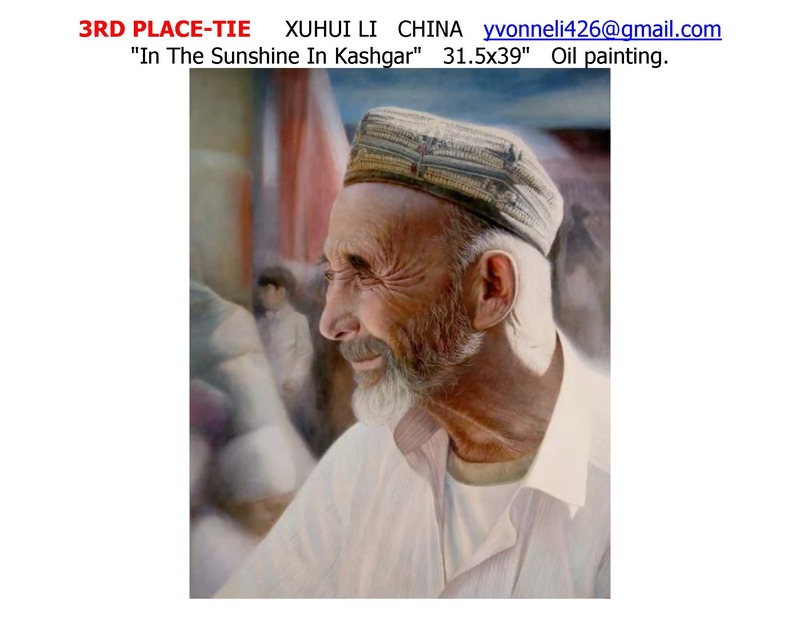 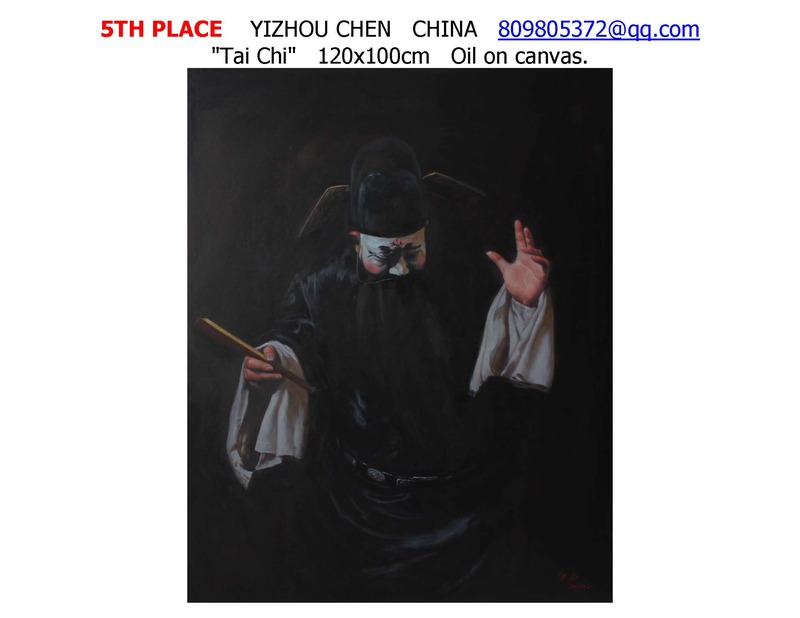 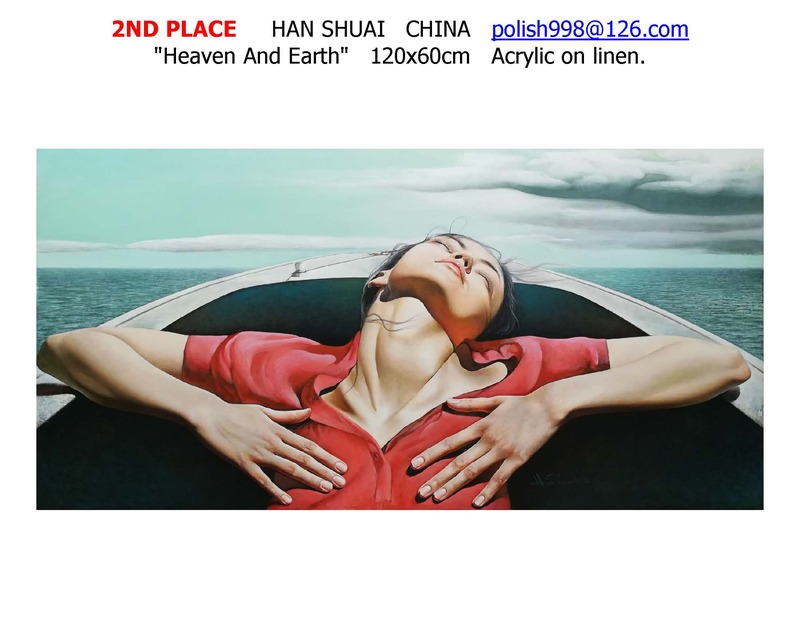 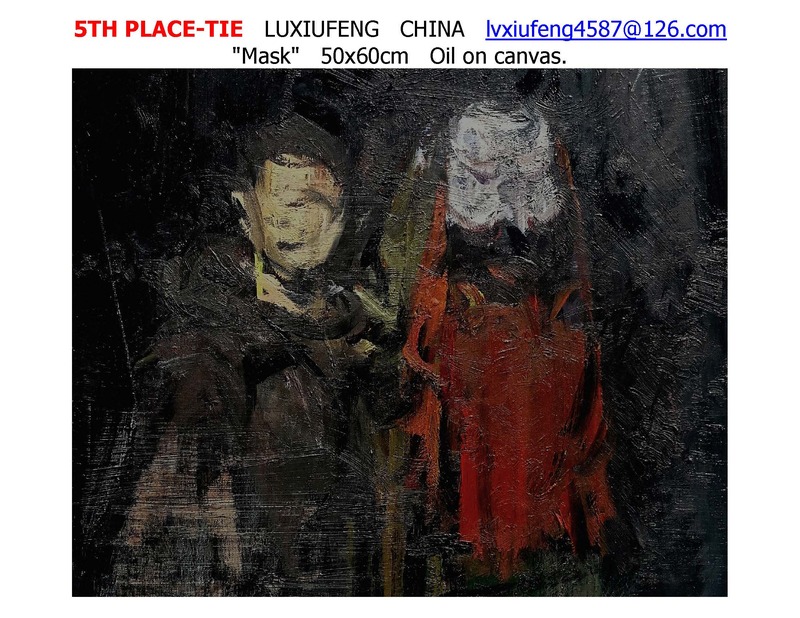 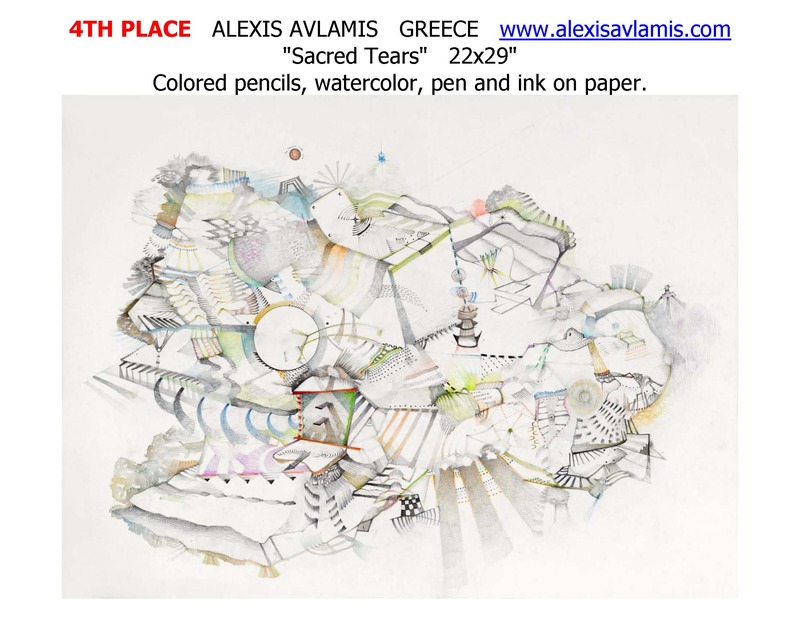 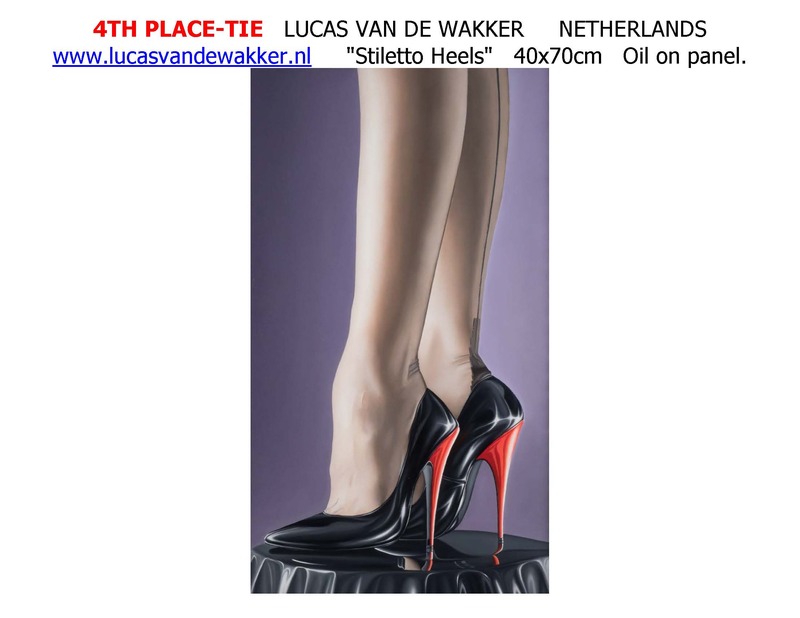 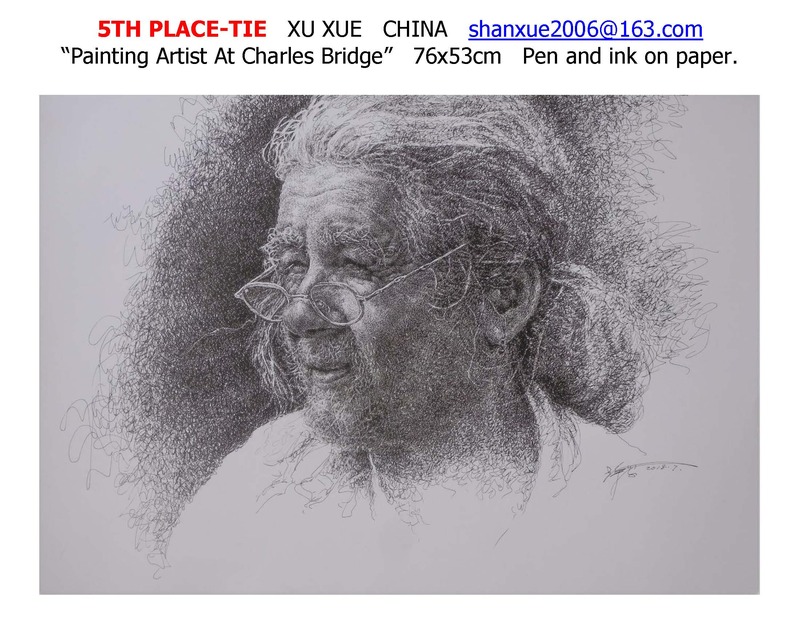 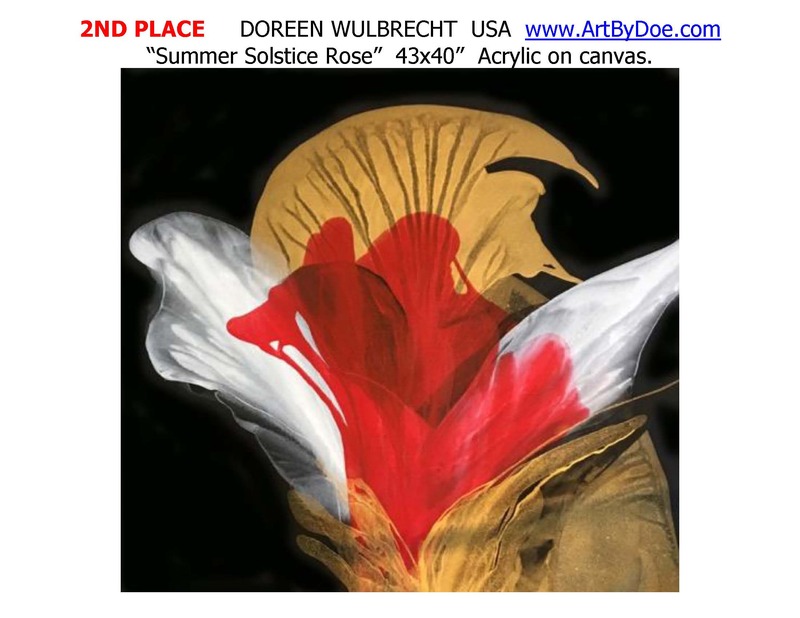 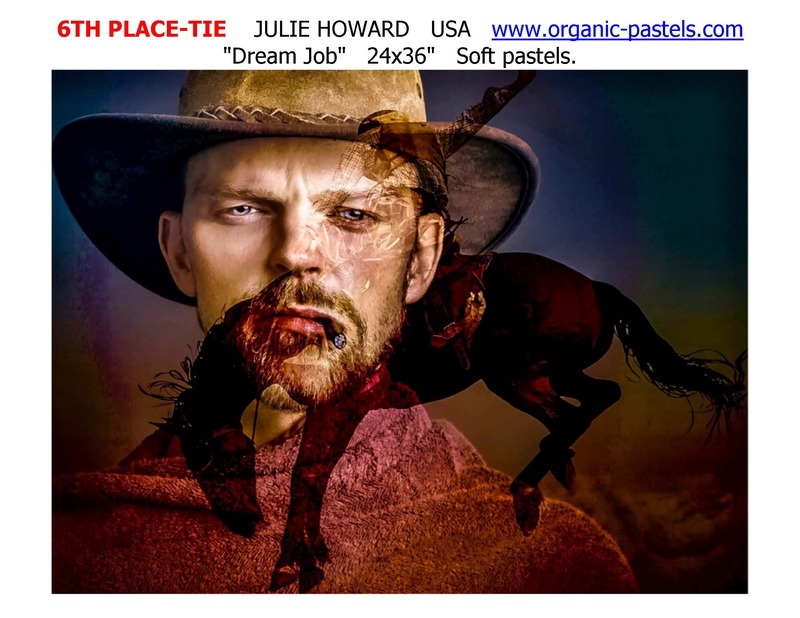 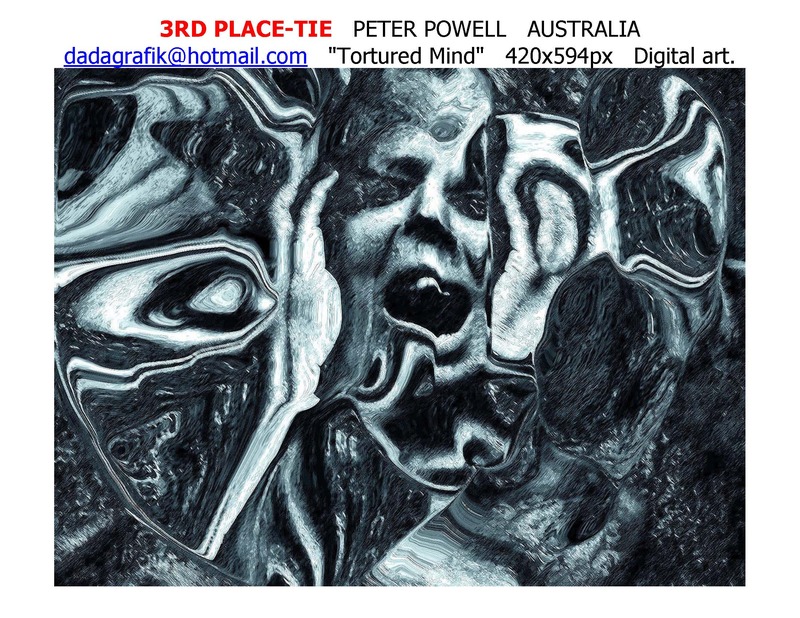 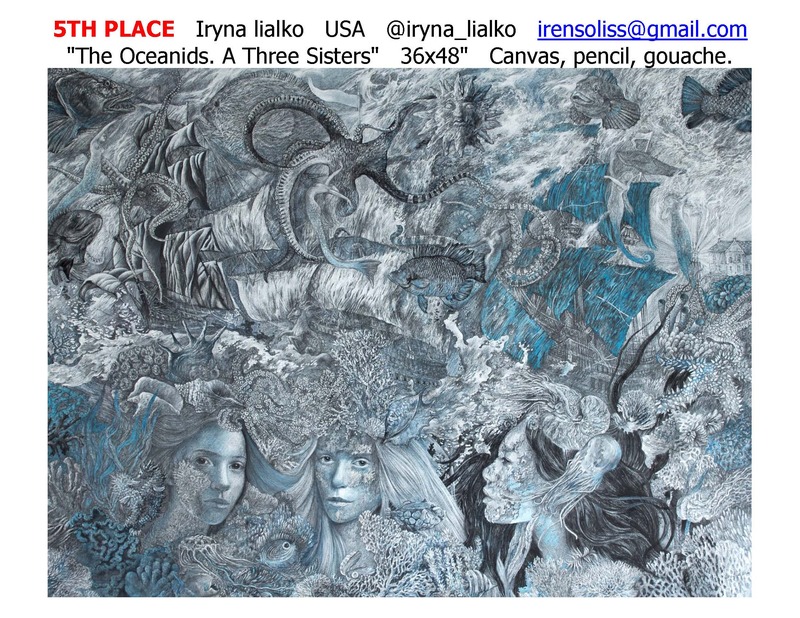 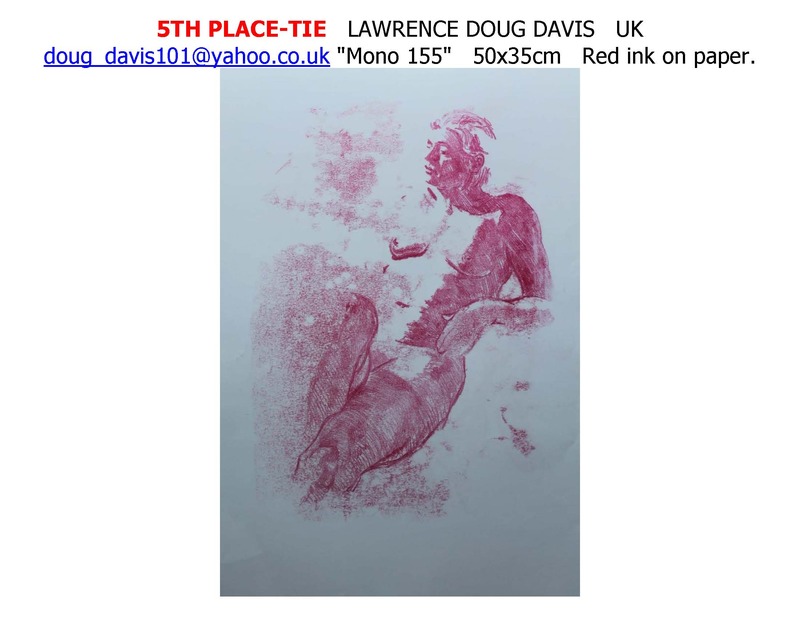 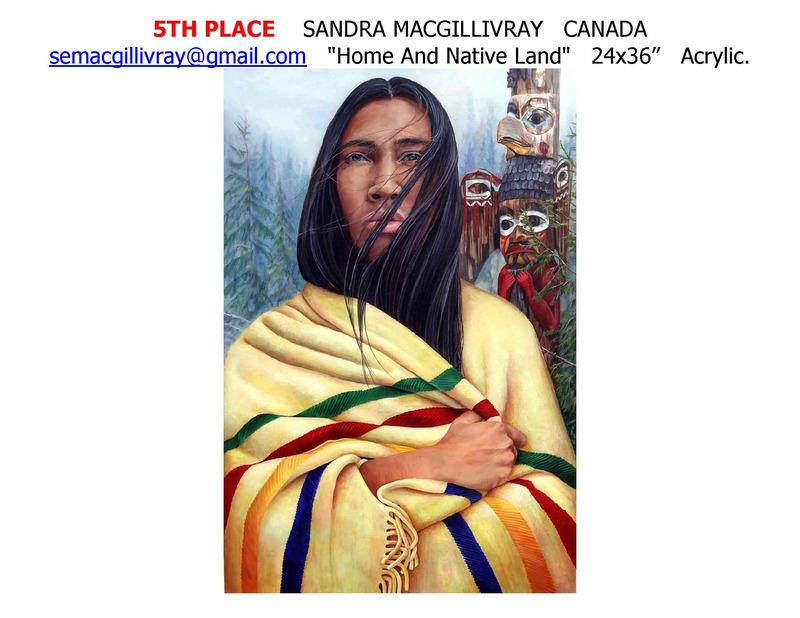 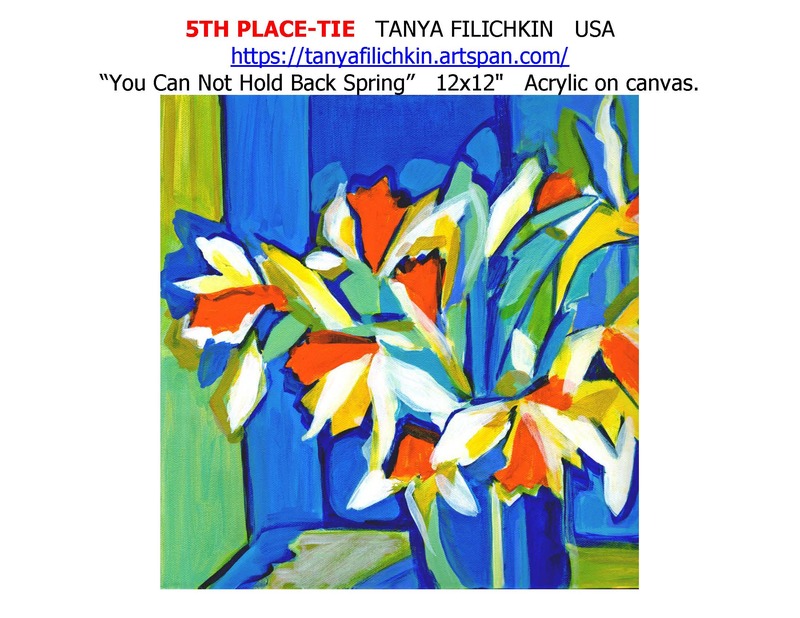 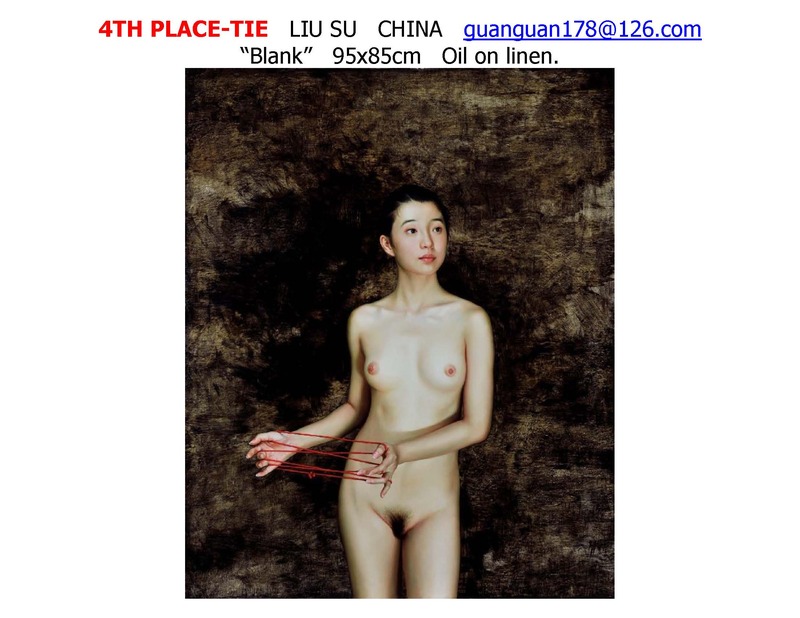 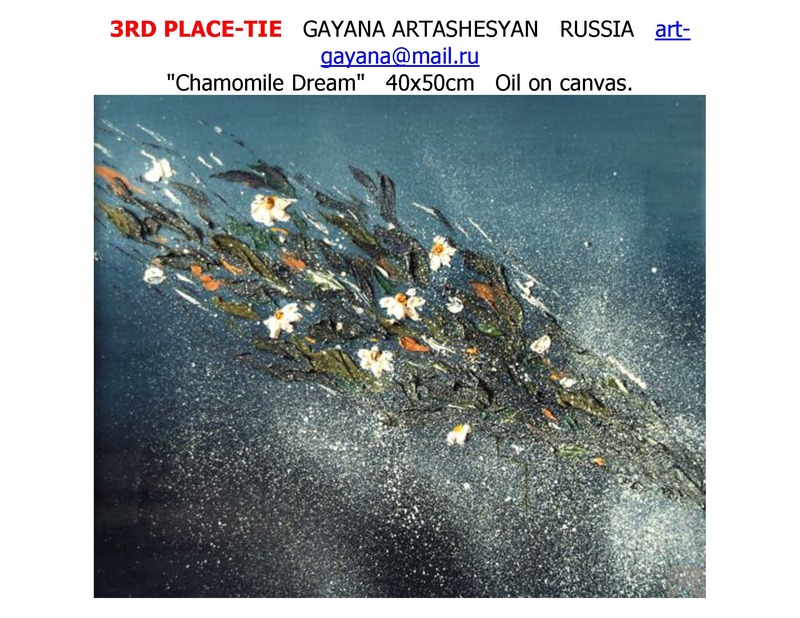 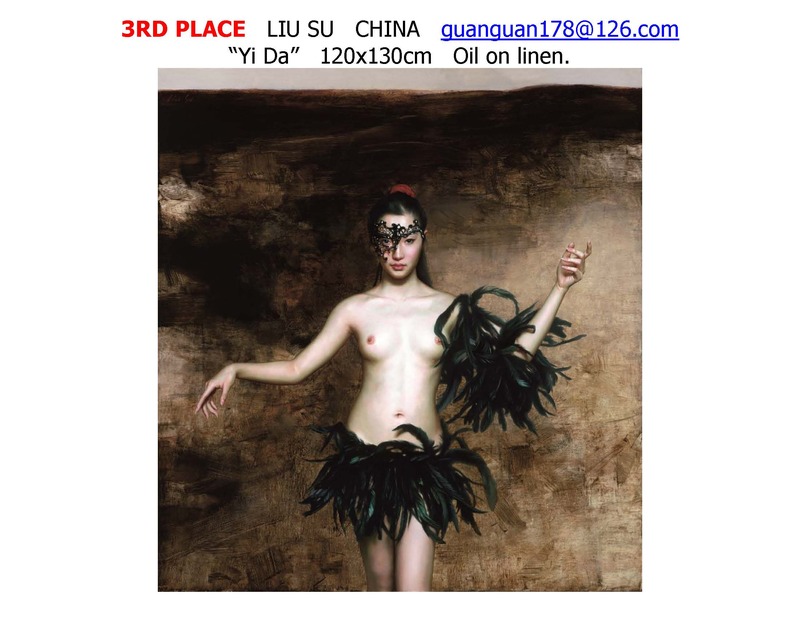 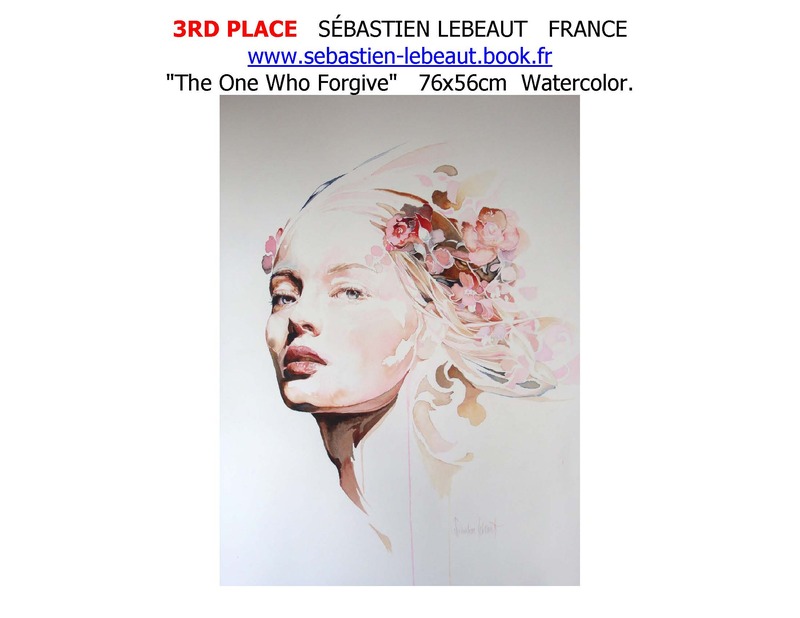 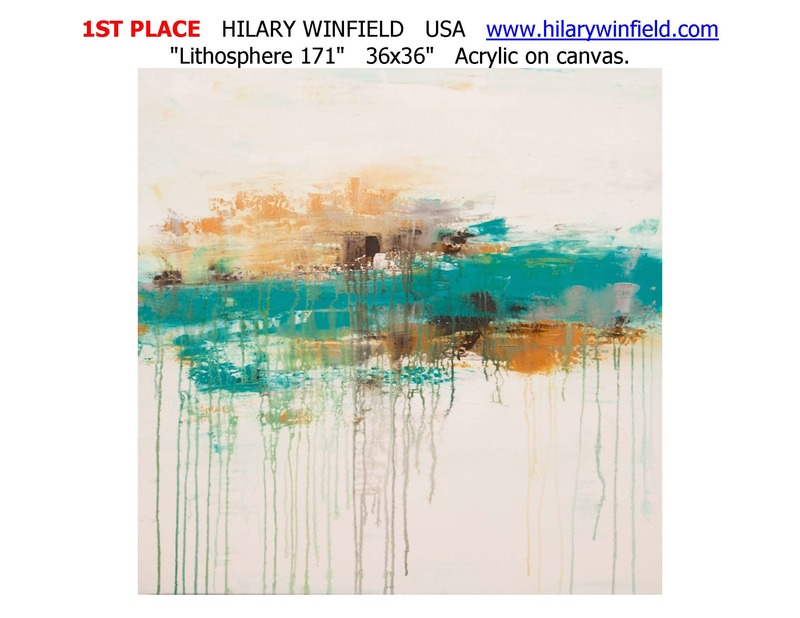 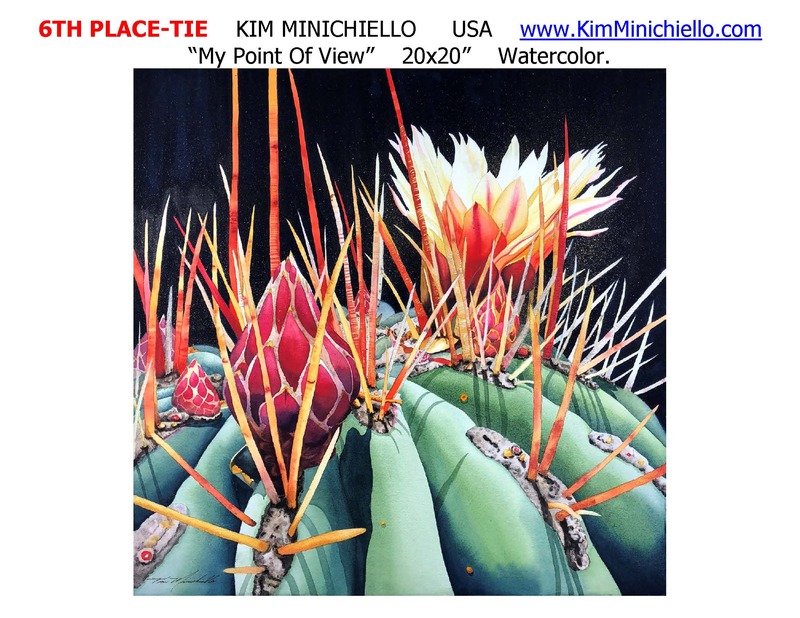 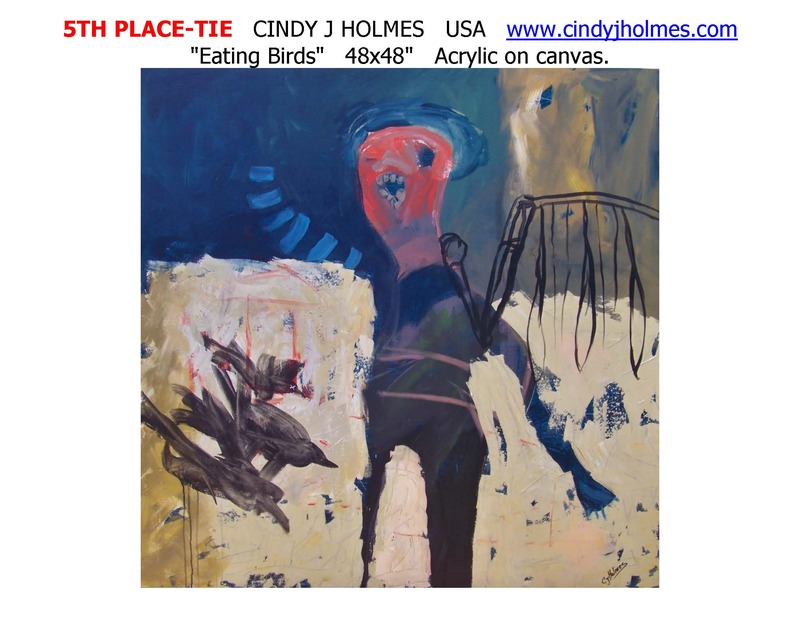 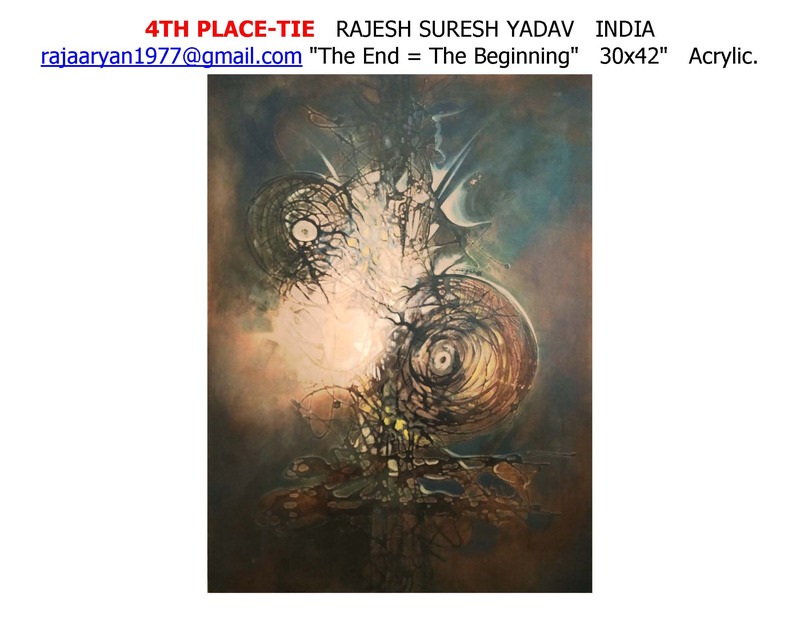 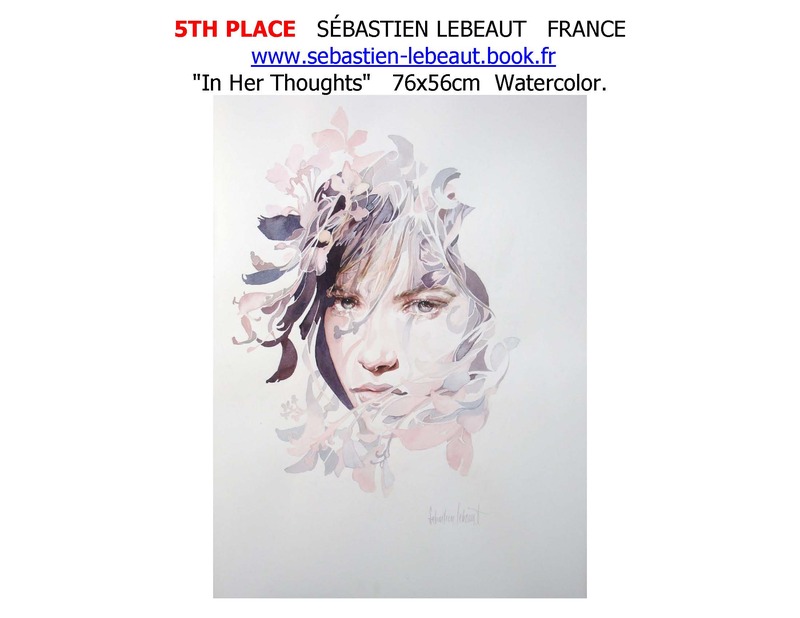 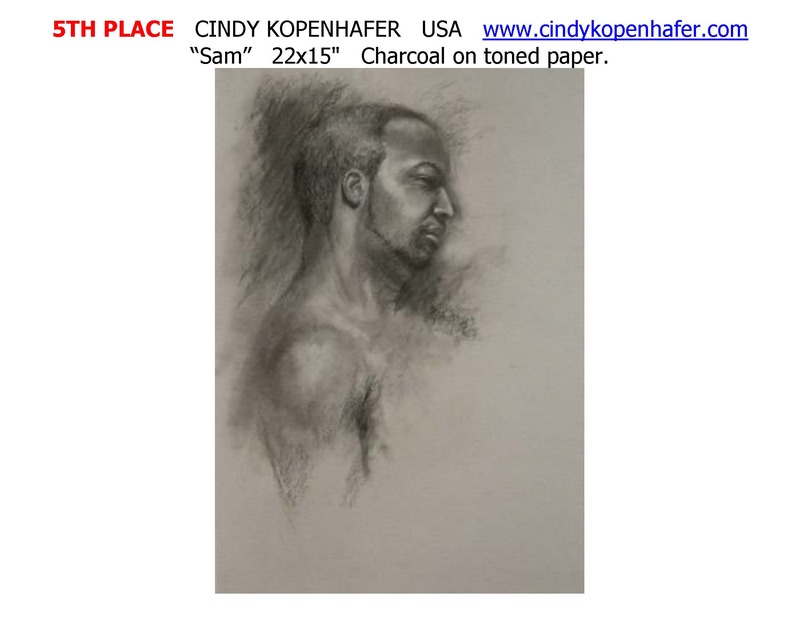 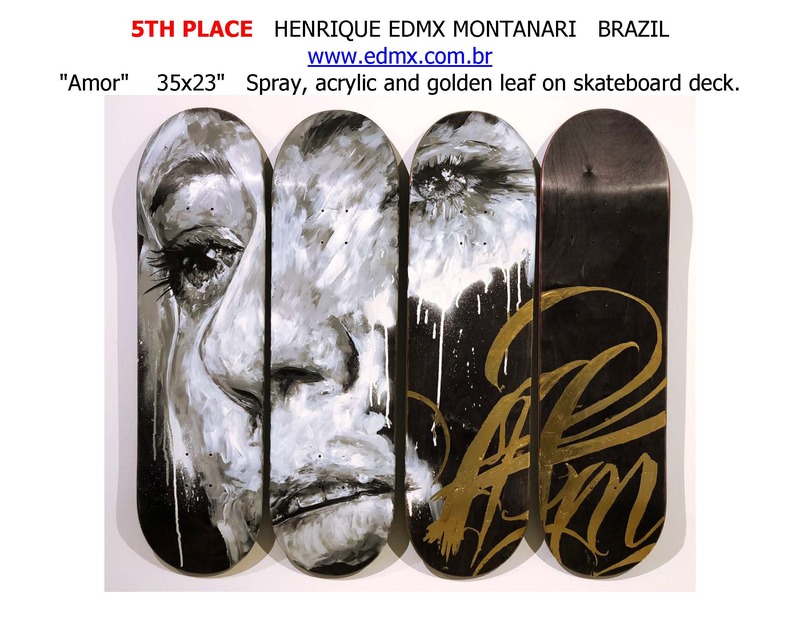 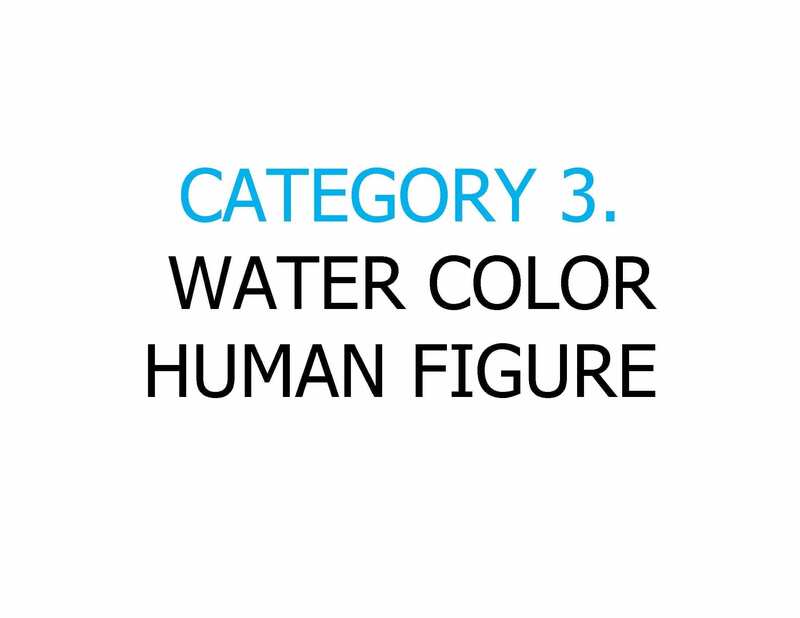 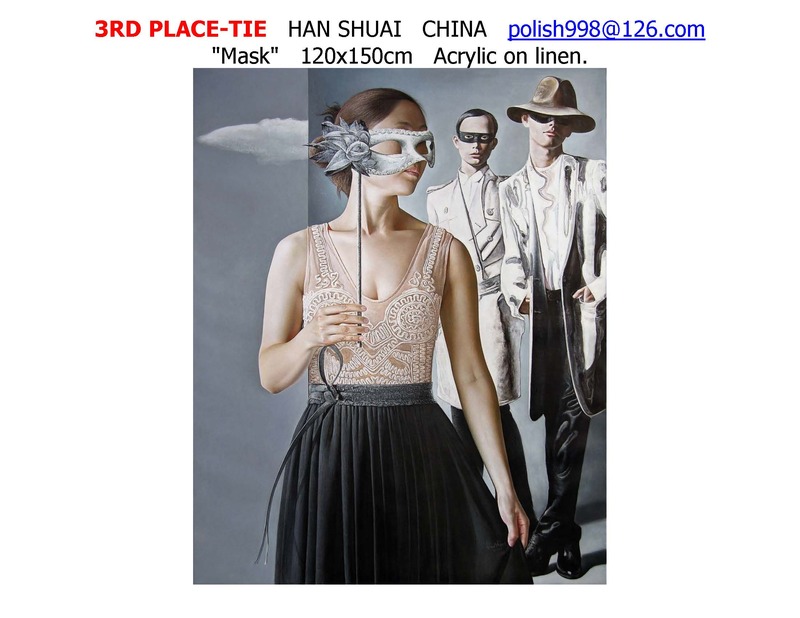 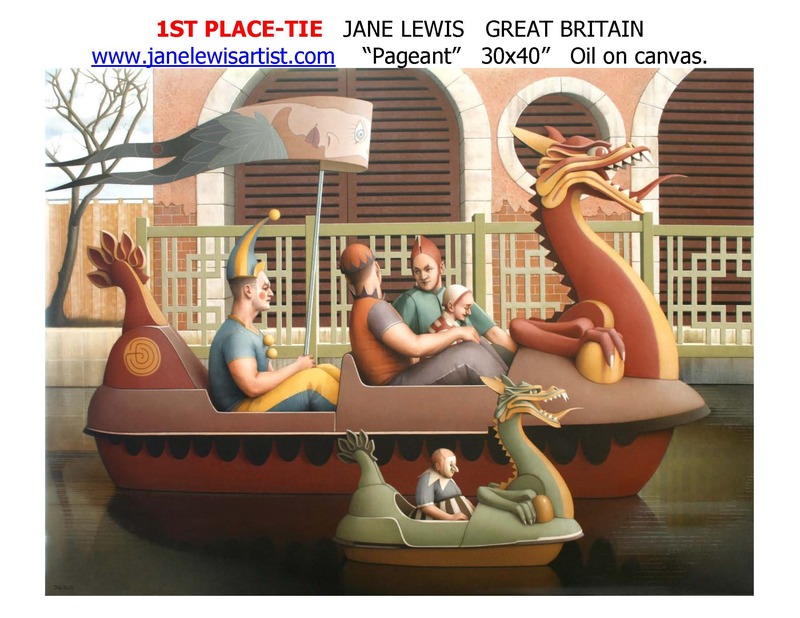 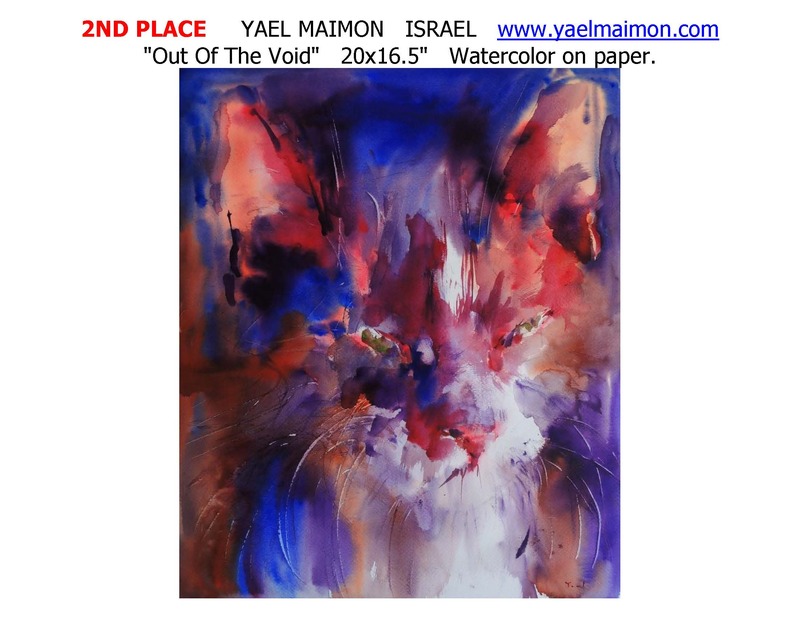 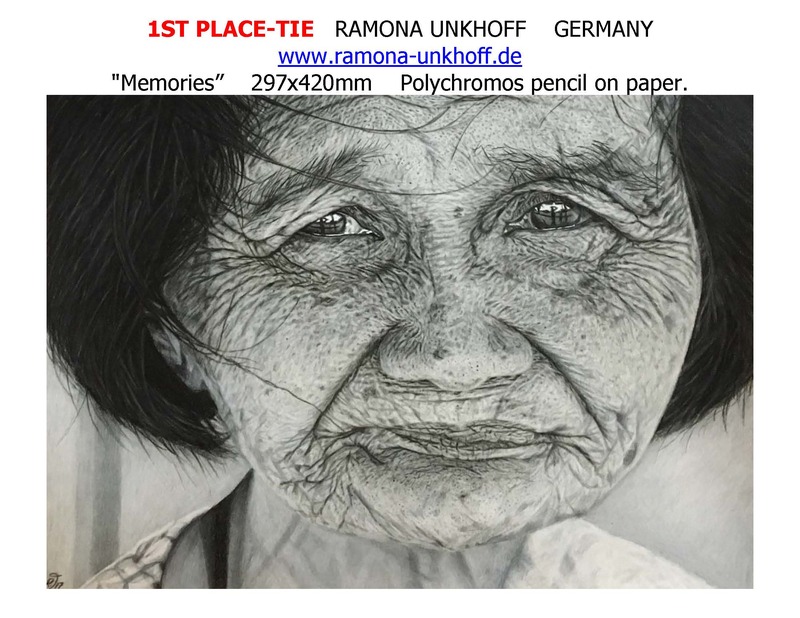 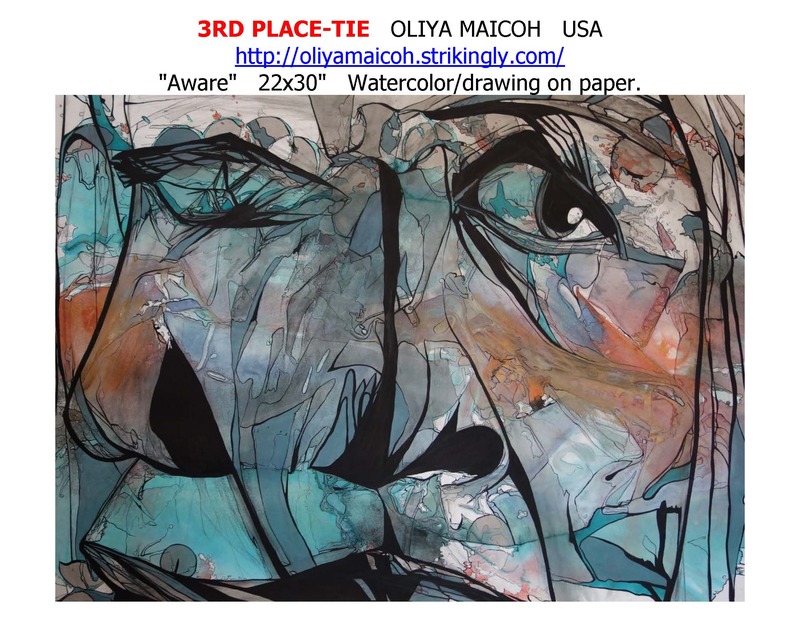 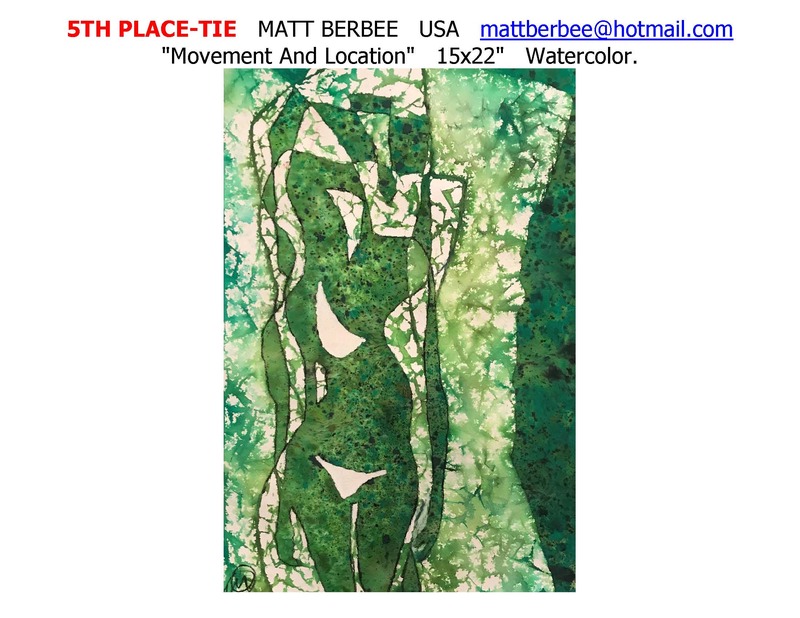 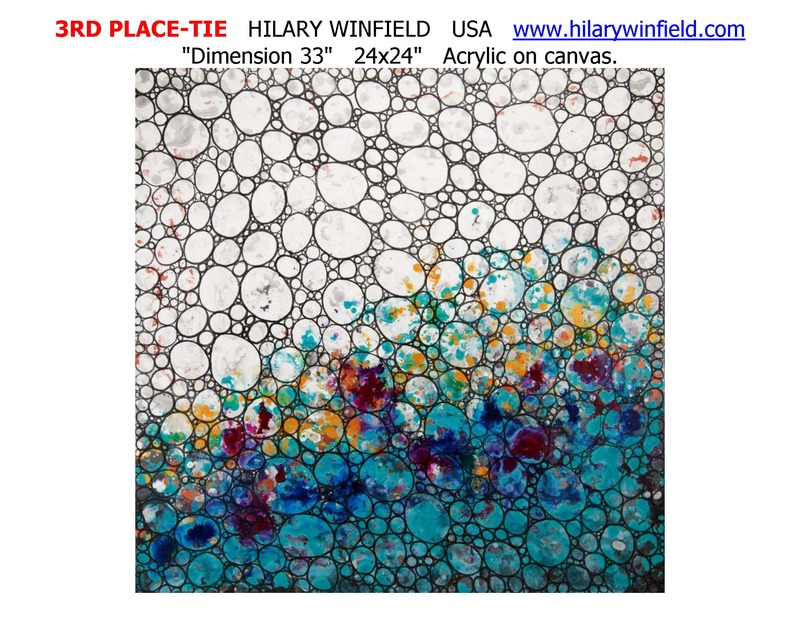 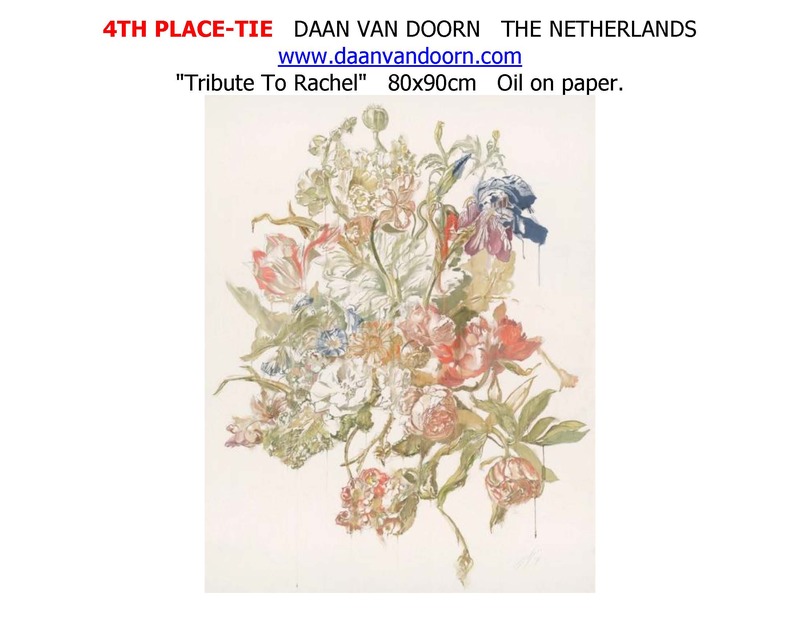 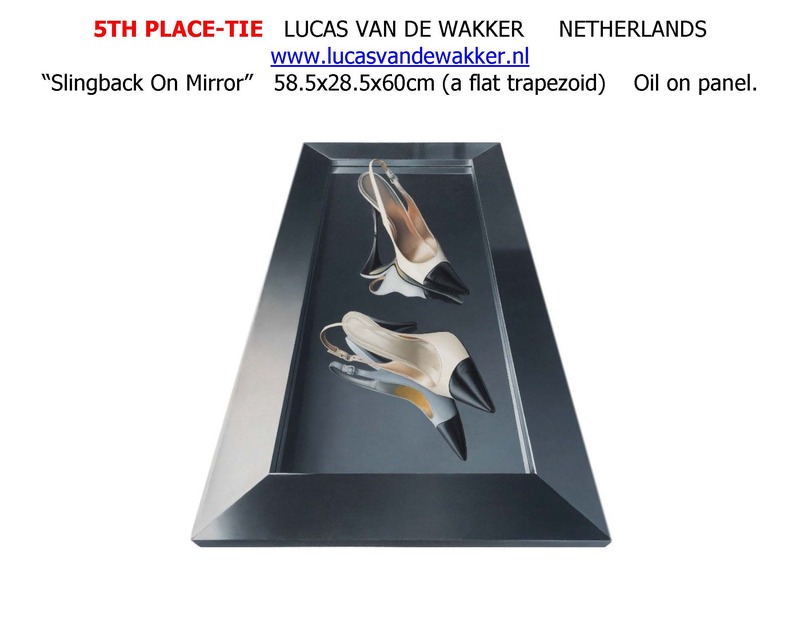 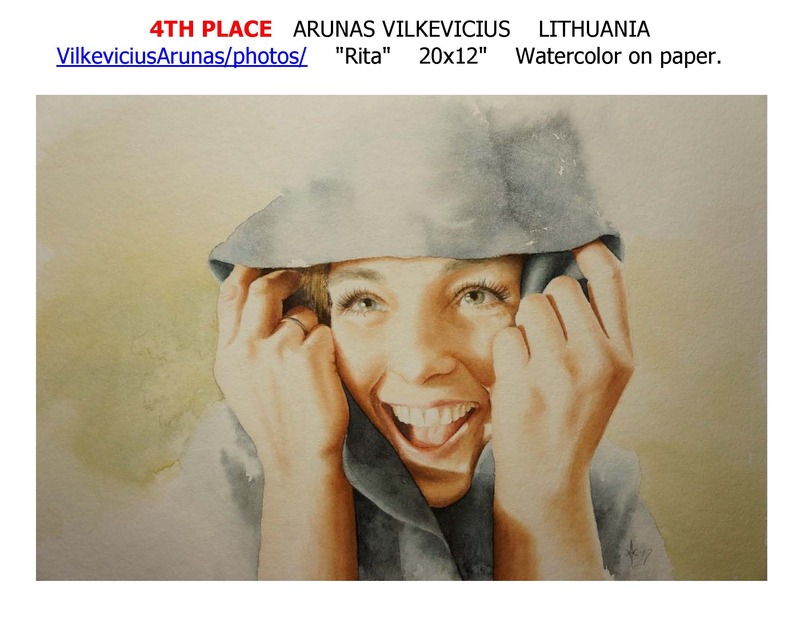 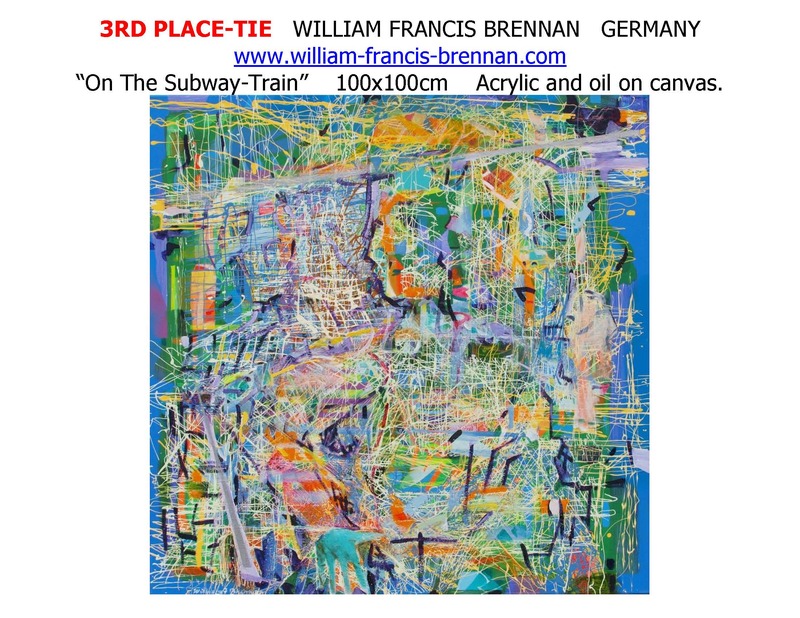 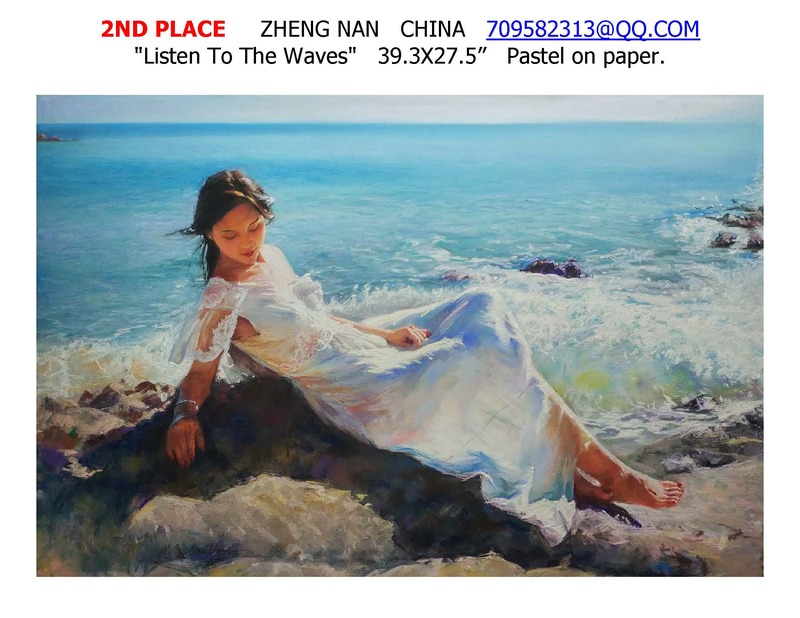 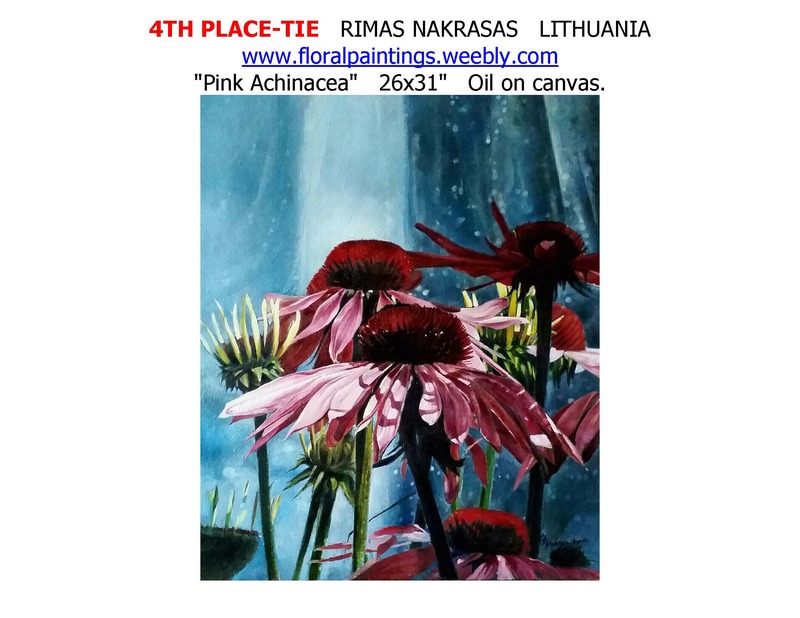 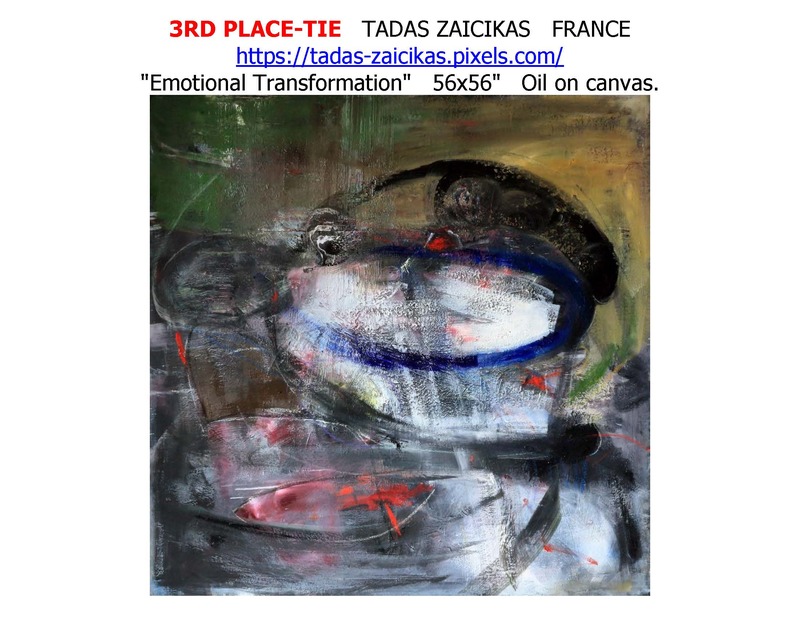 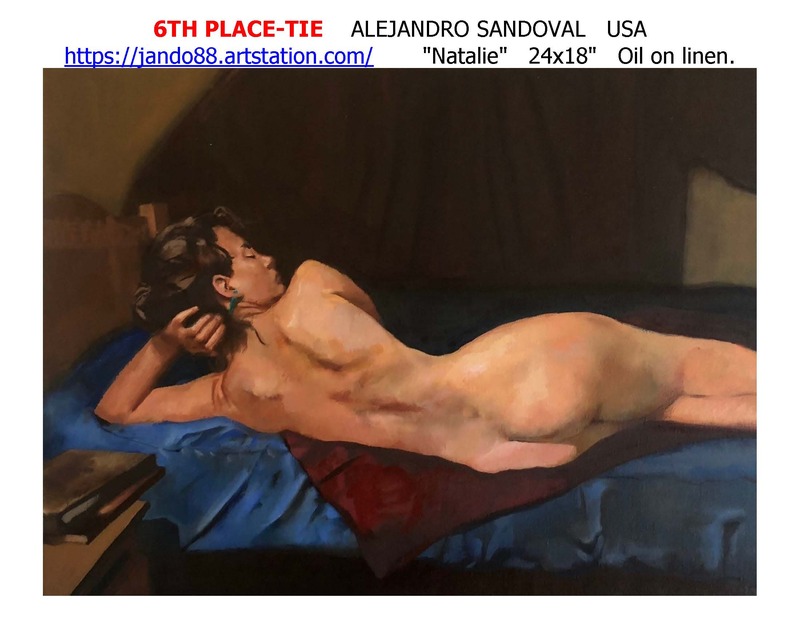 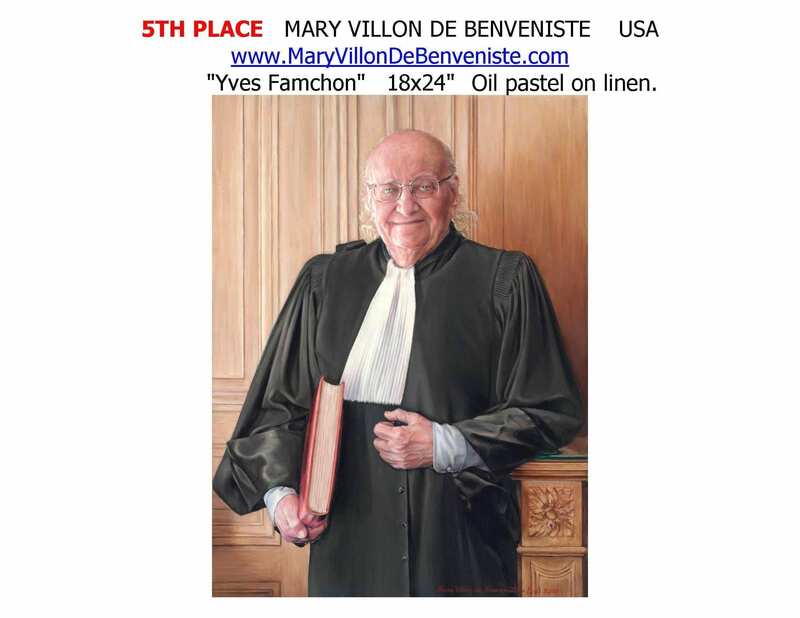 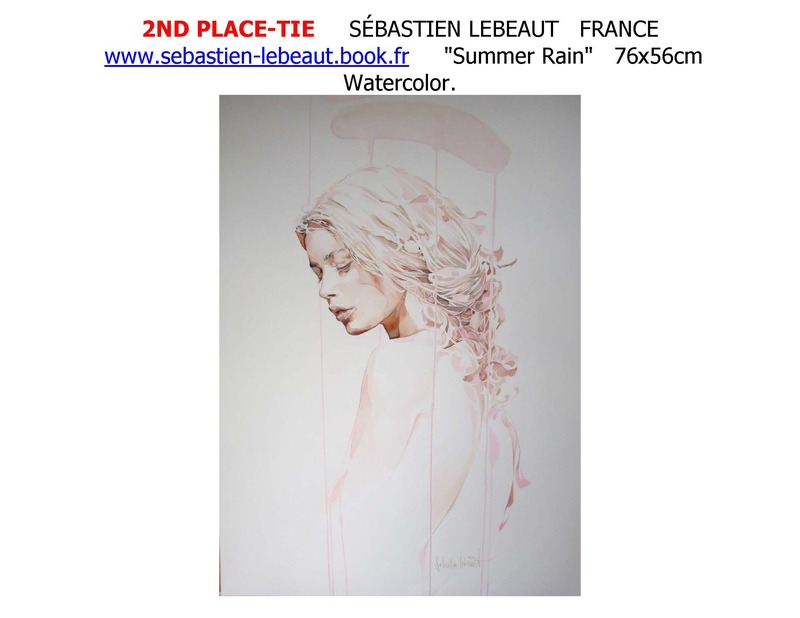 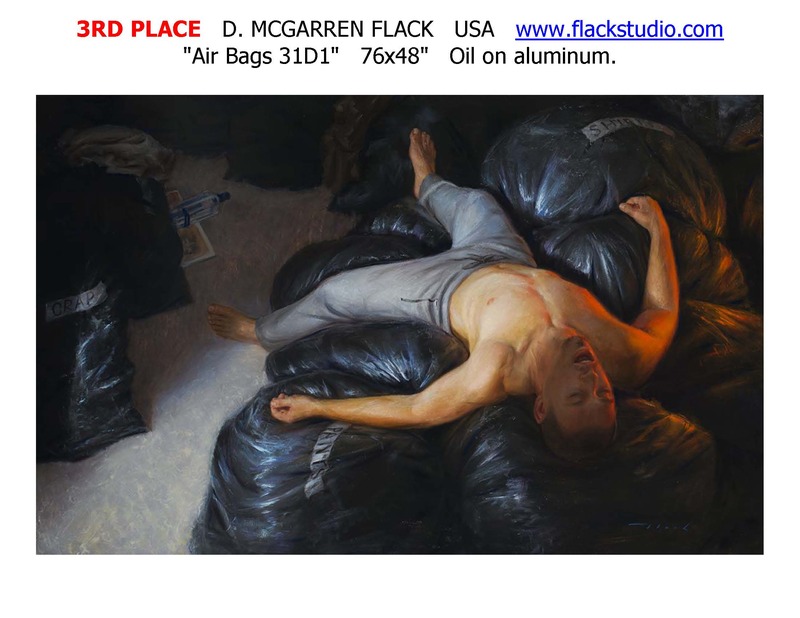 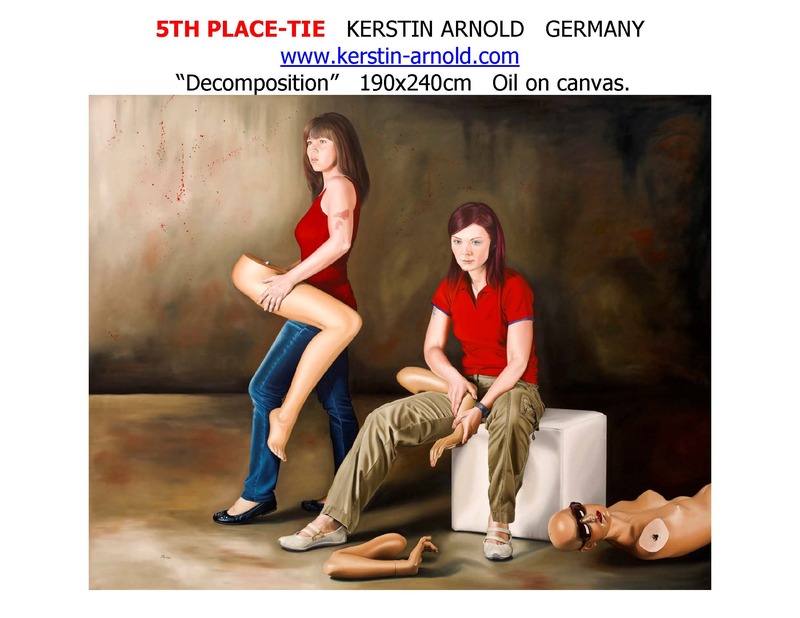 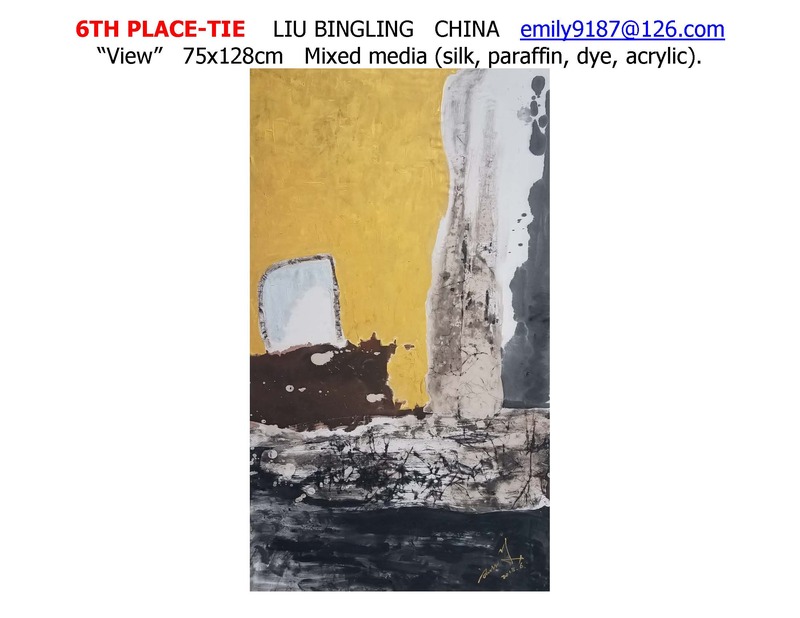 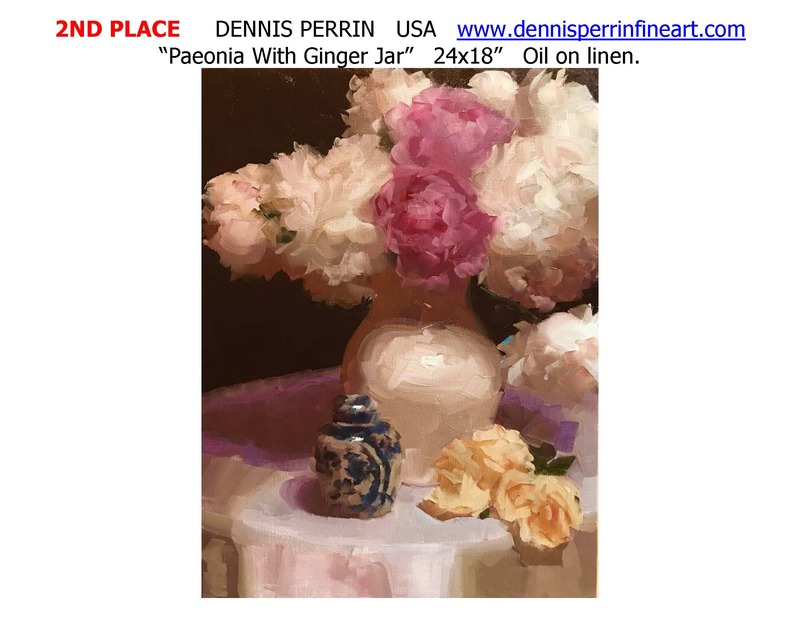 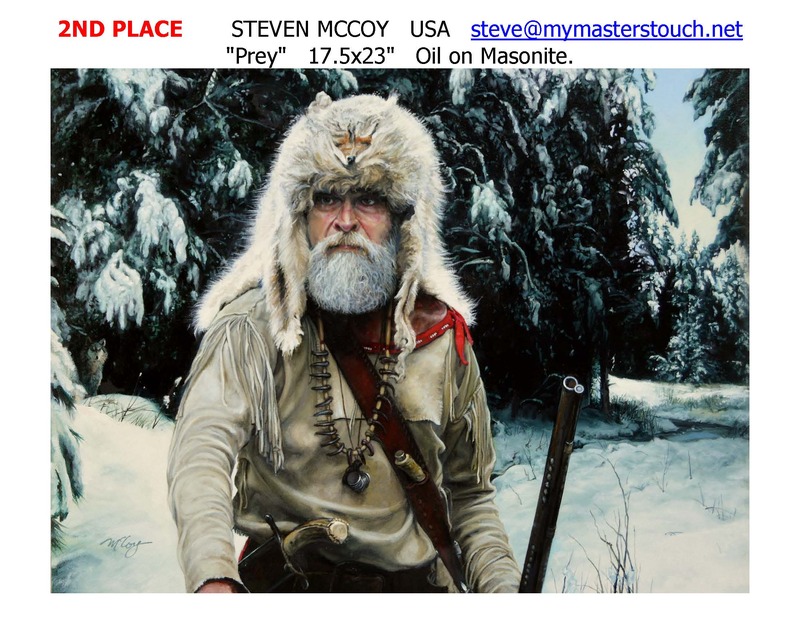 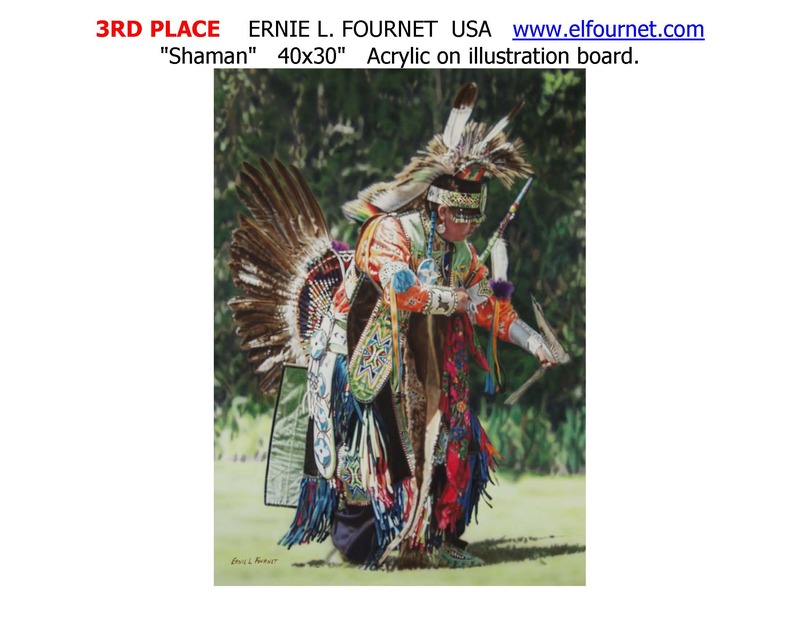 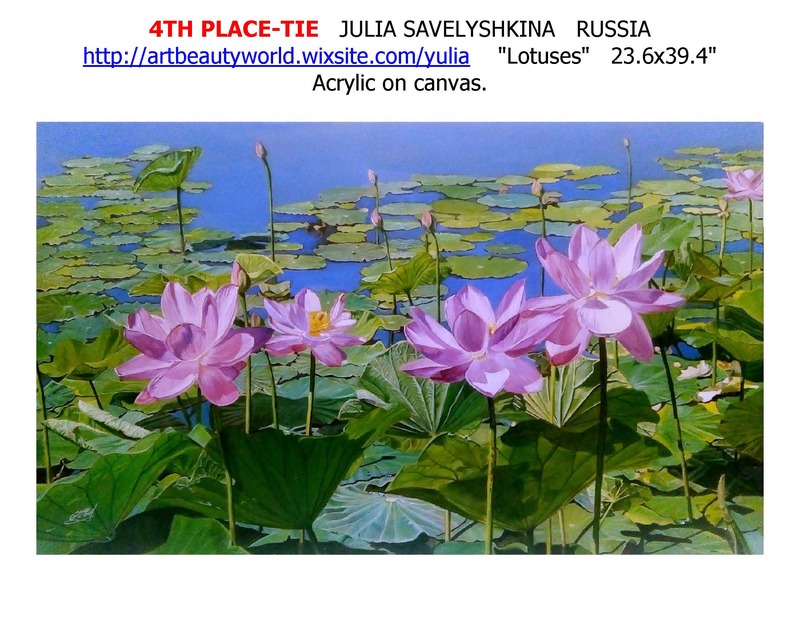 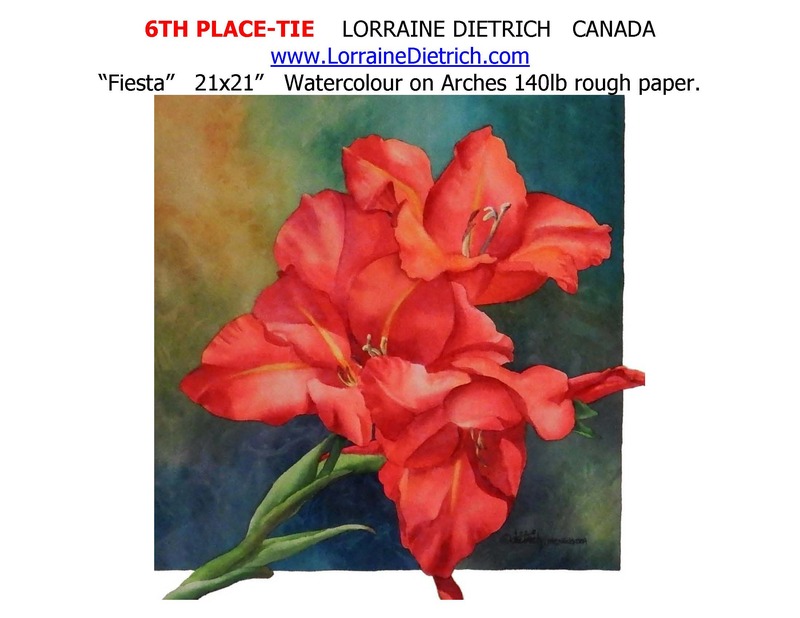 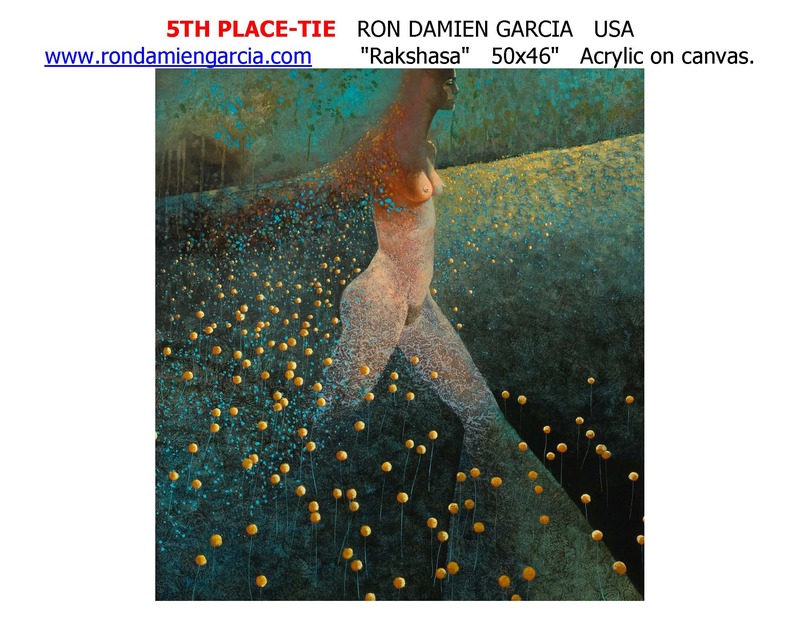 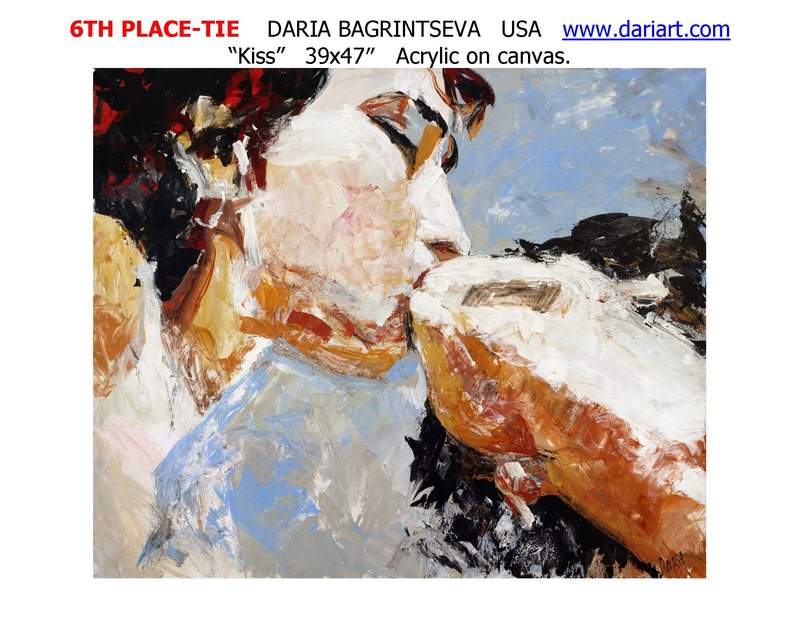 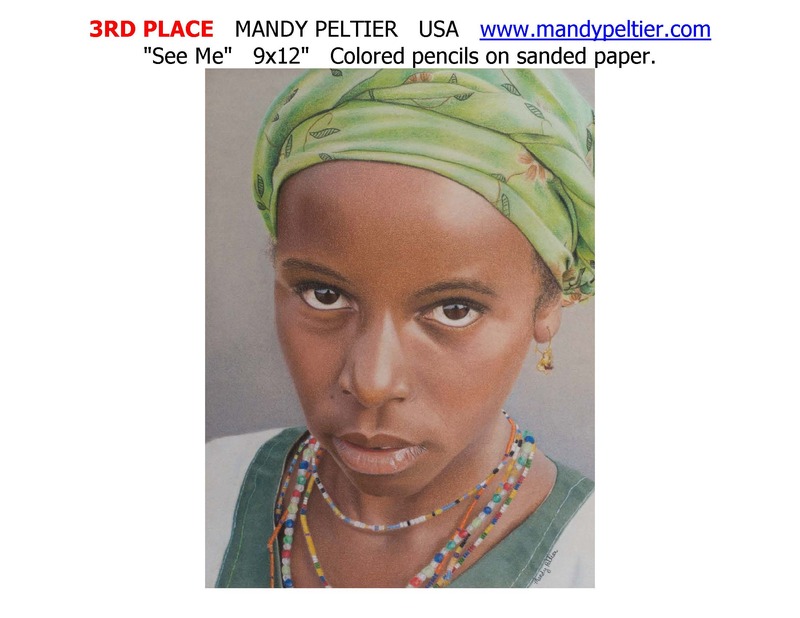 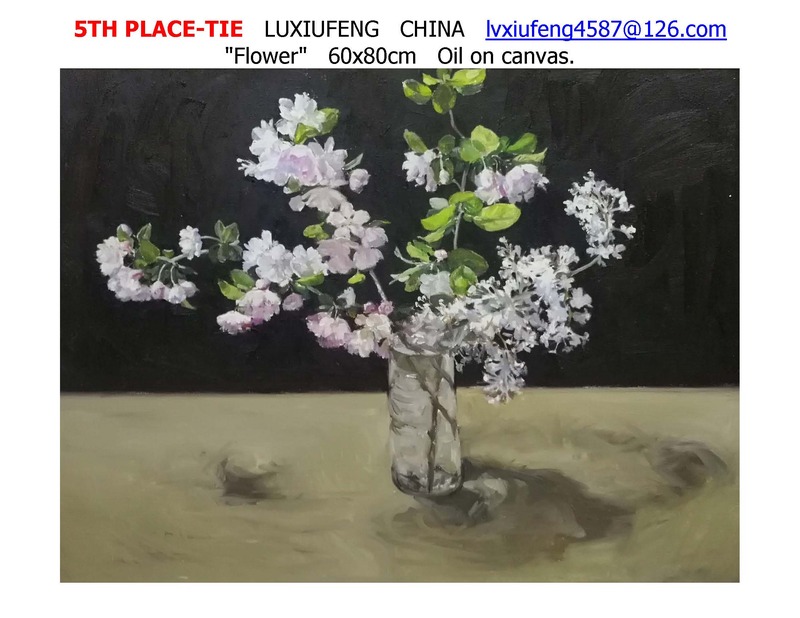 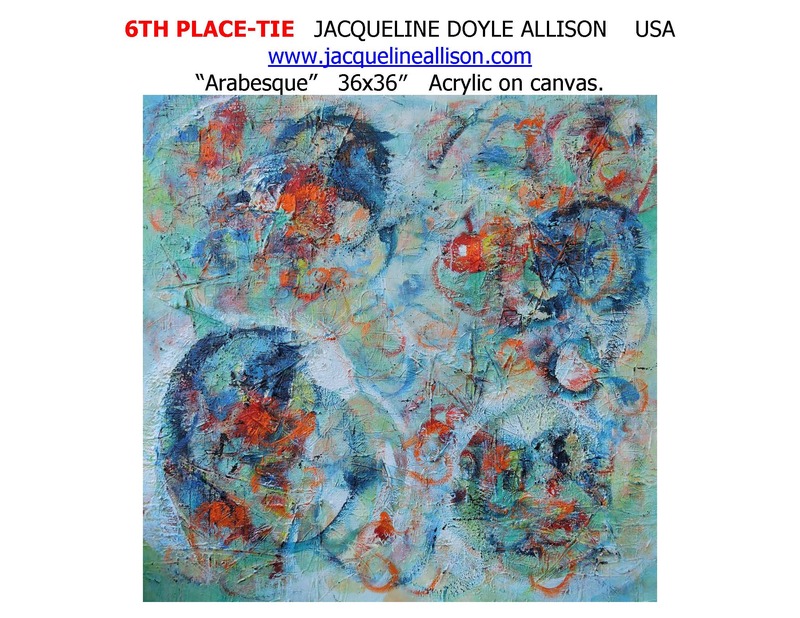 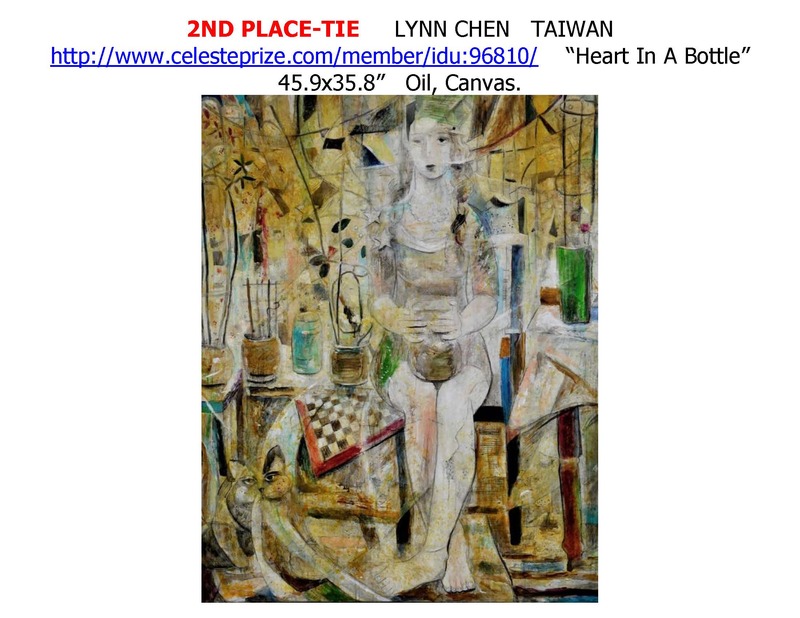 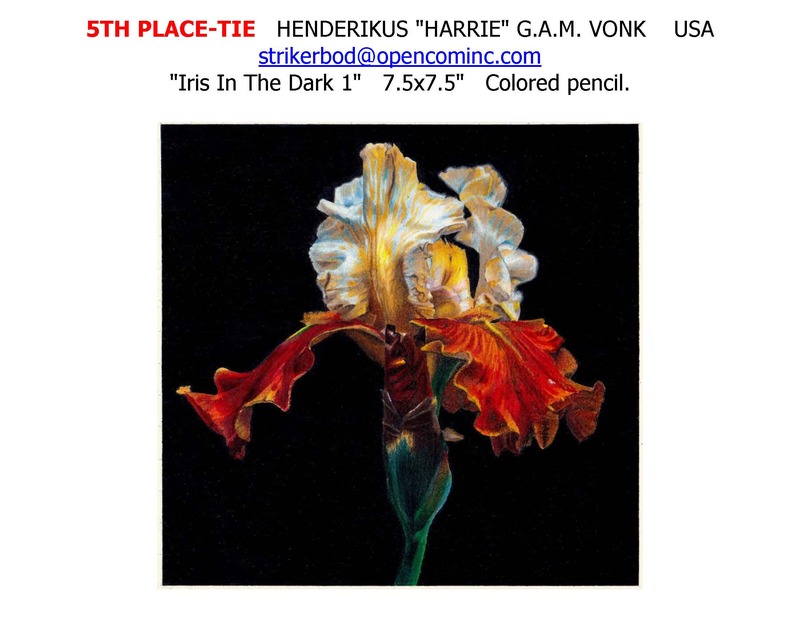 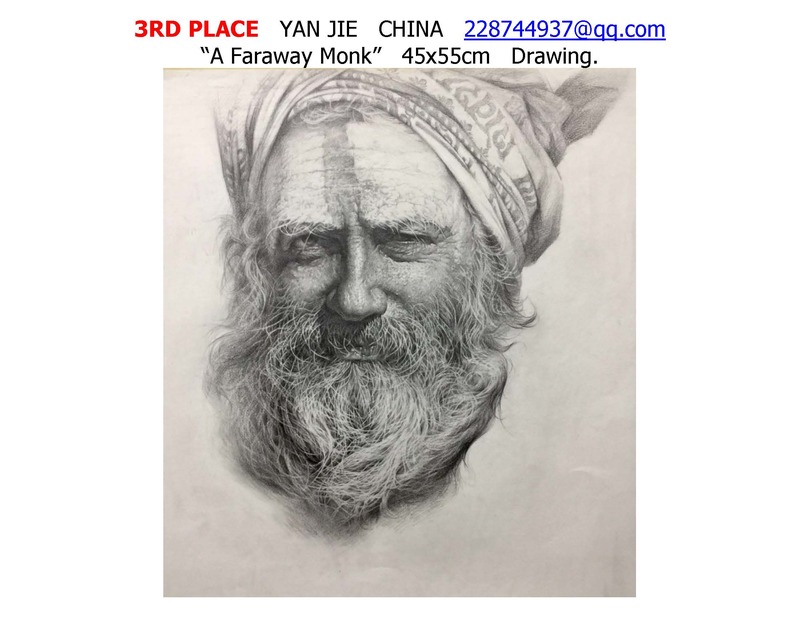 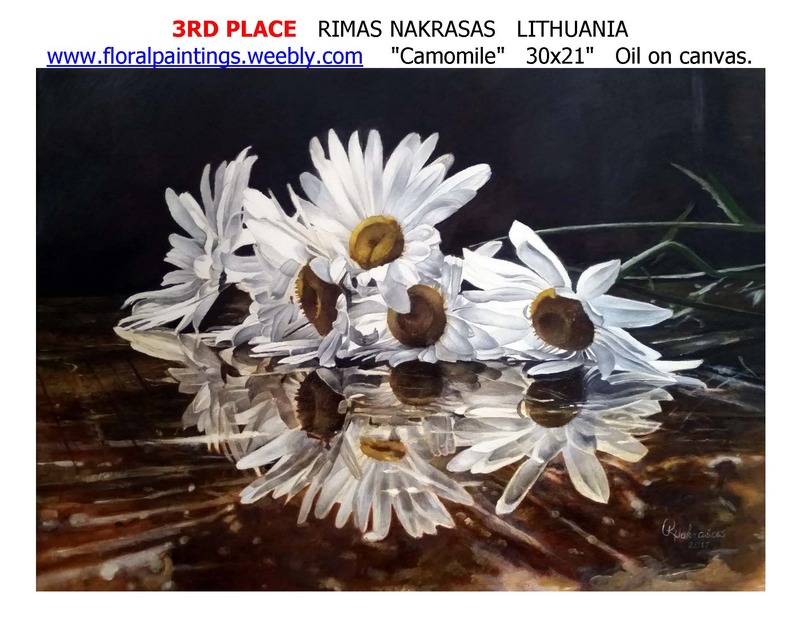 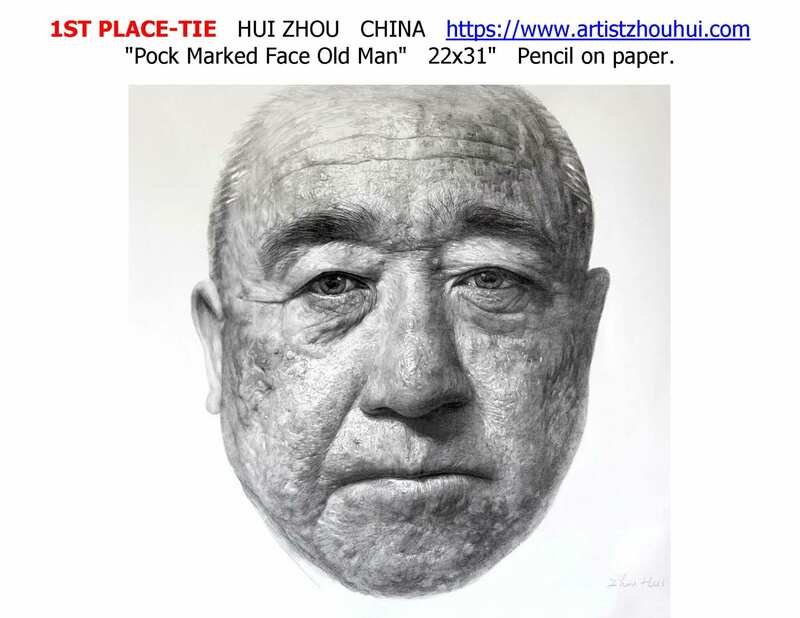 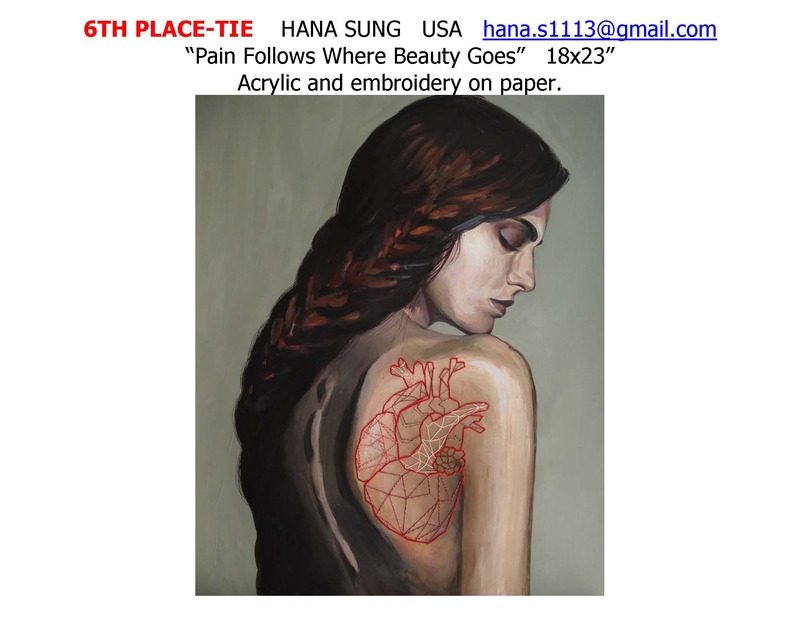 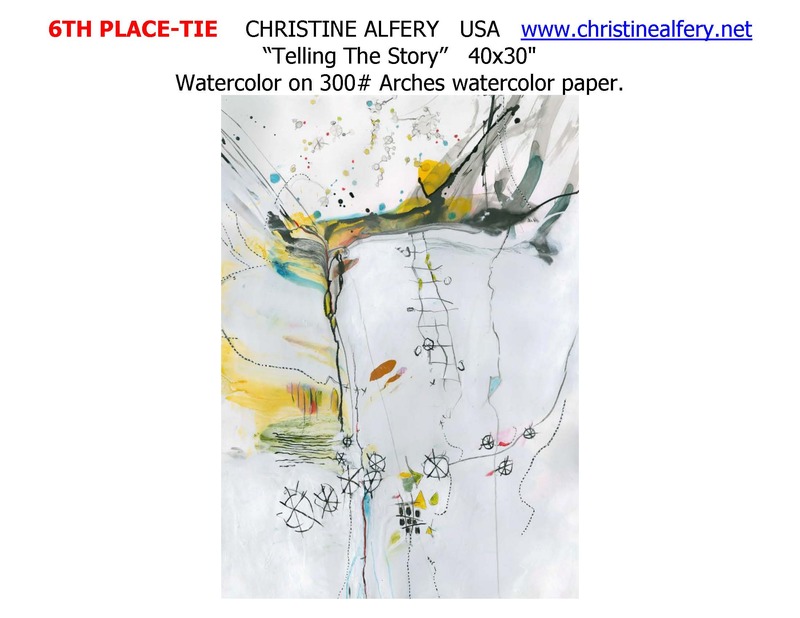 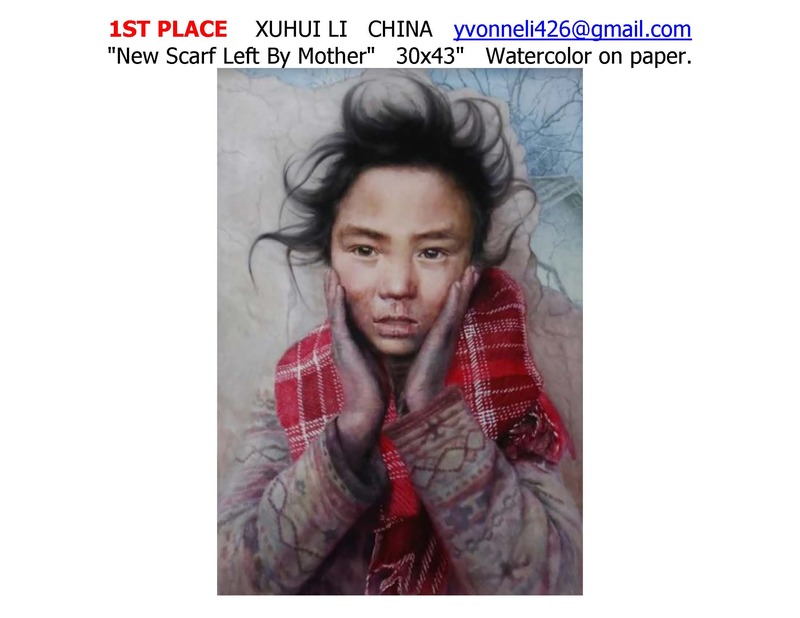 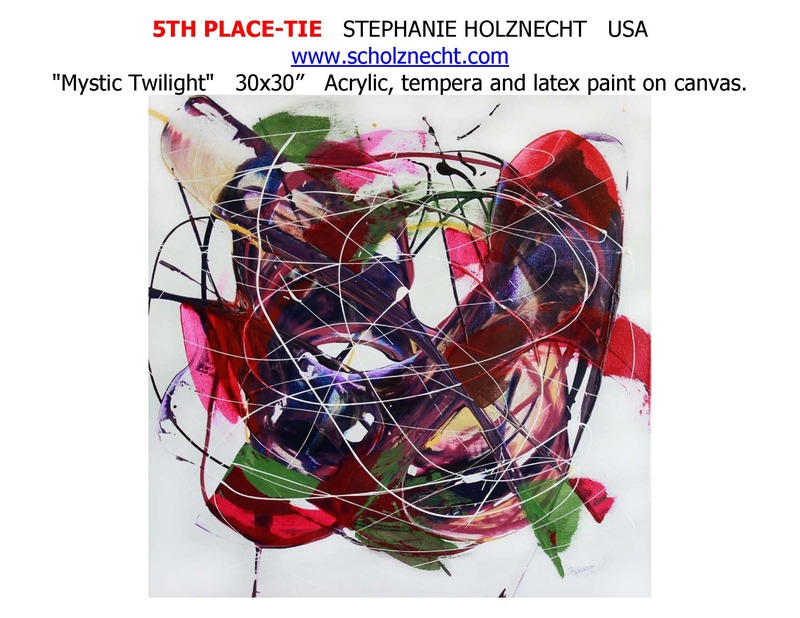 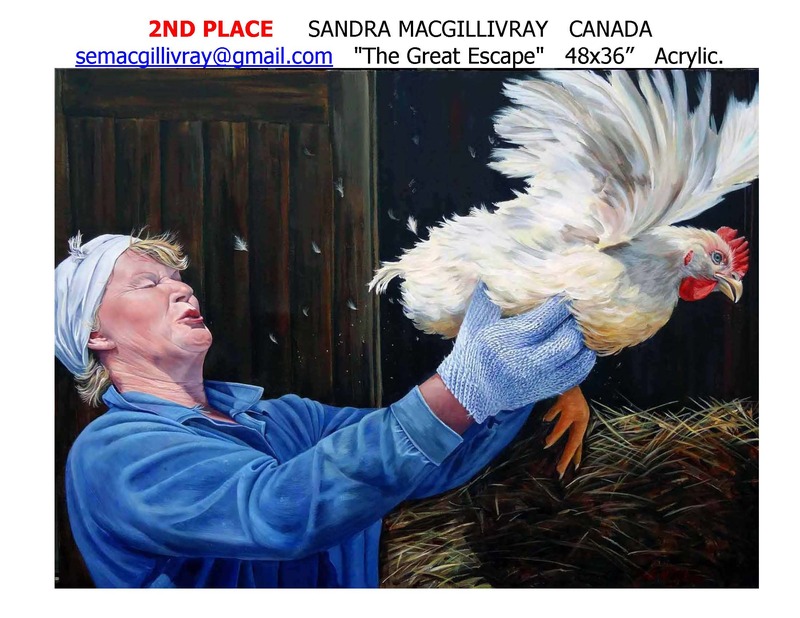 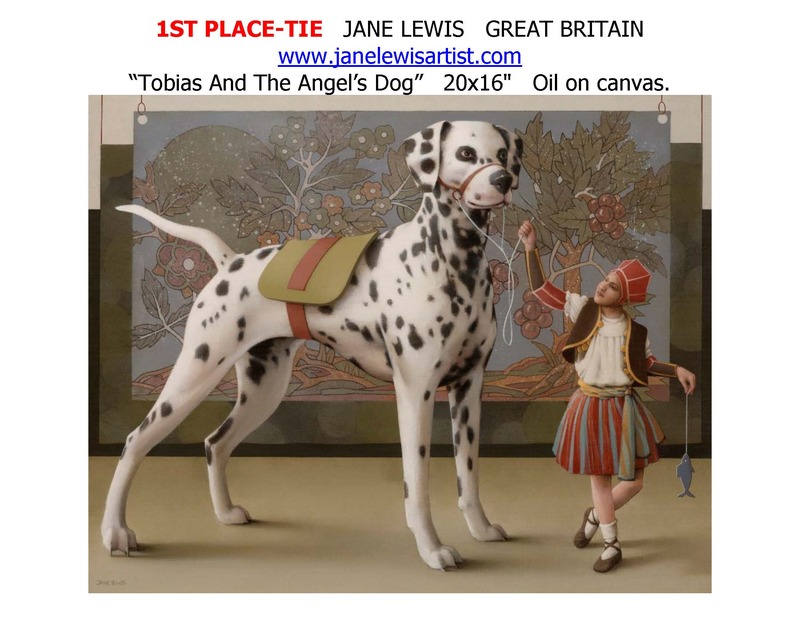 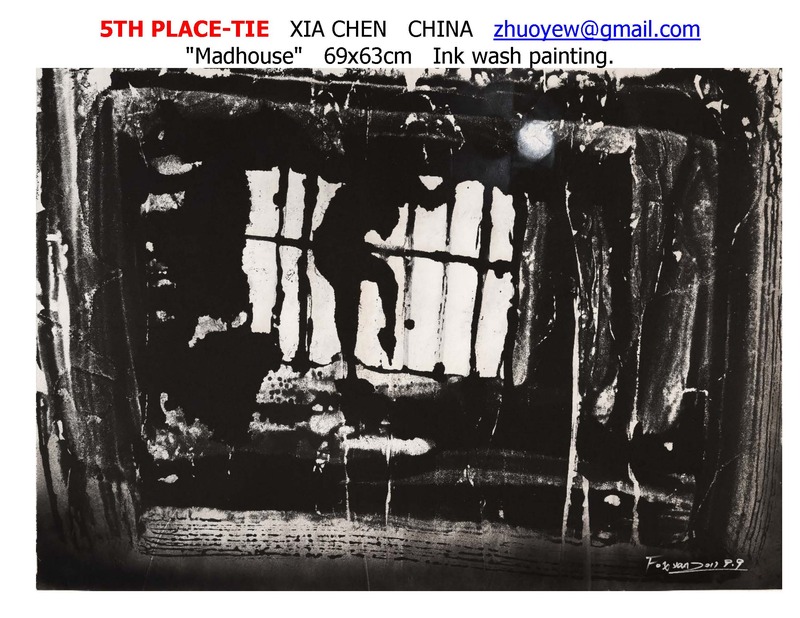 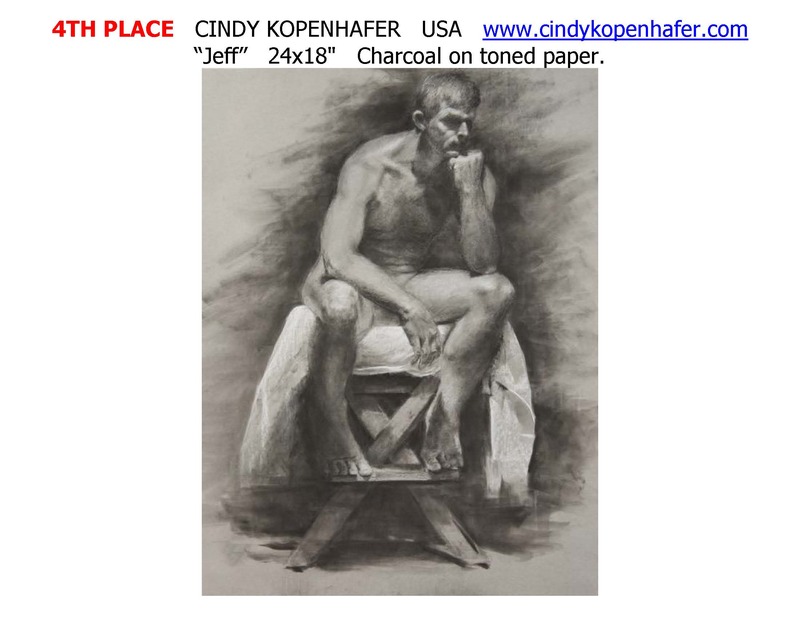 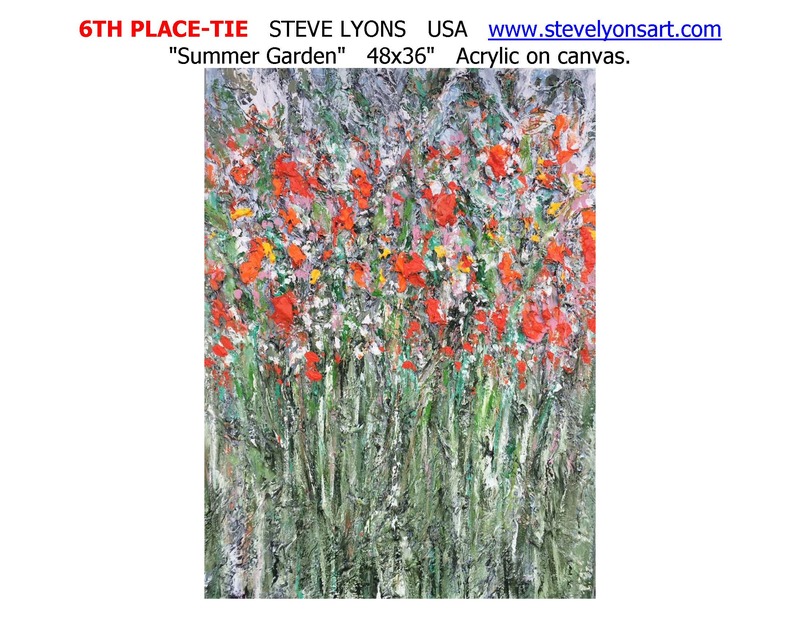 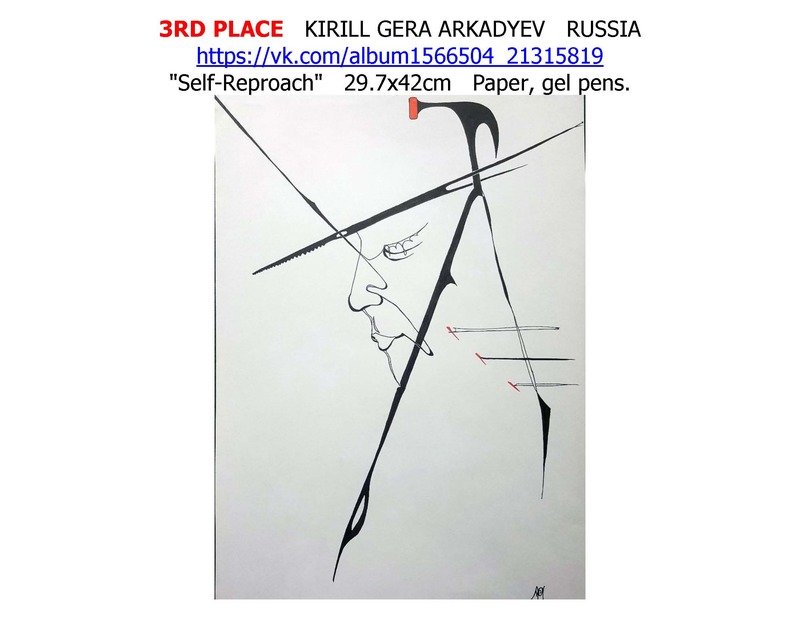 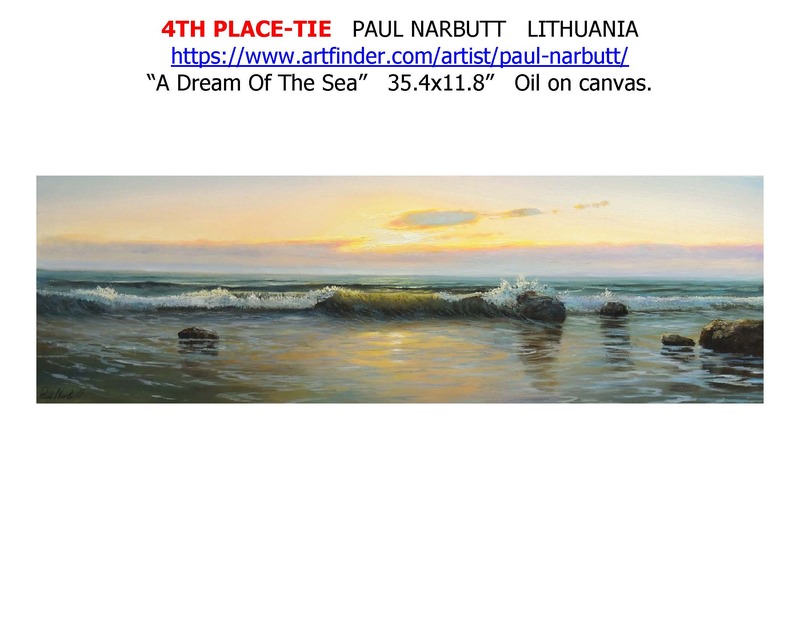 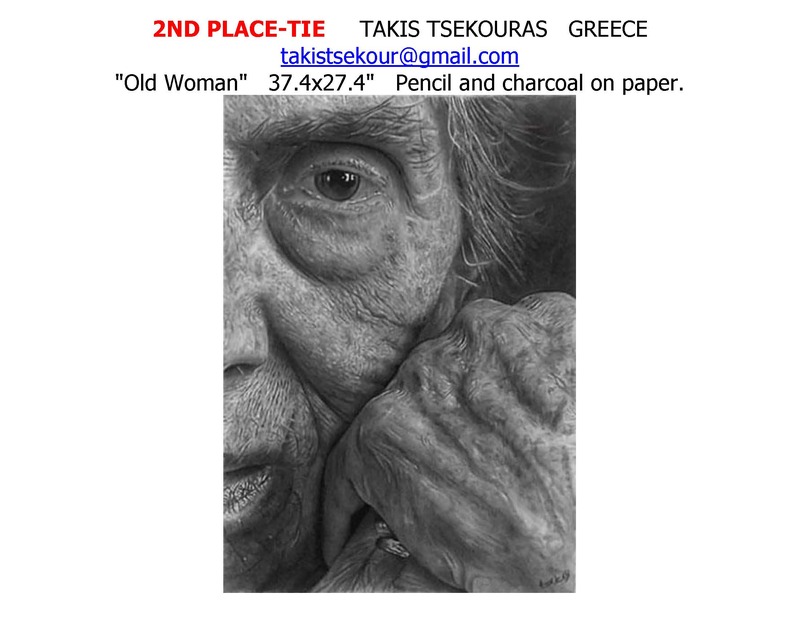 TO SEE WINNING ART IN CATEGORIES 33-50, CLICK HERE.